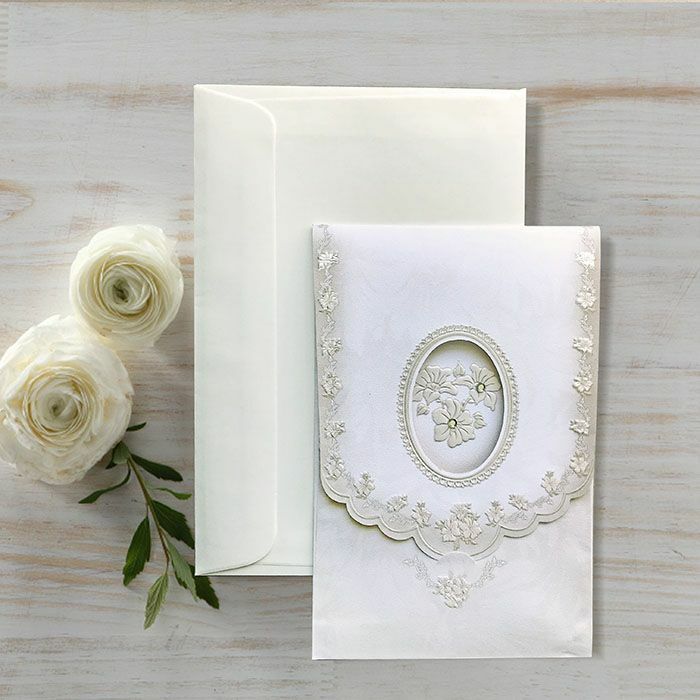 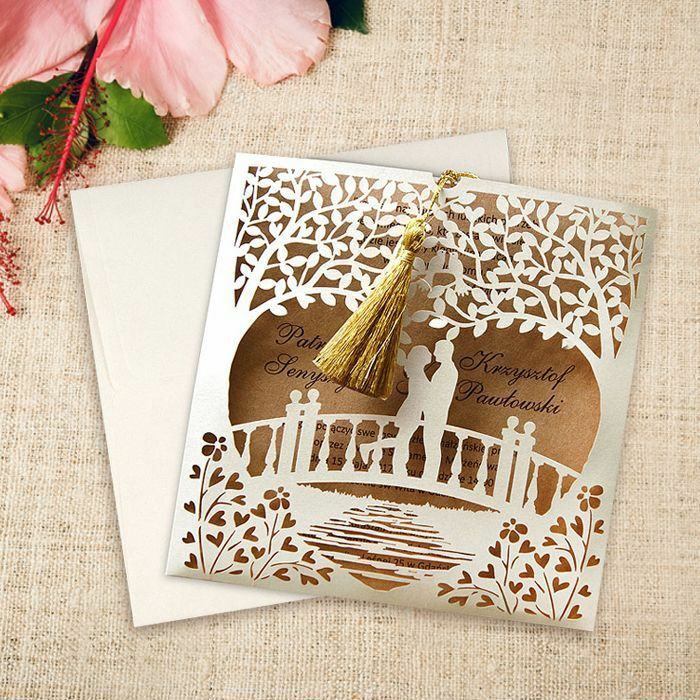 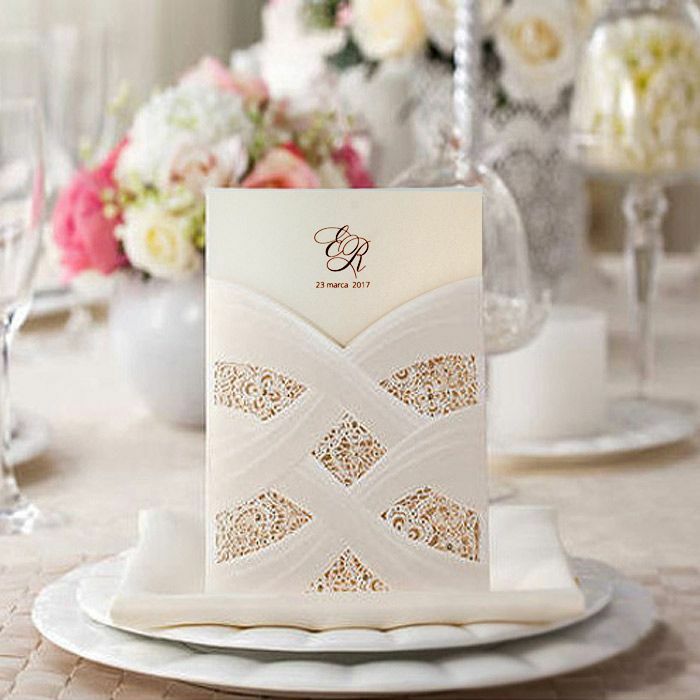 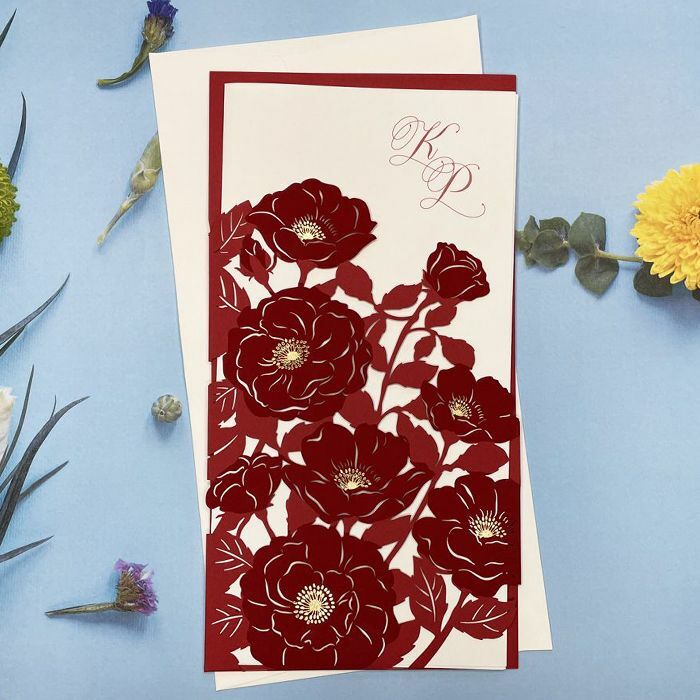 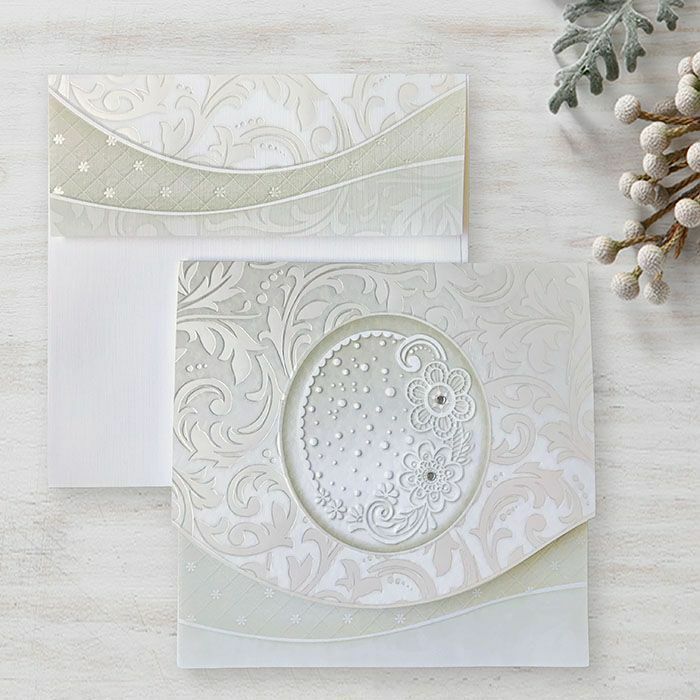 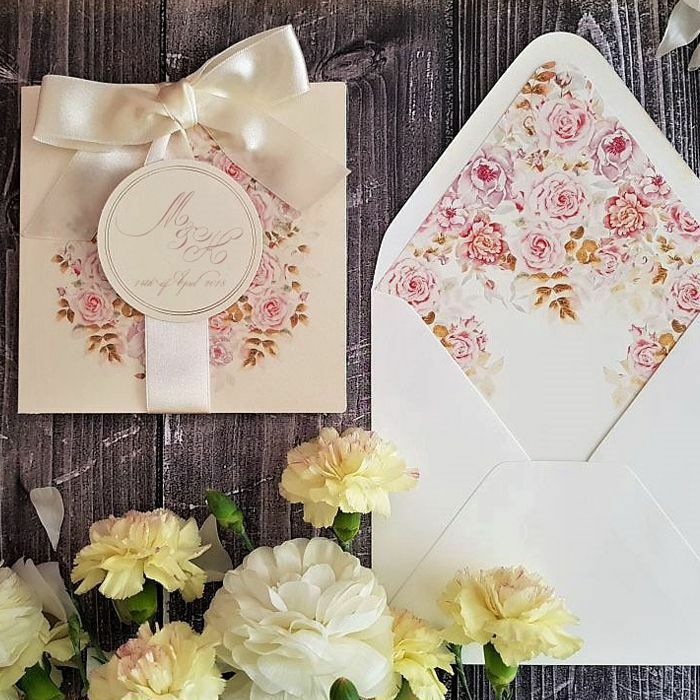 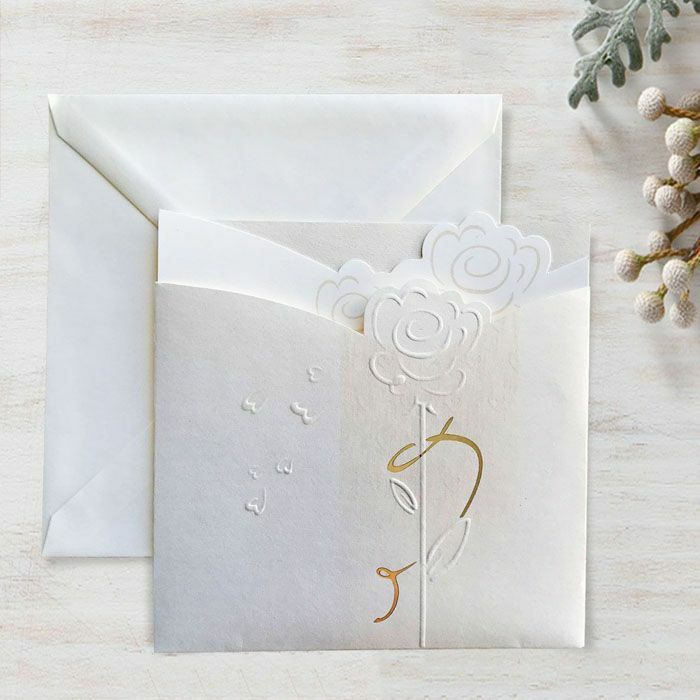 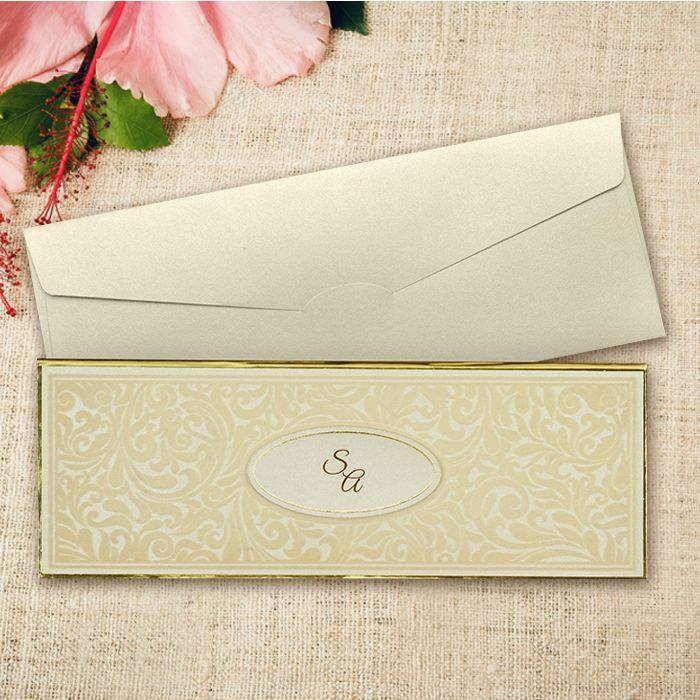 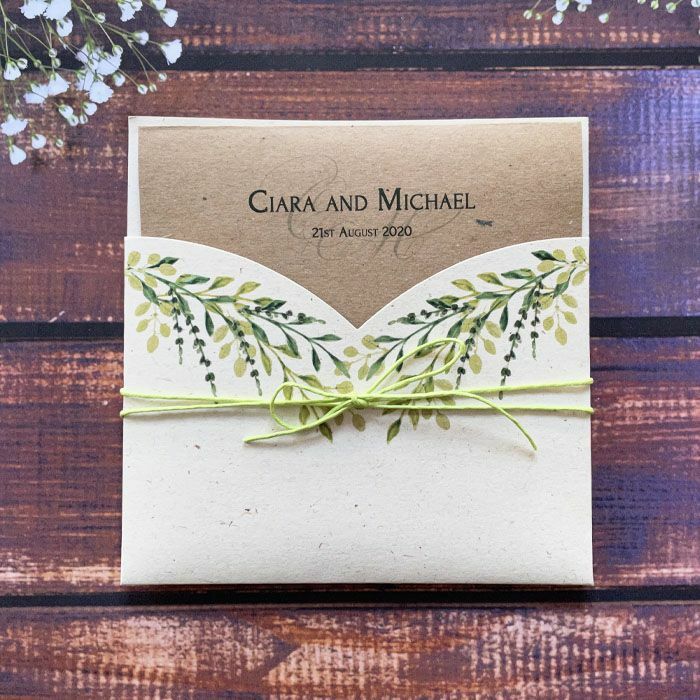 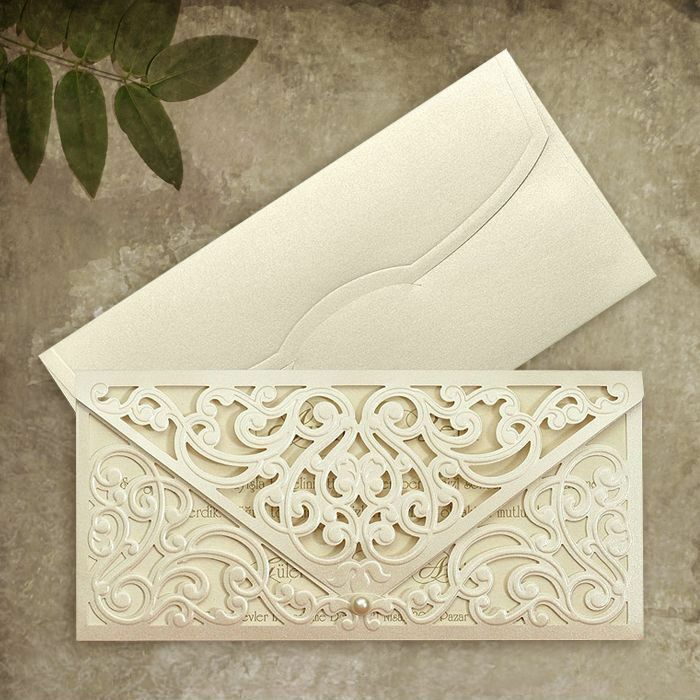 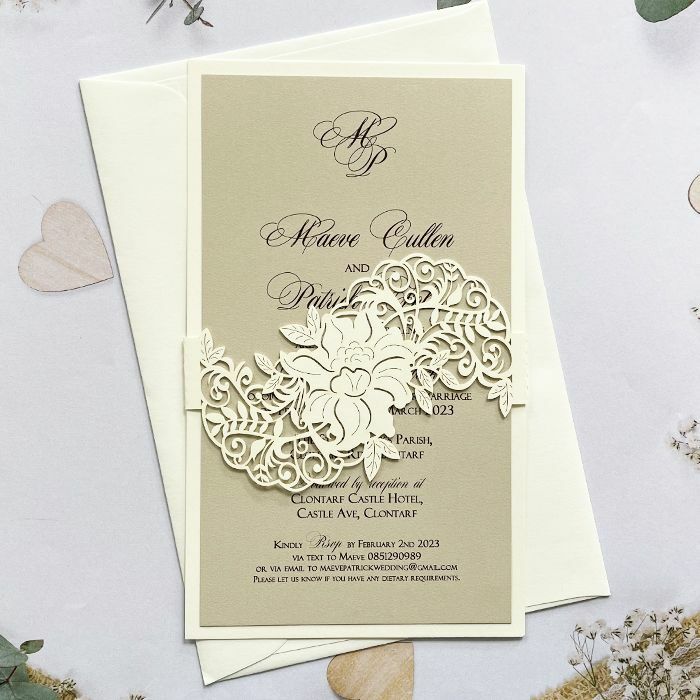 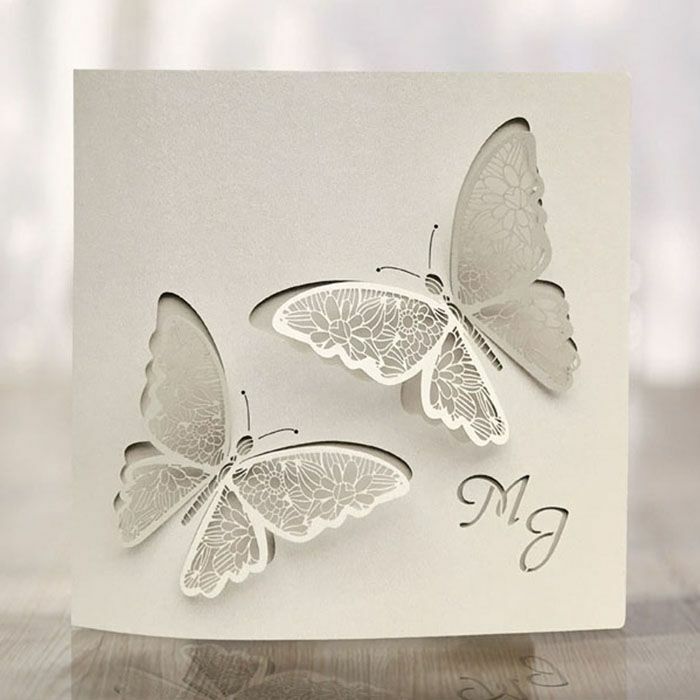 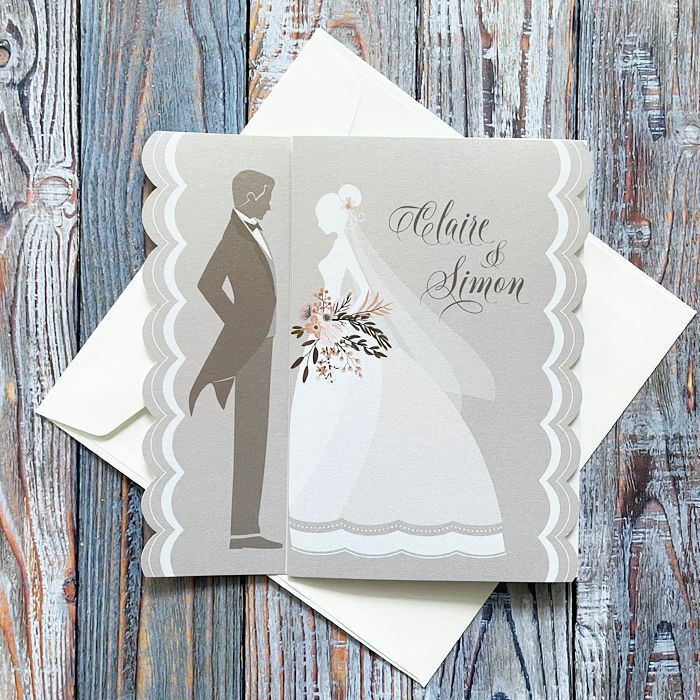 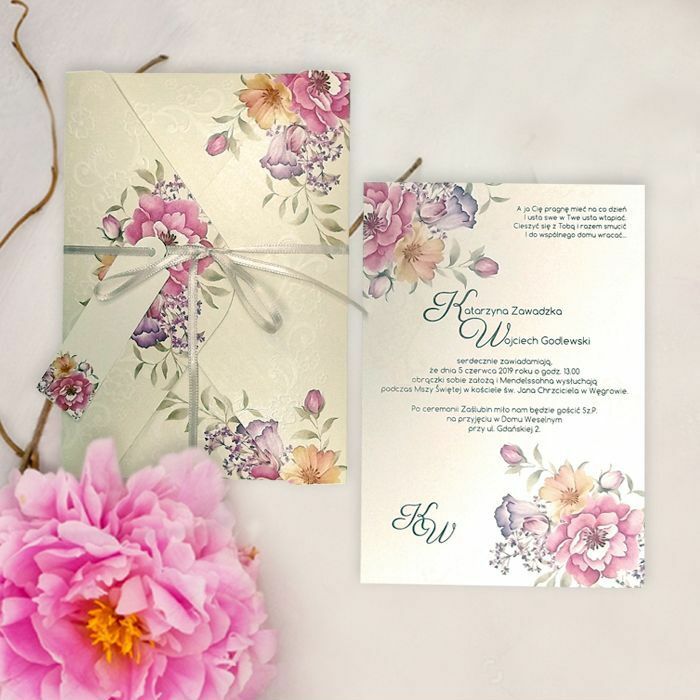 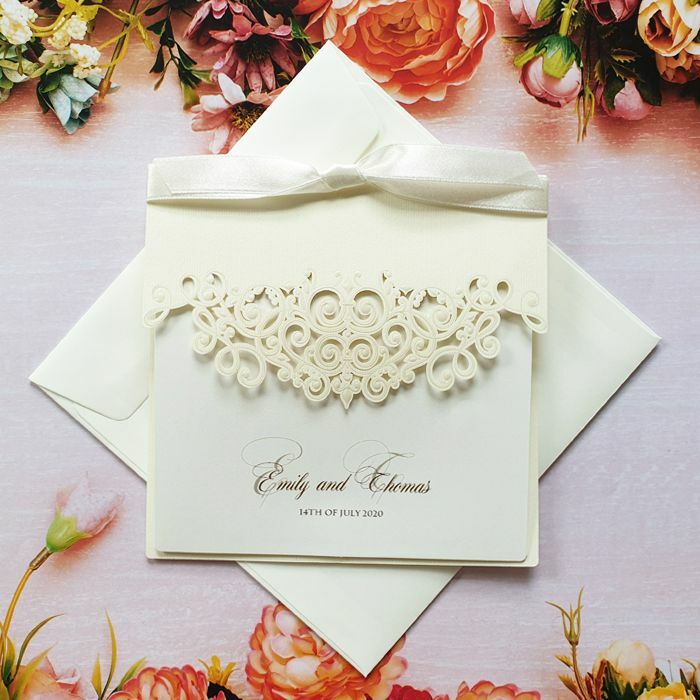 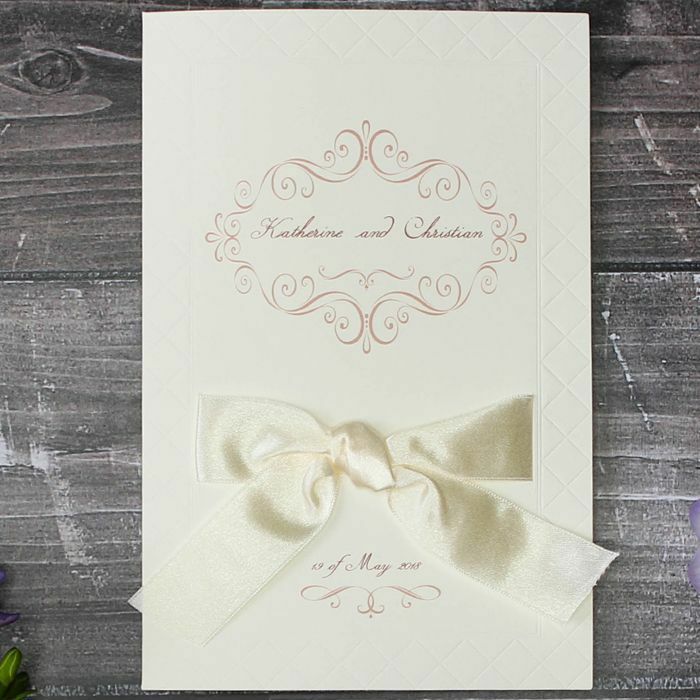 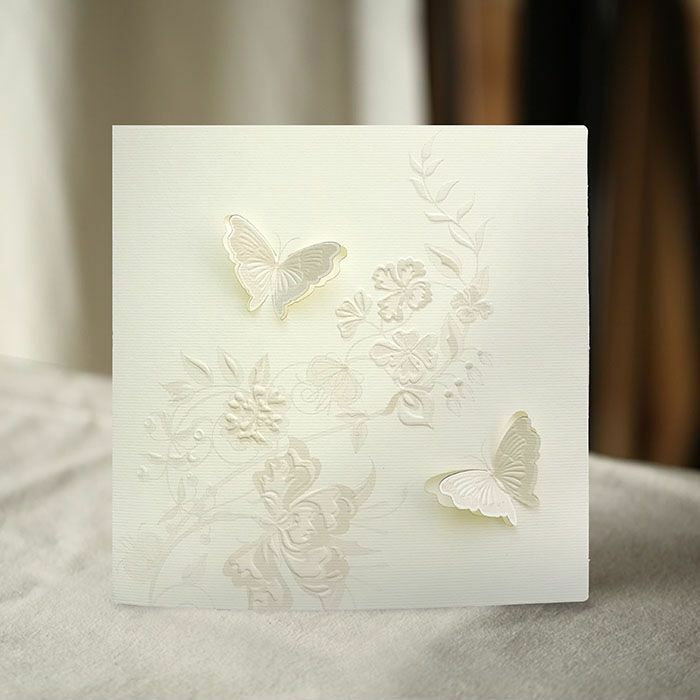 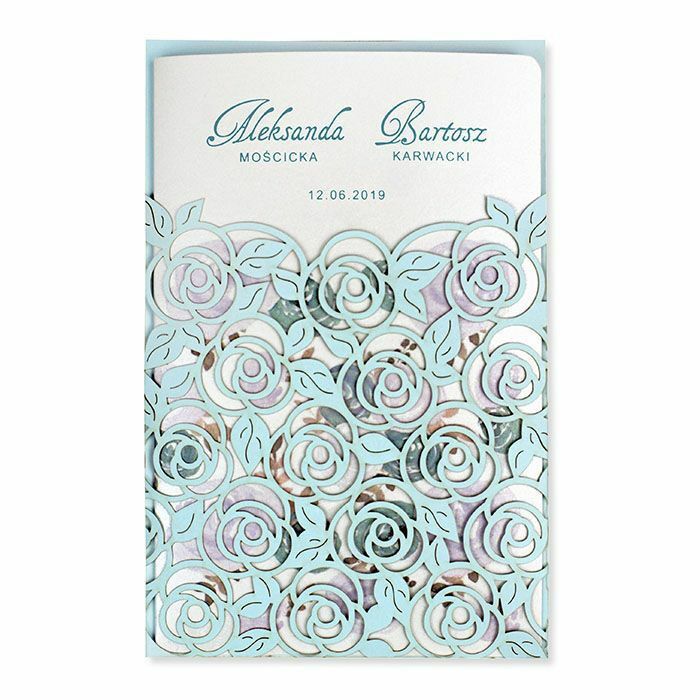 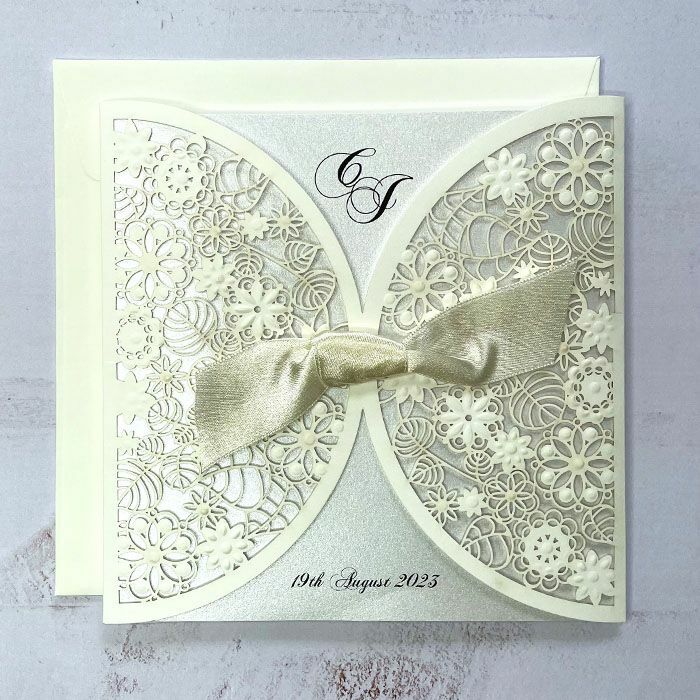 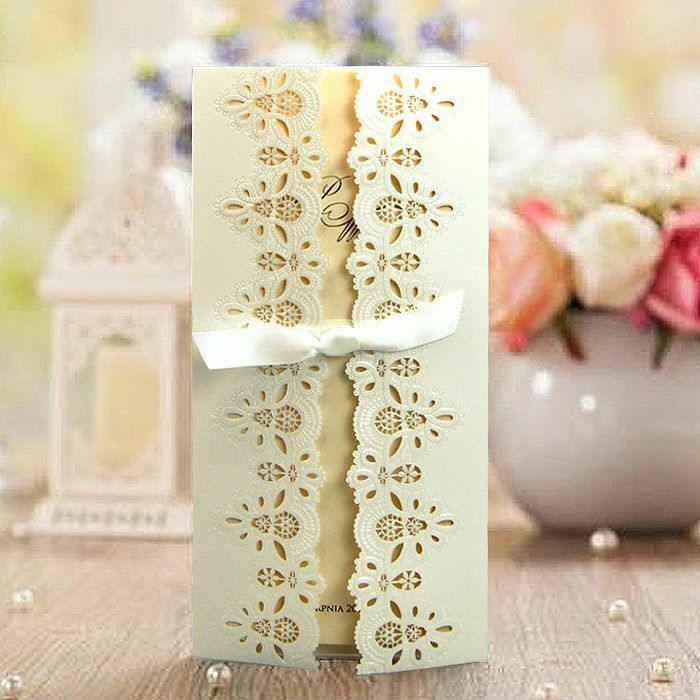 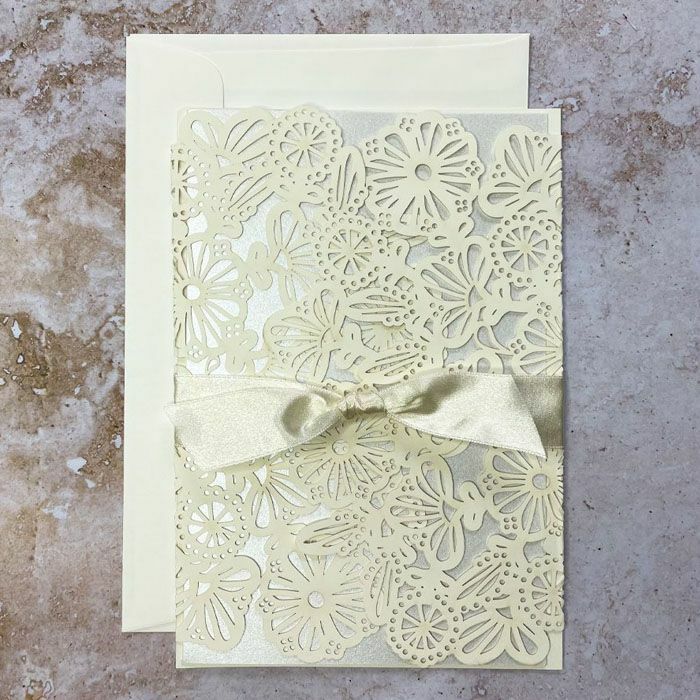 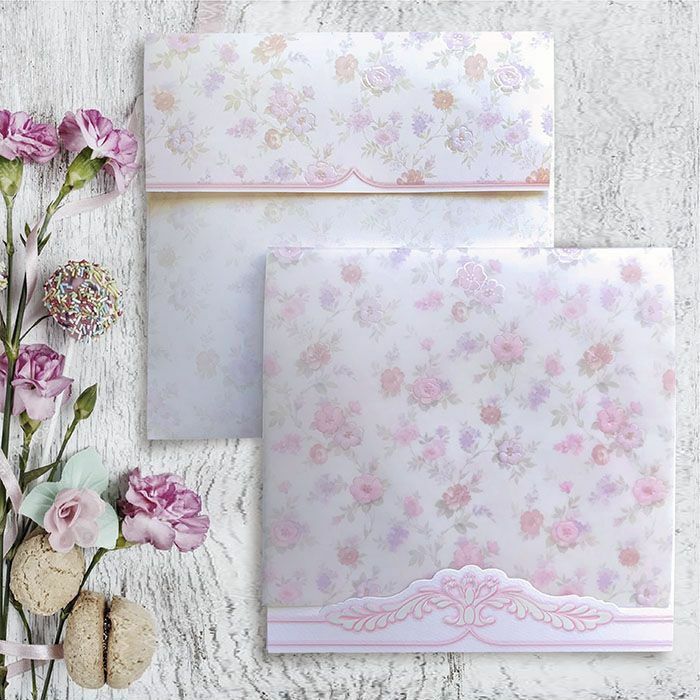 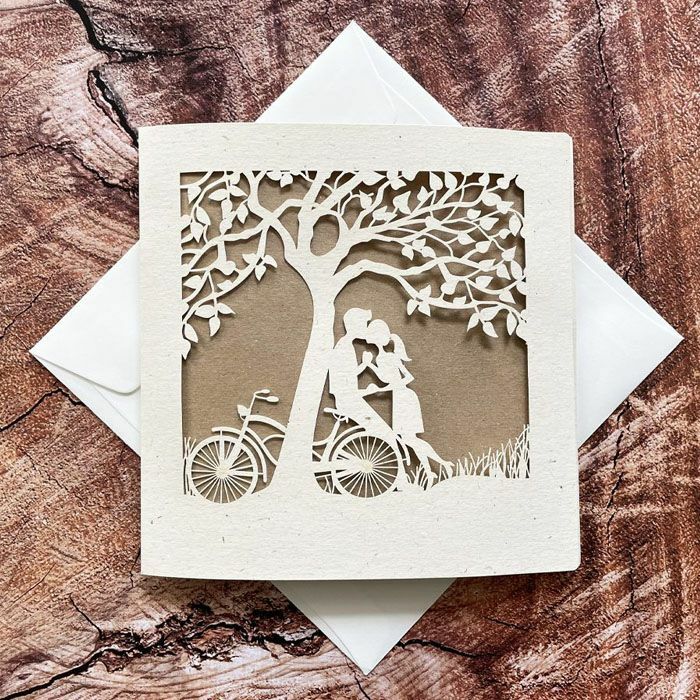 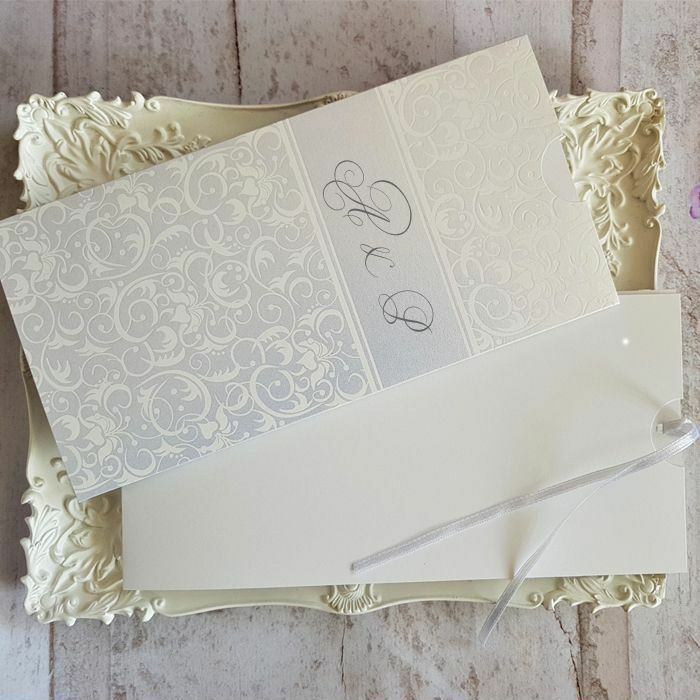 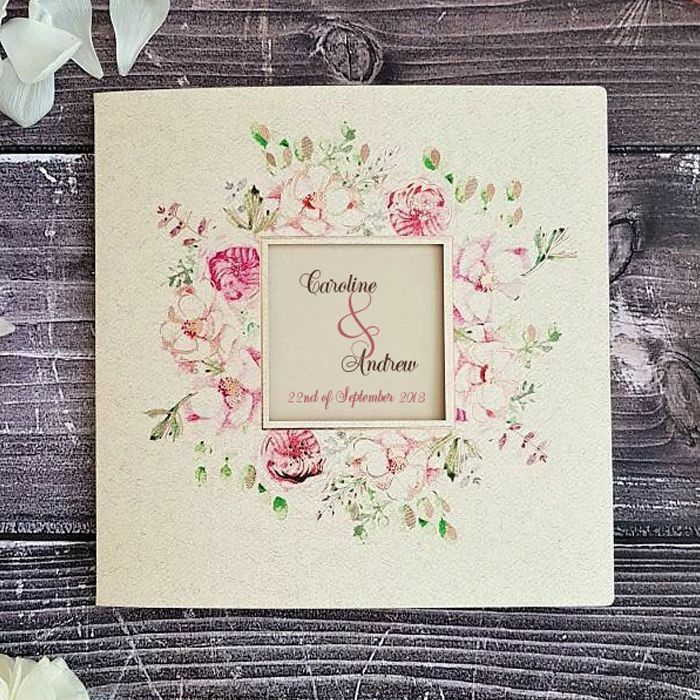 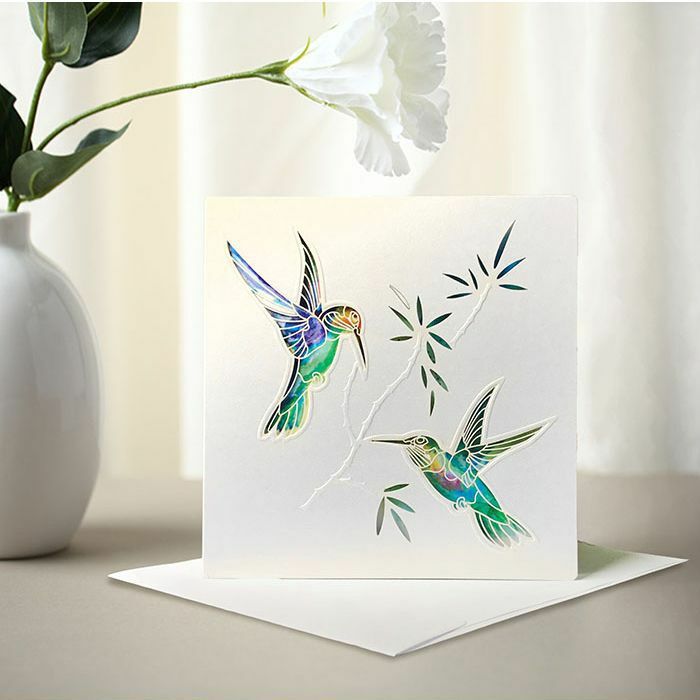 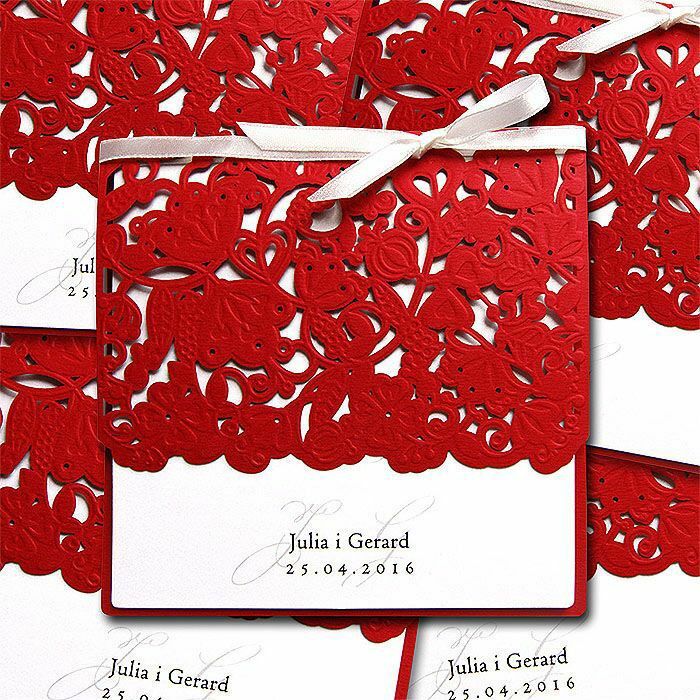 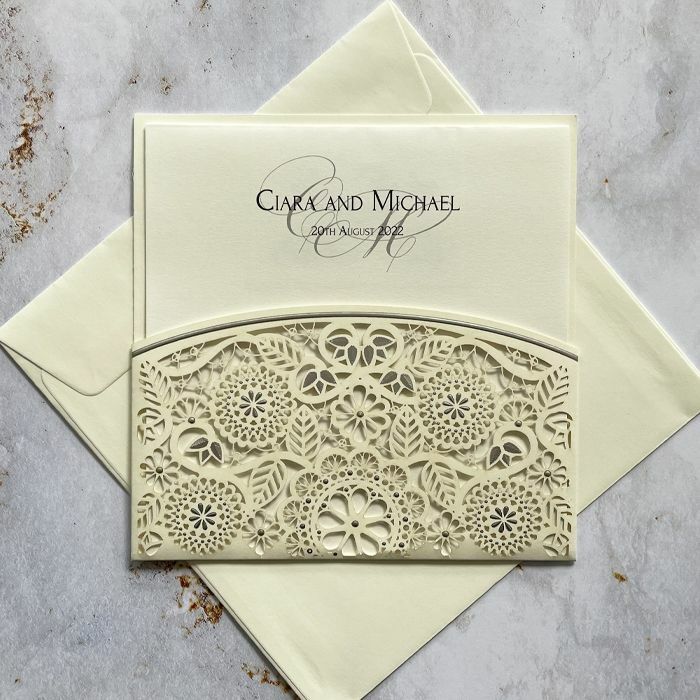 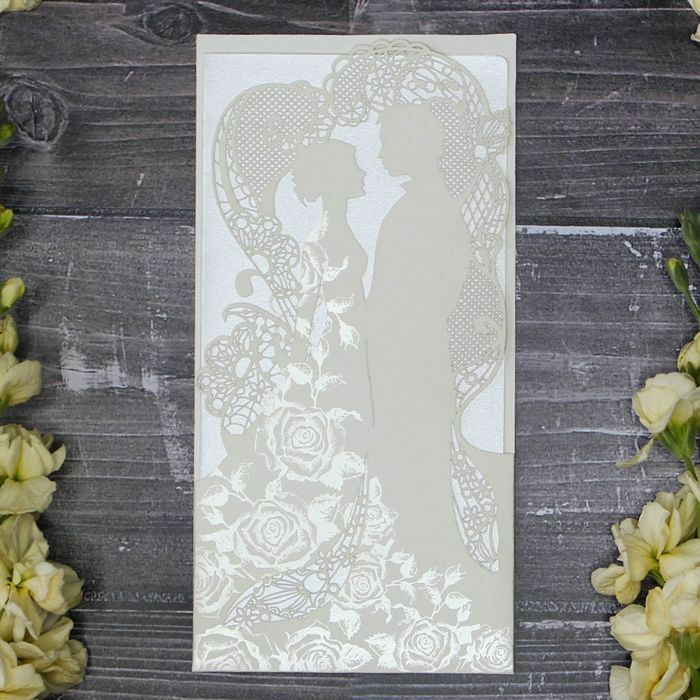 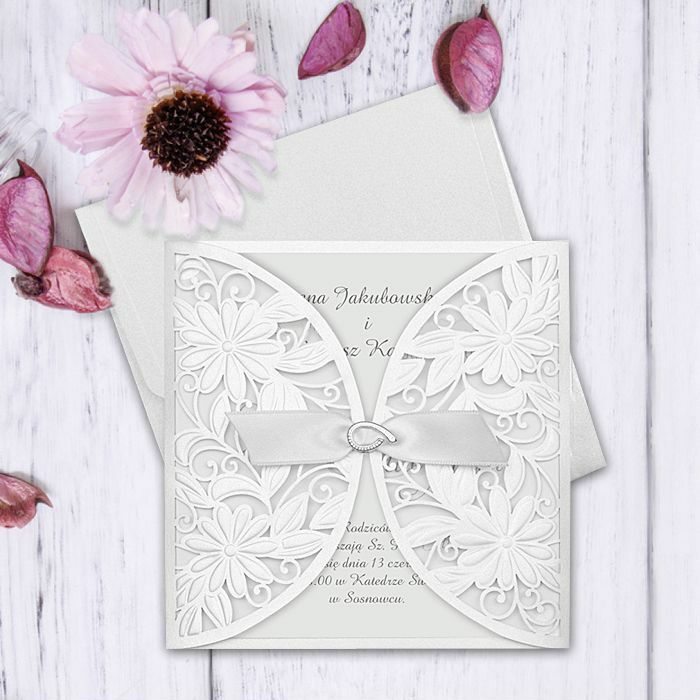 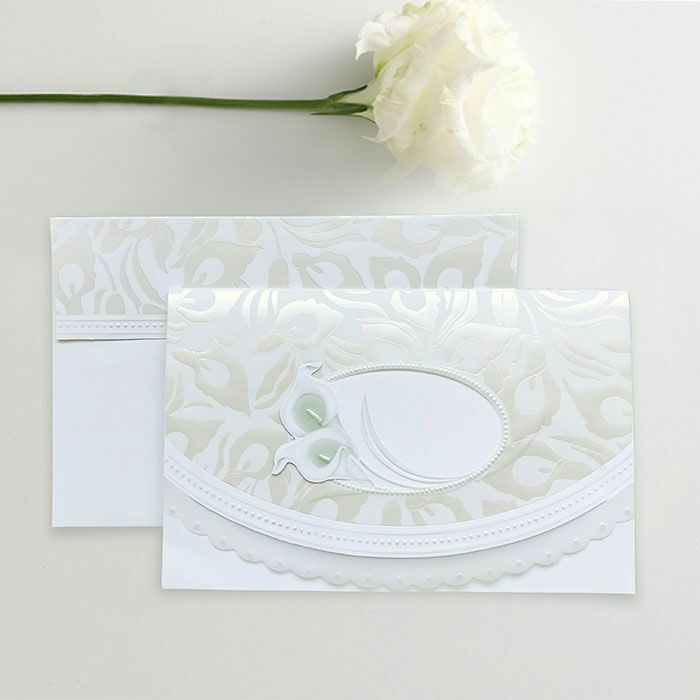 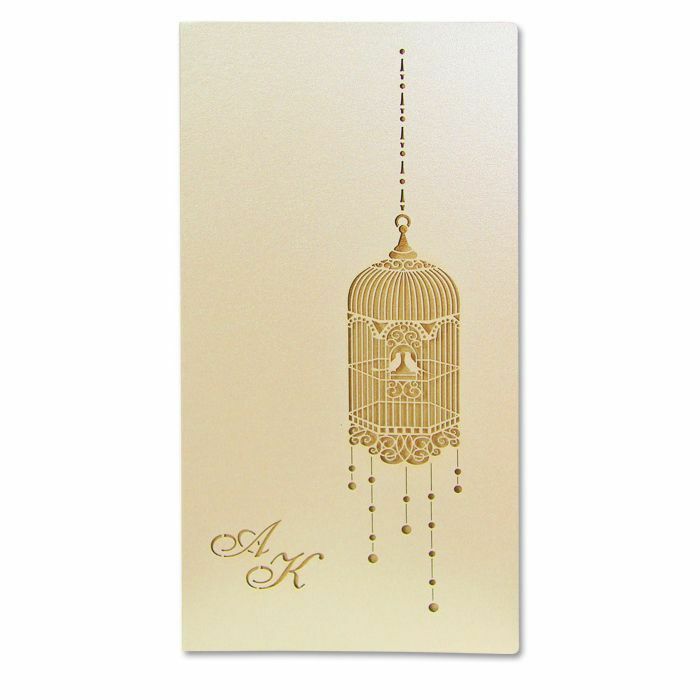 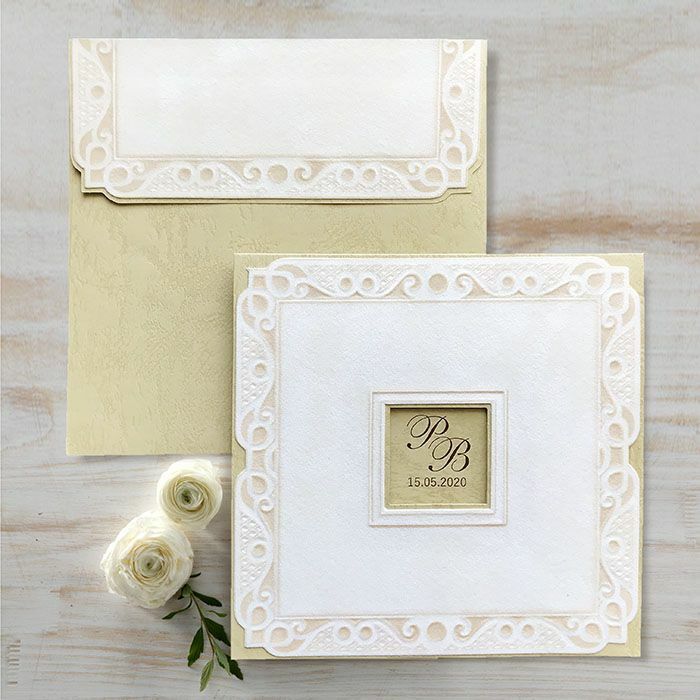 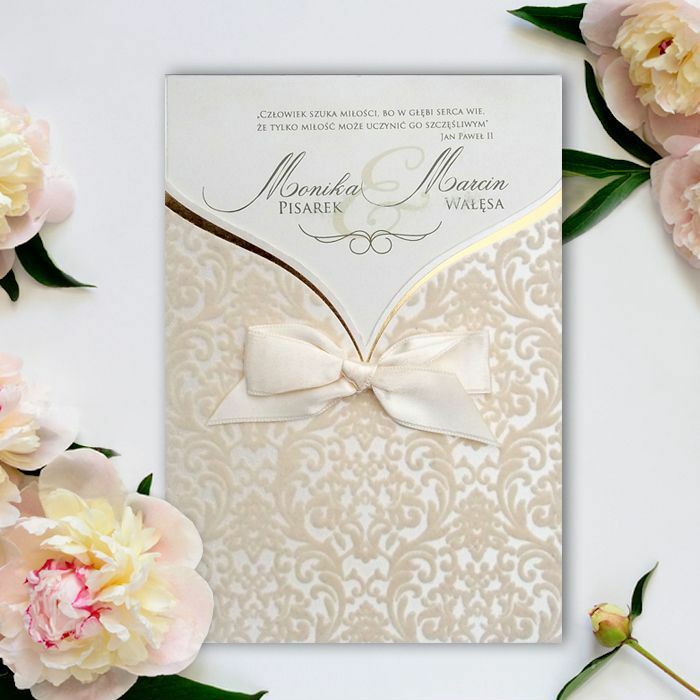 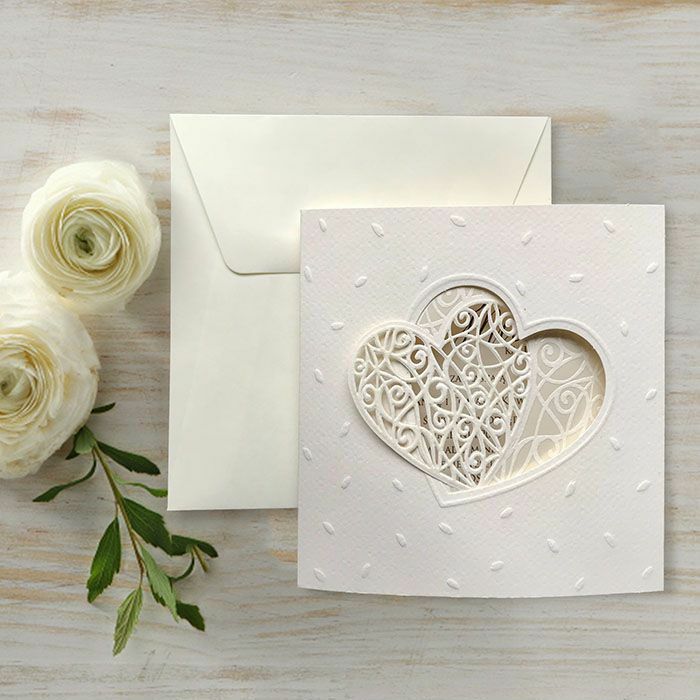 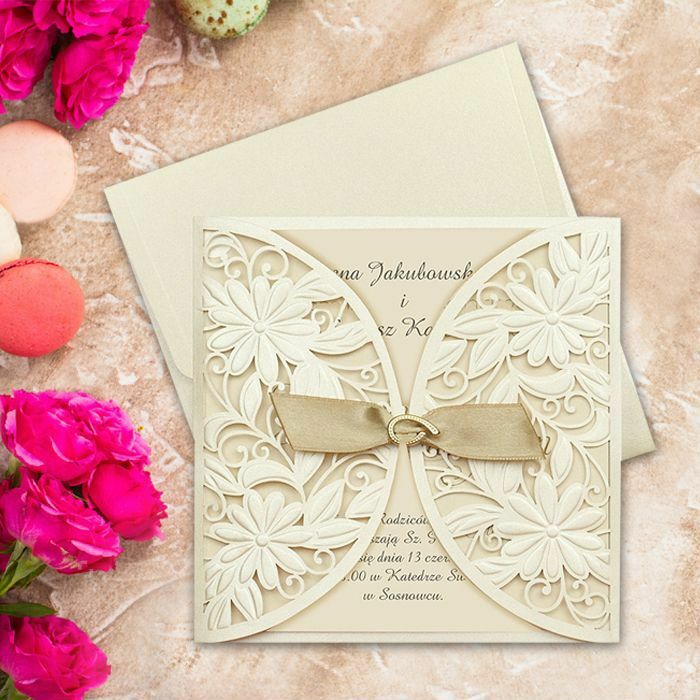 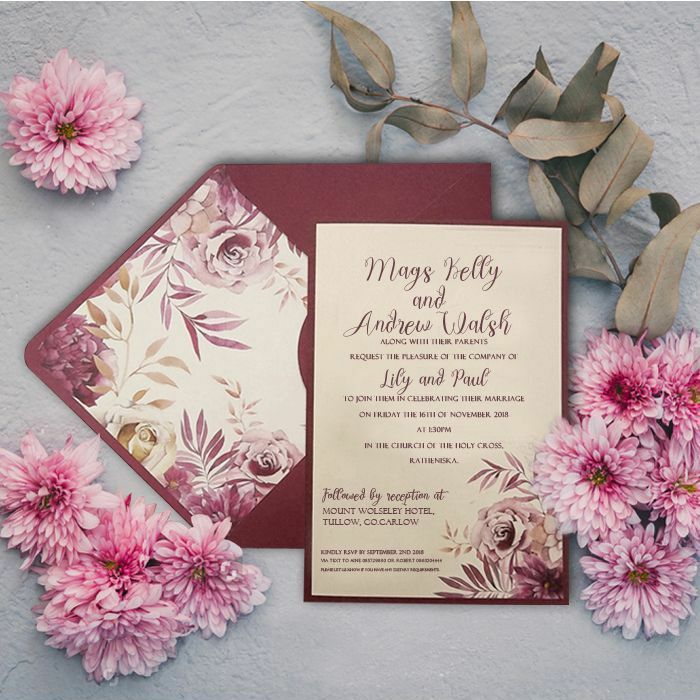 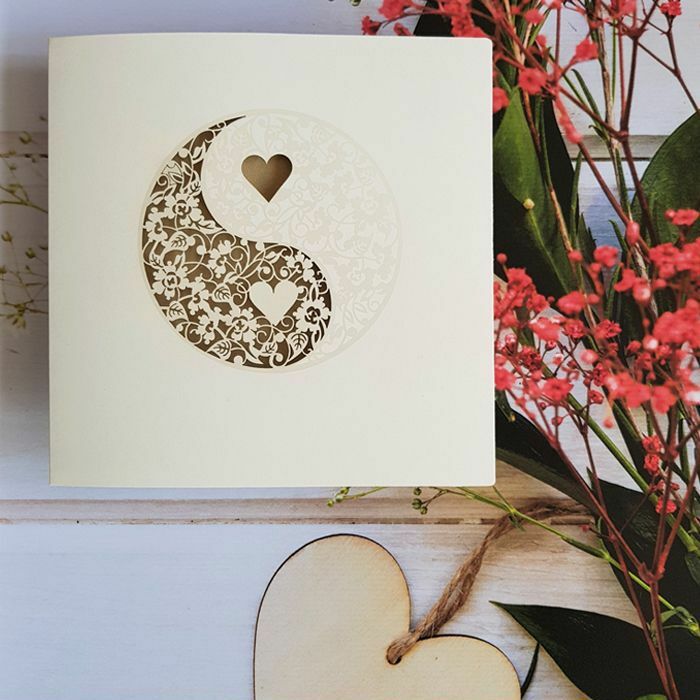 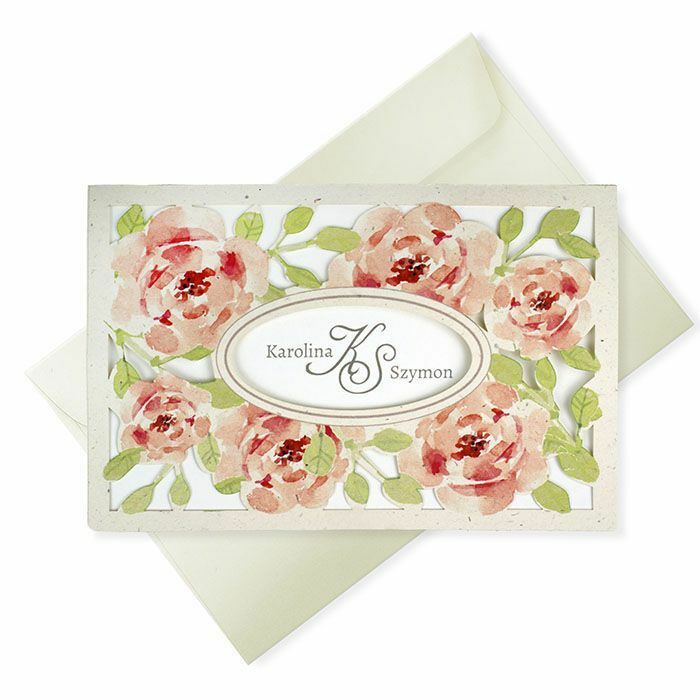 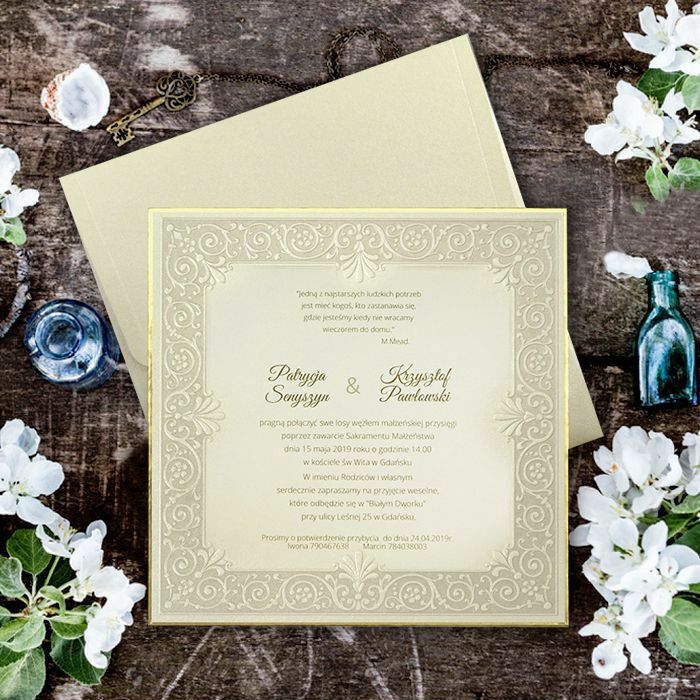 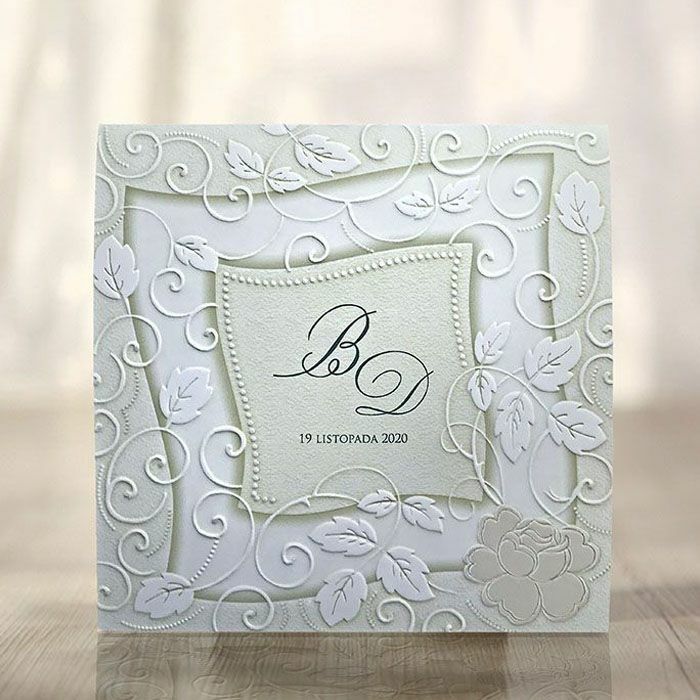 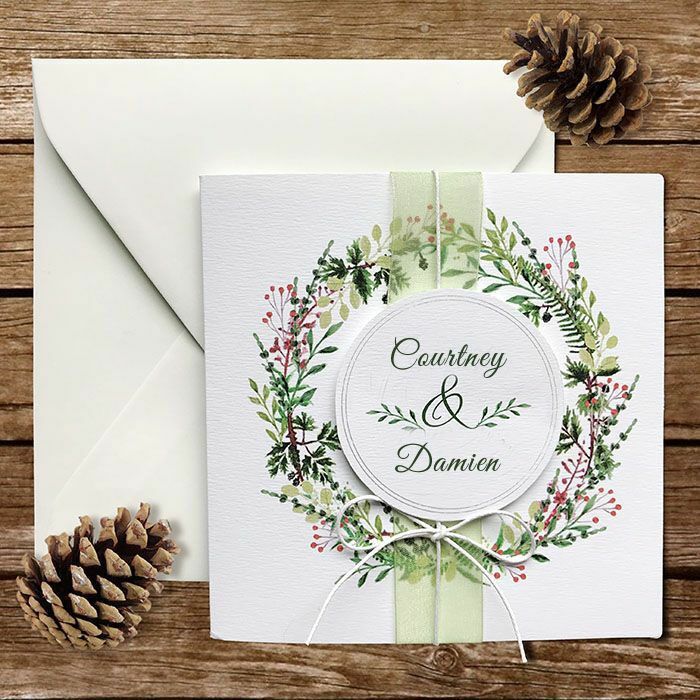 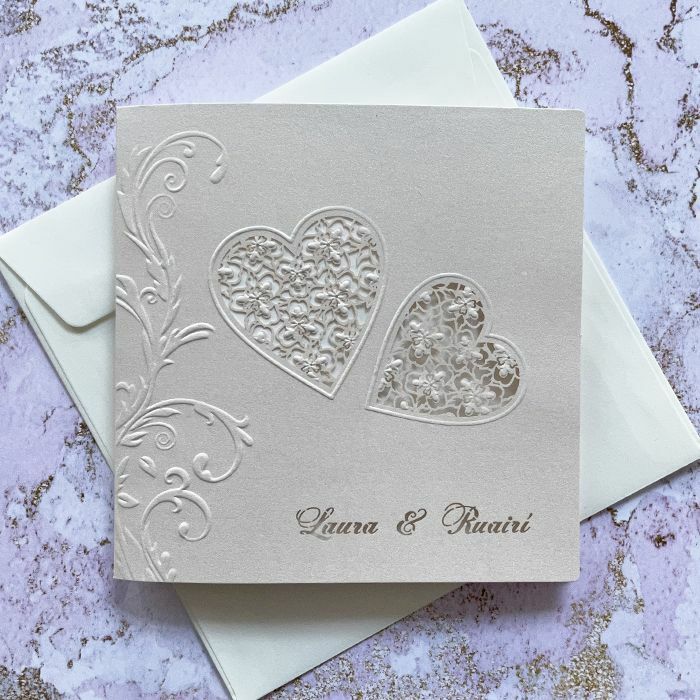 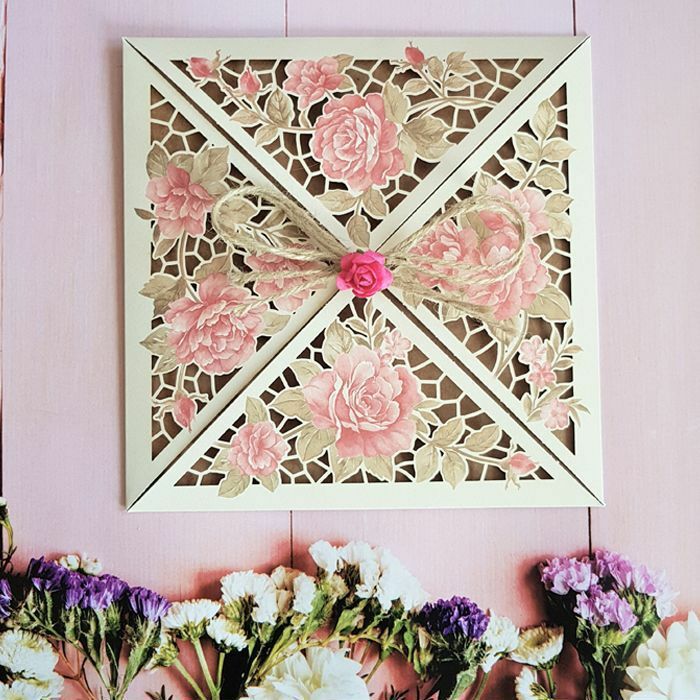 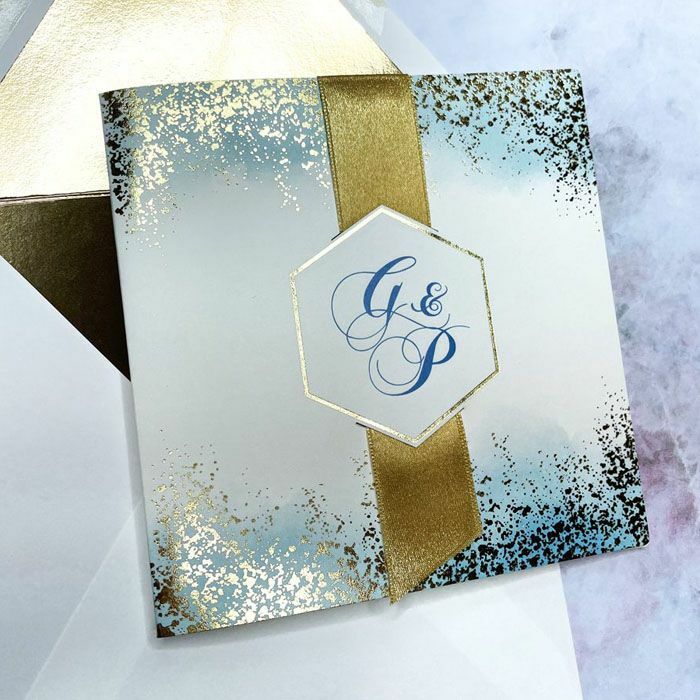 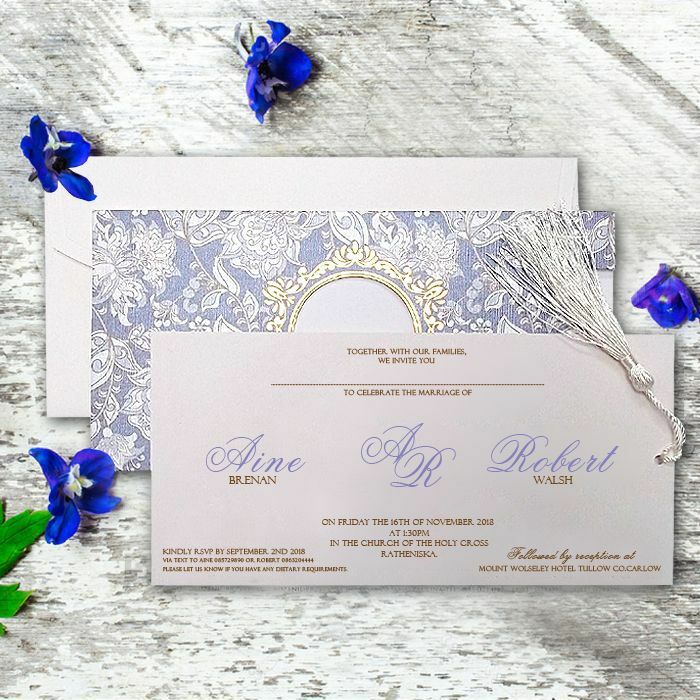 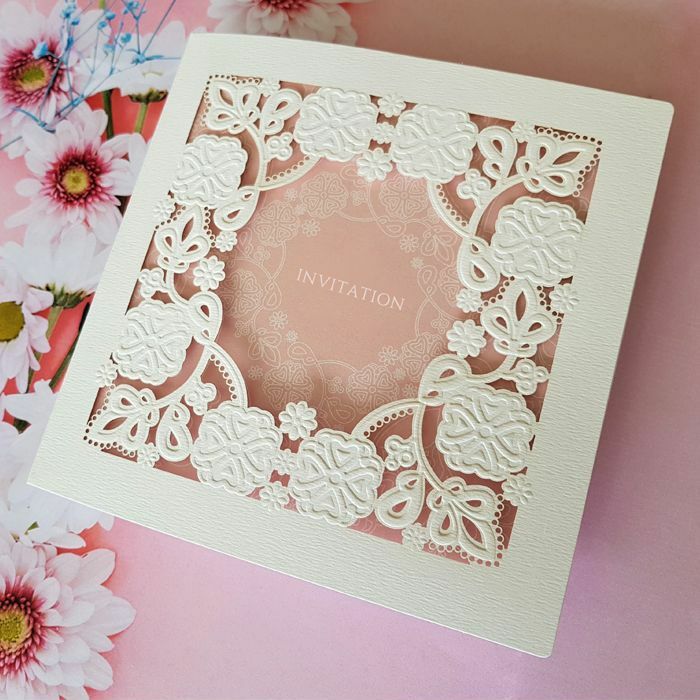 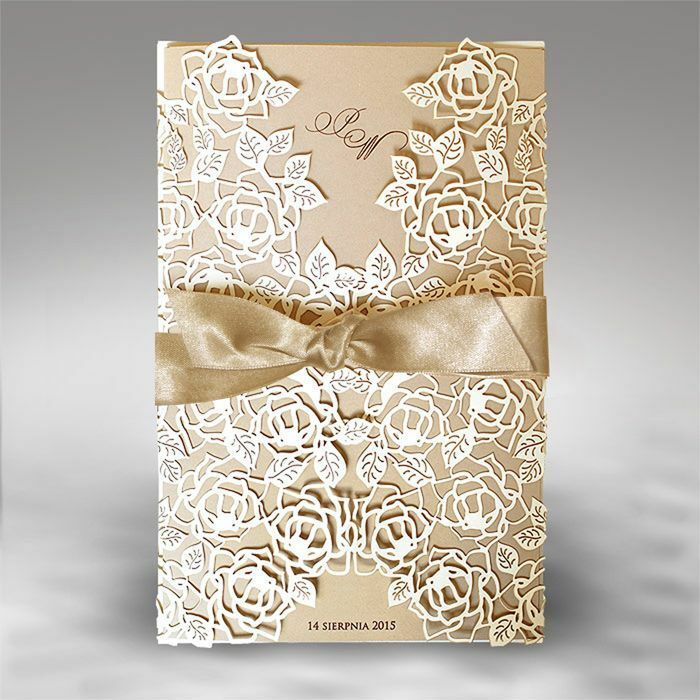 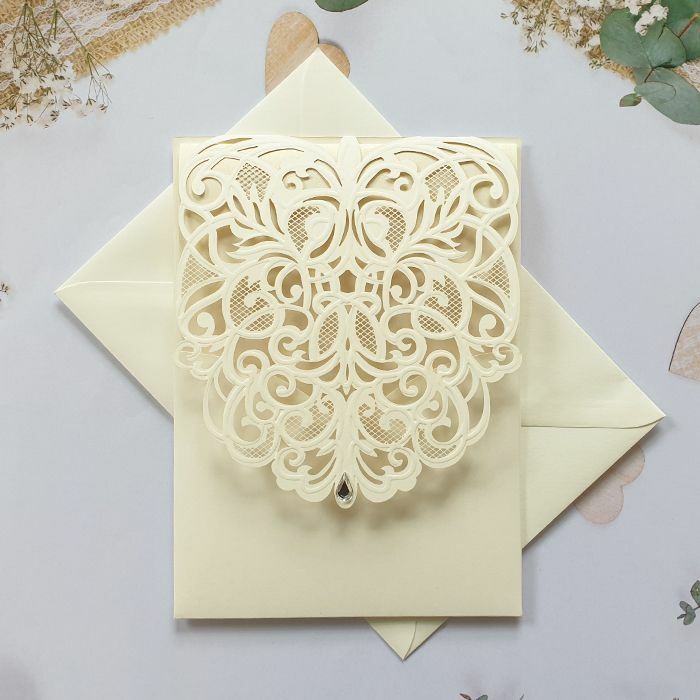 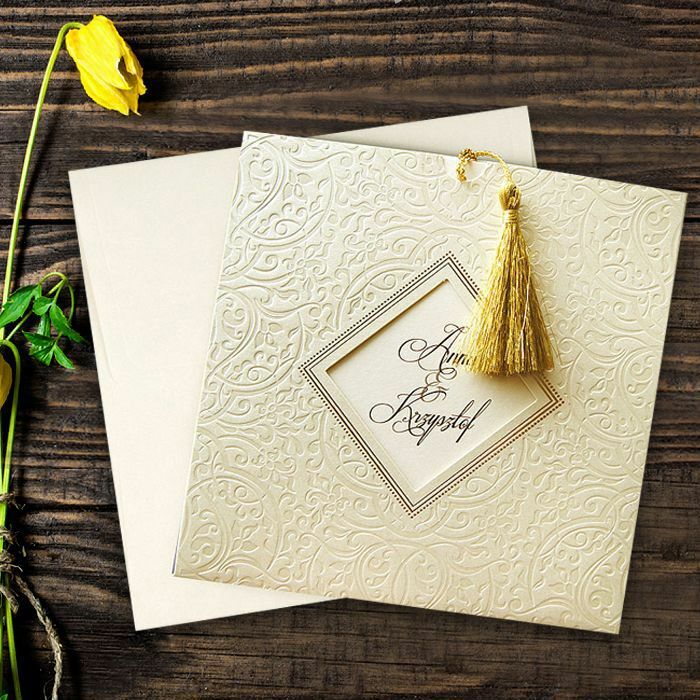 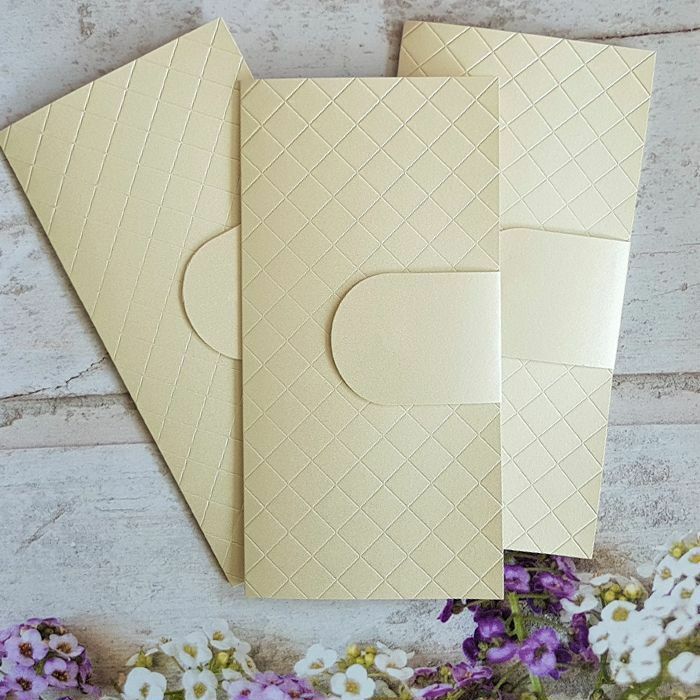 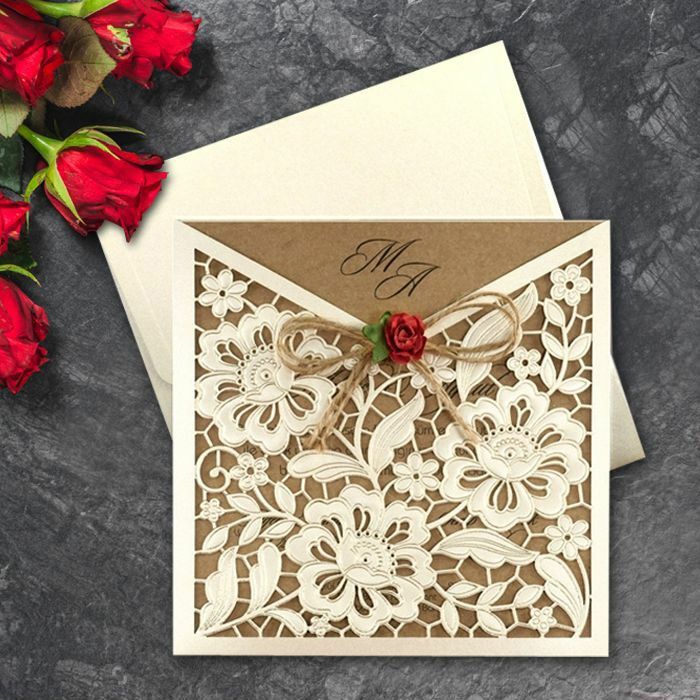 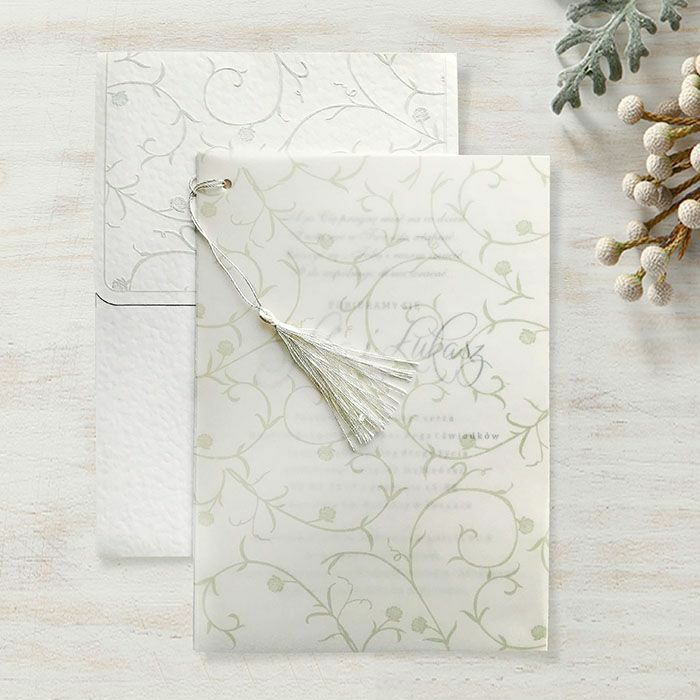 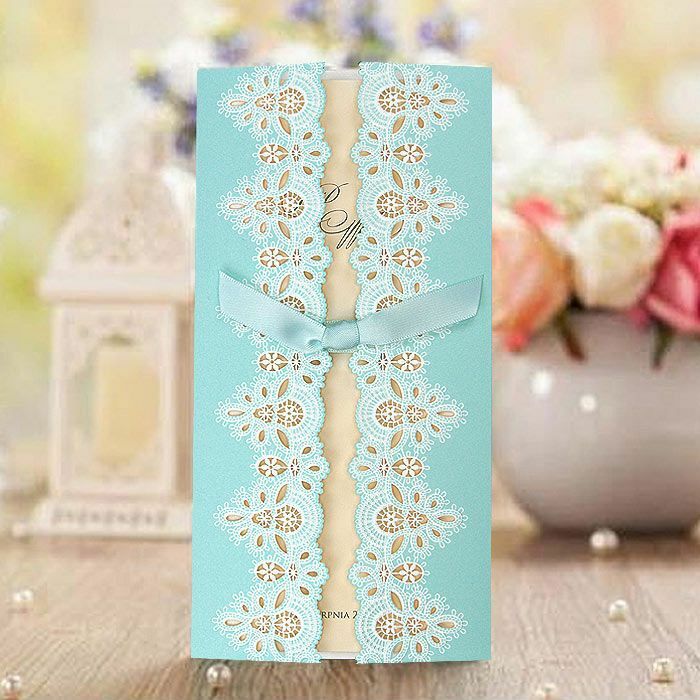 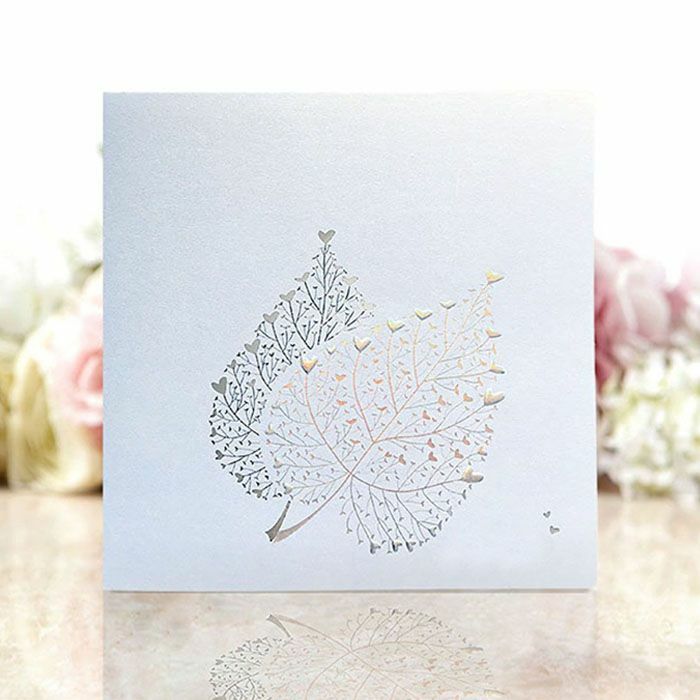 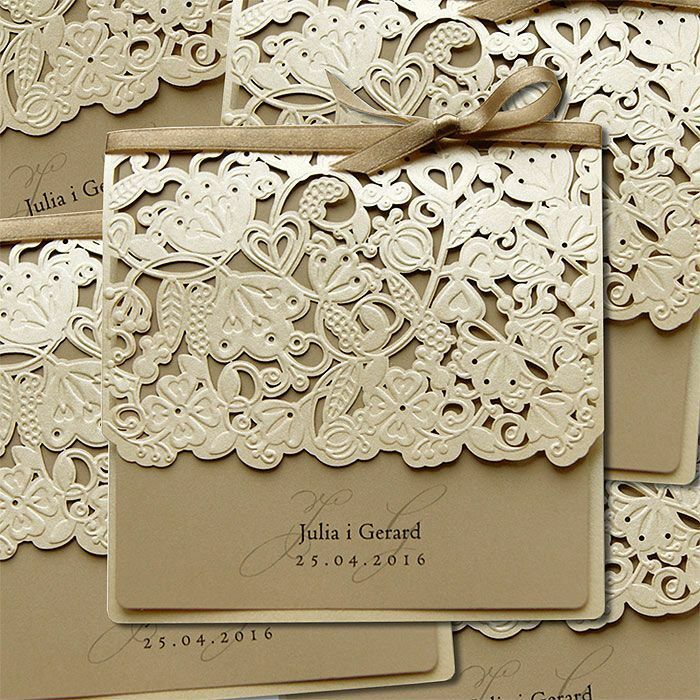 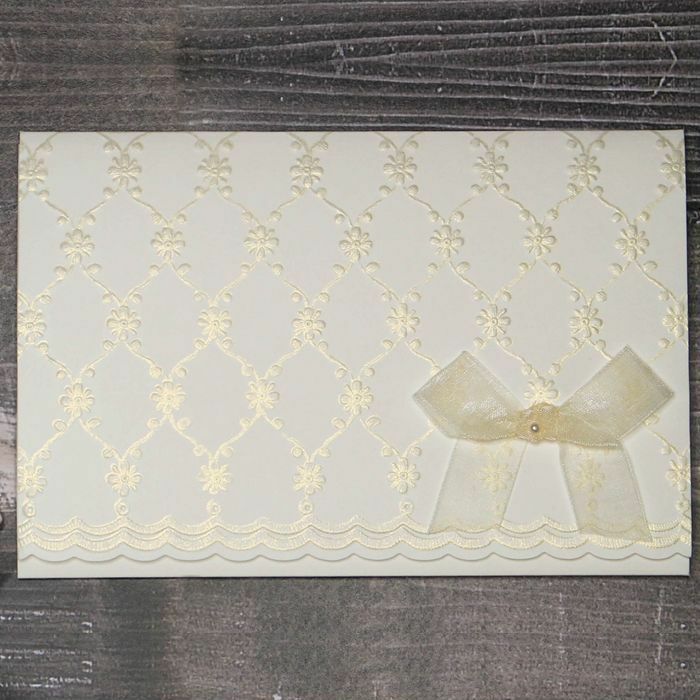 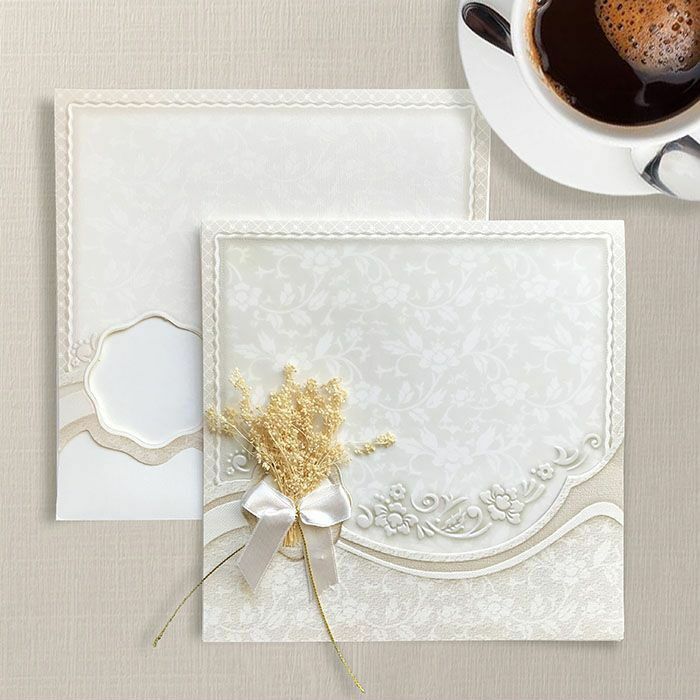 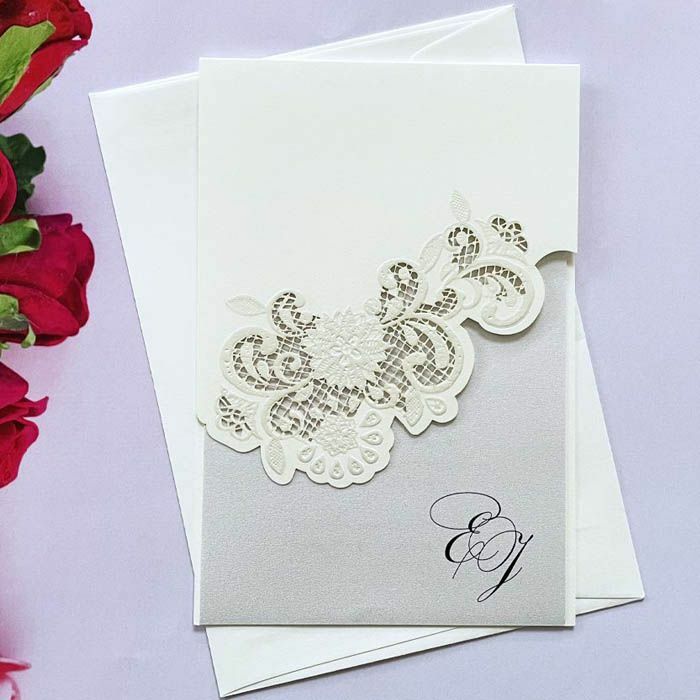 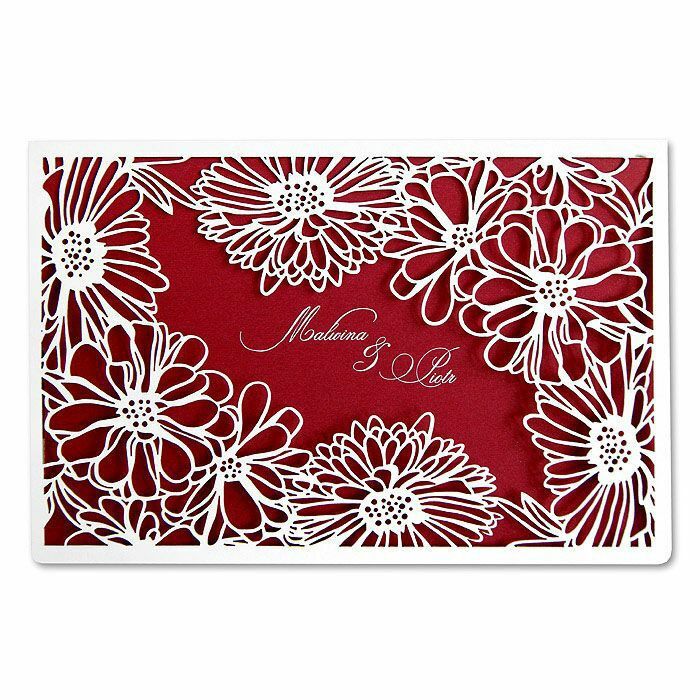 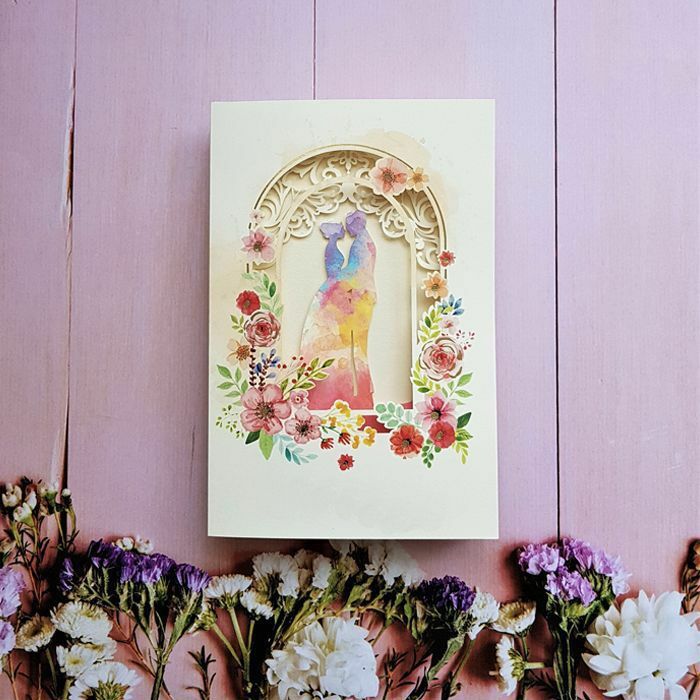 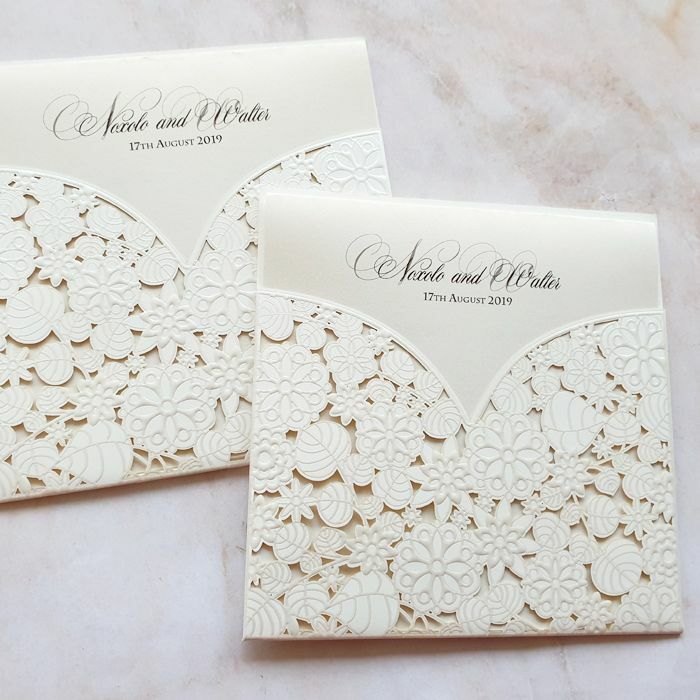 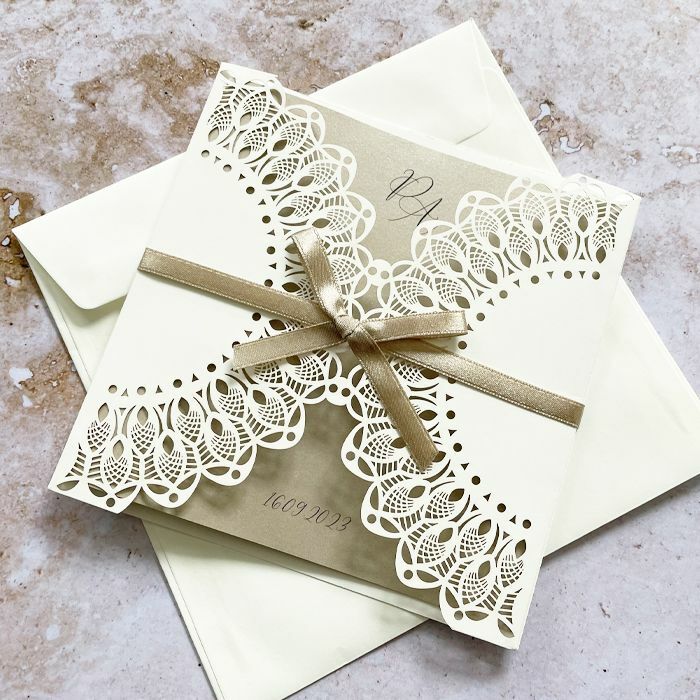 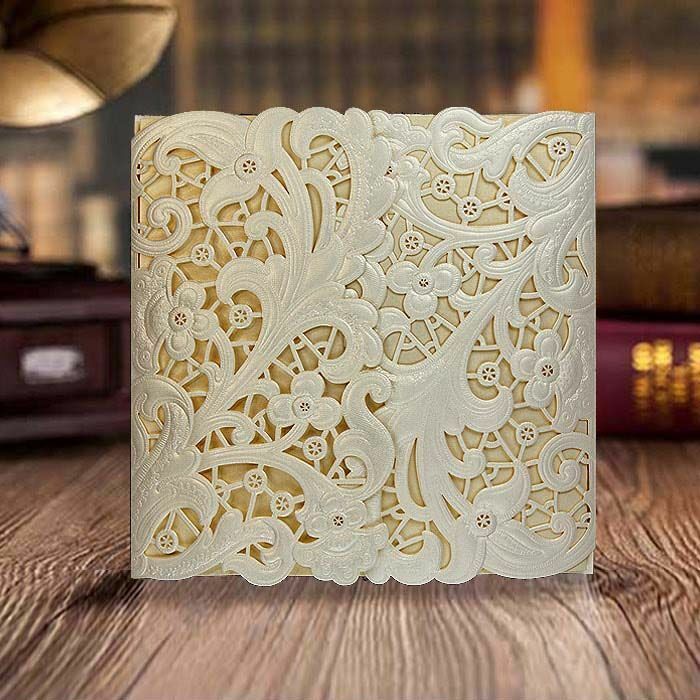 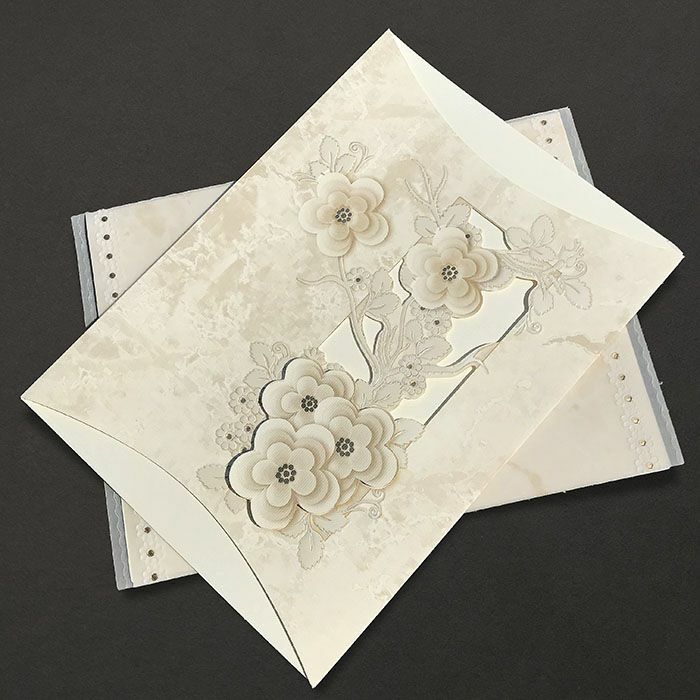 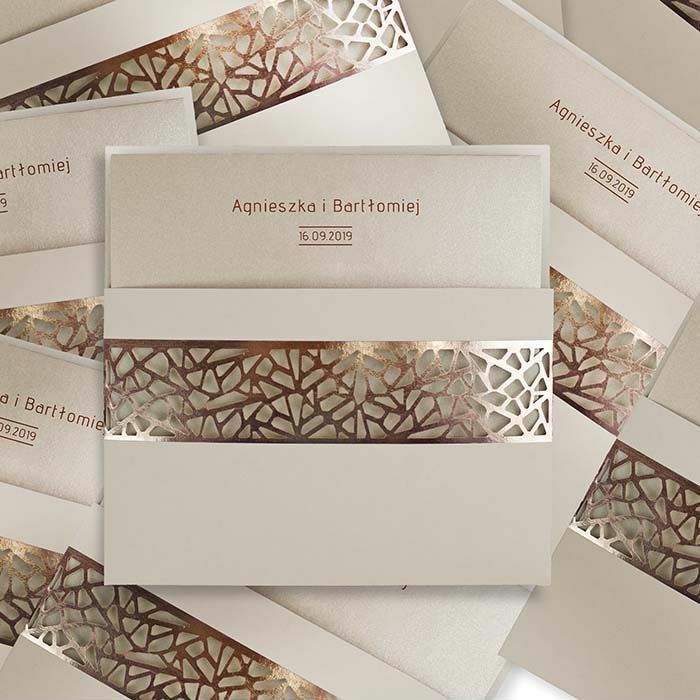 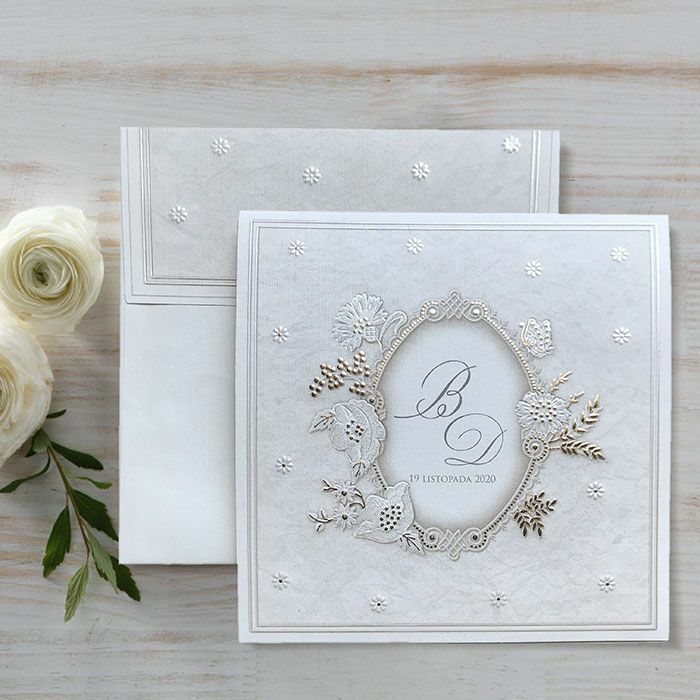 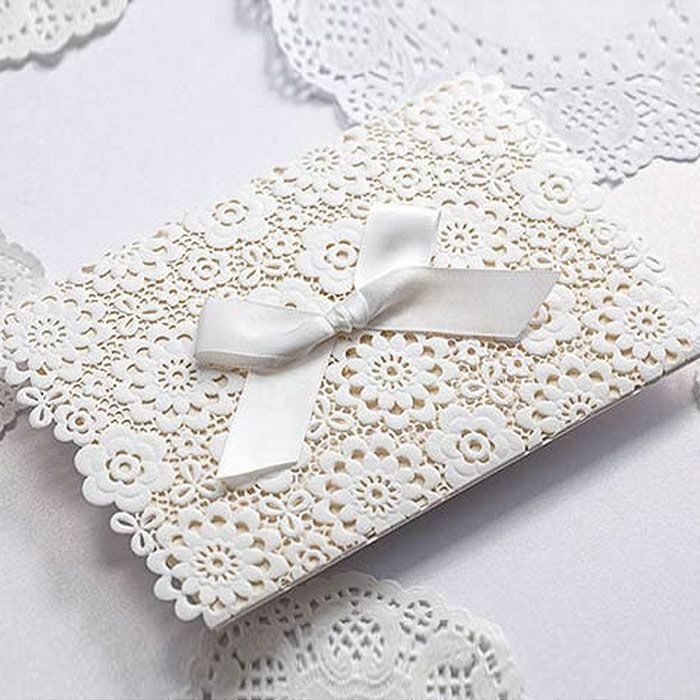 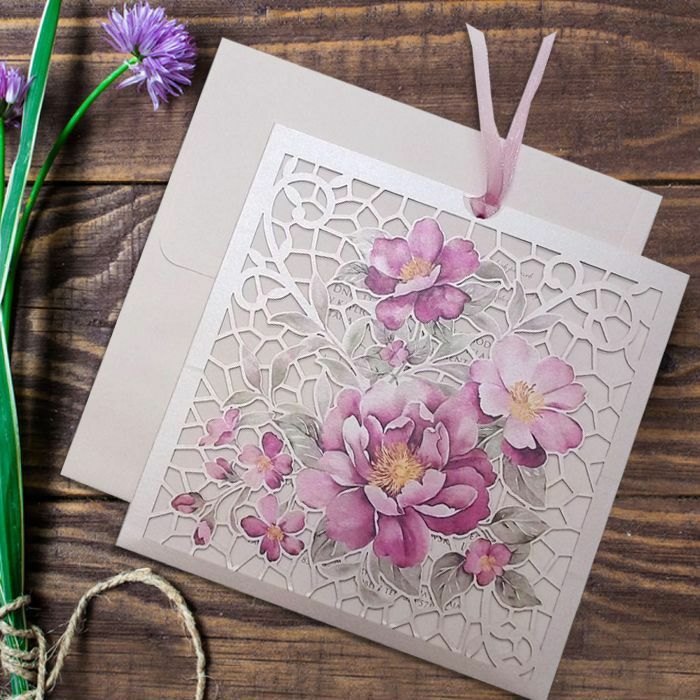 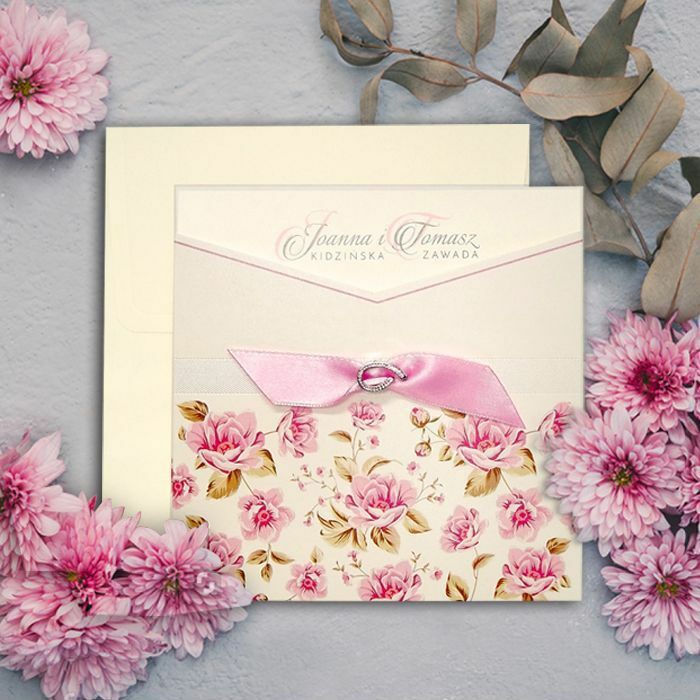 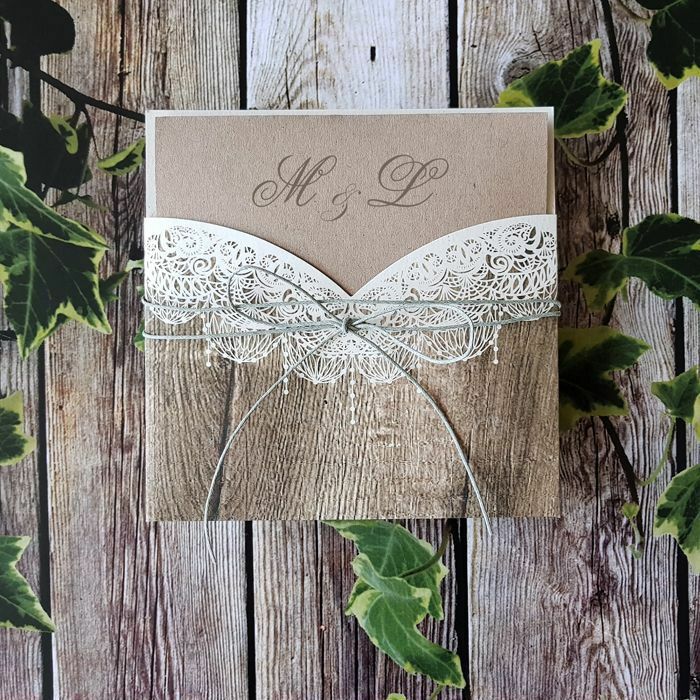 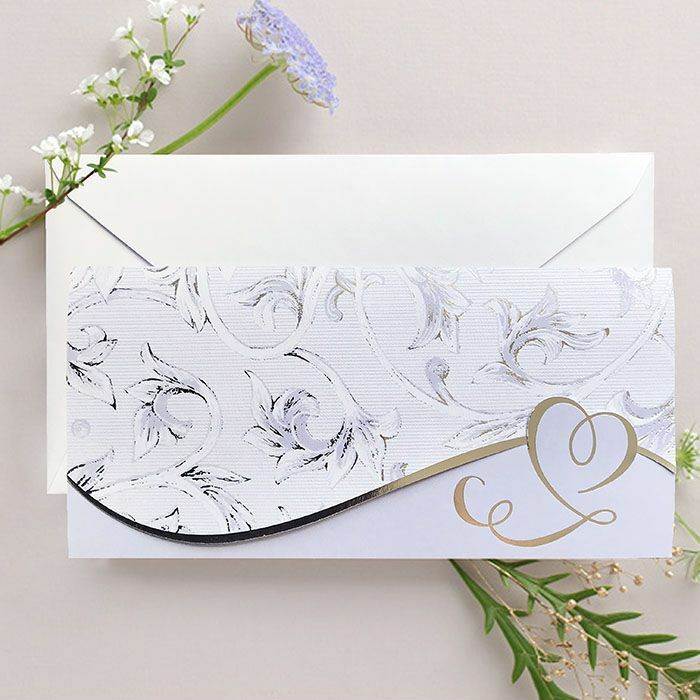 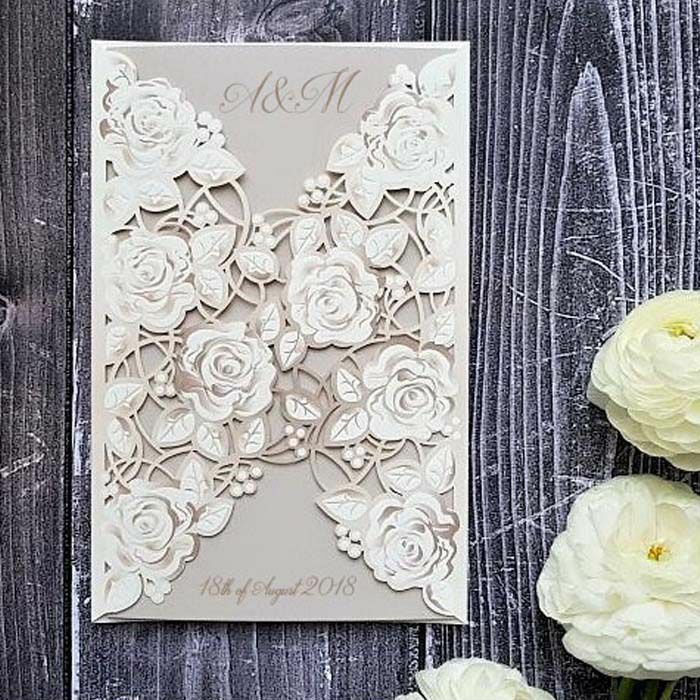 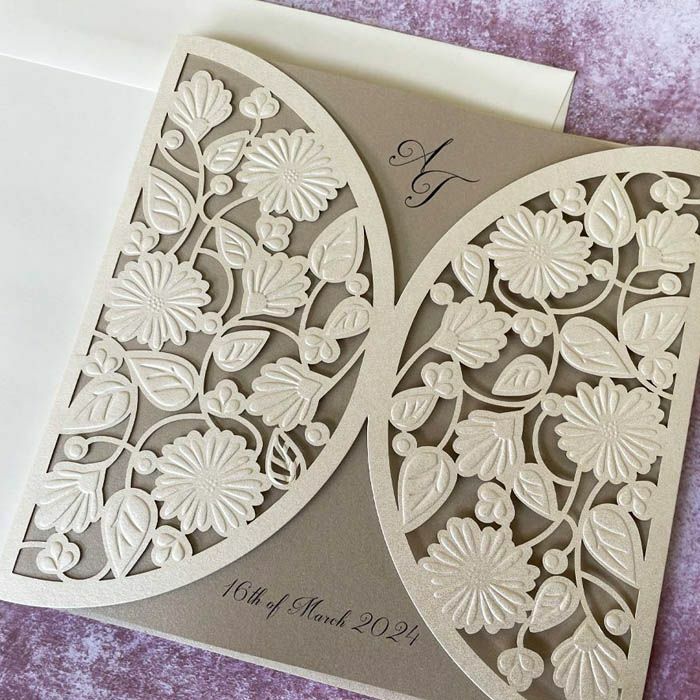 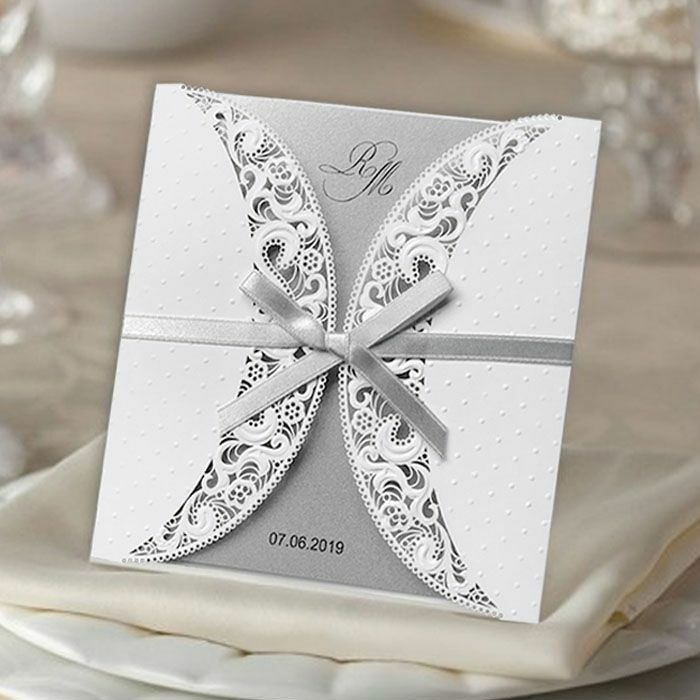 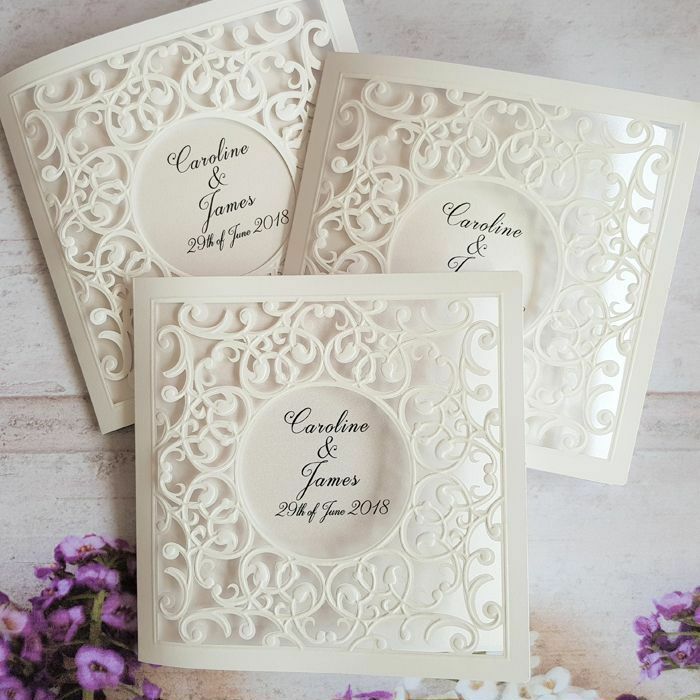 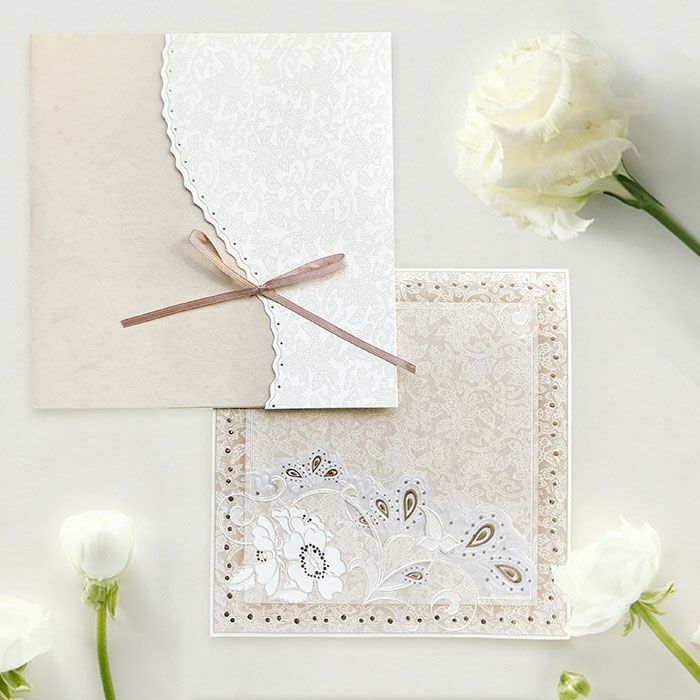 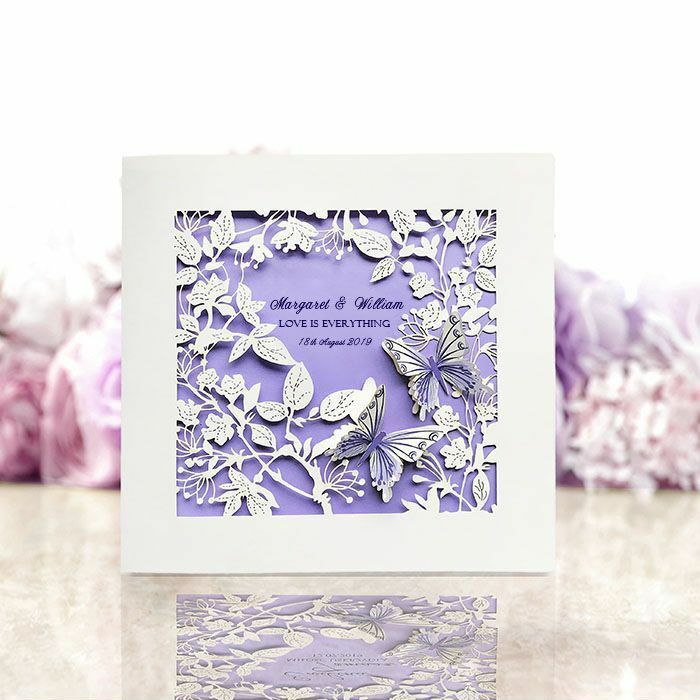 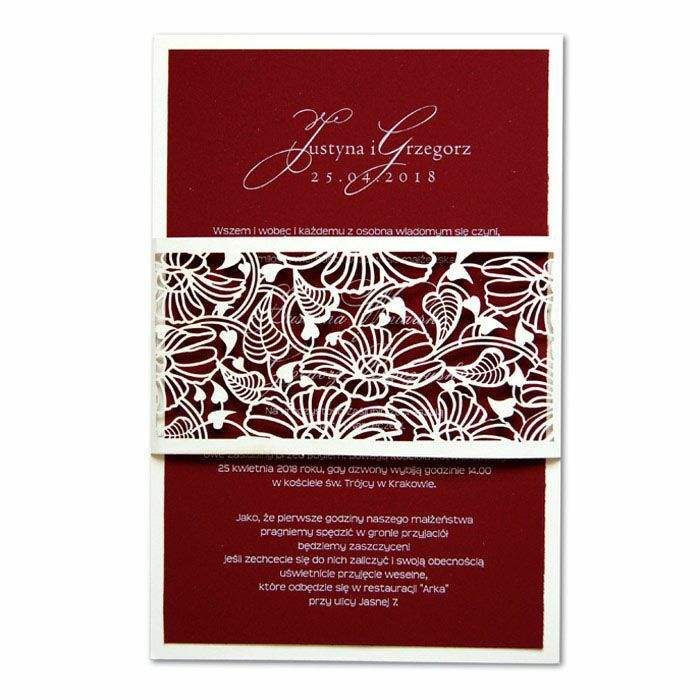 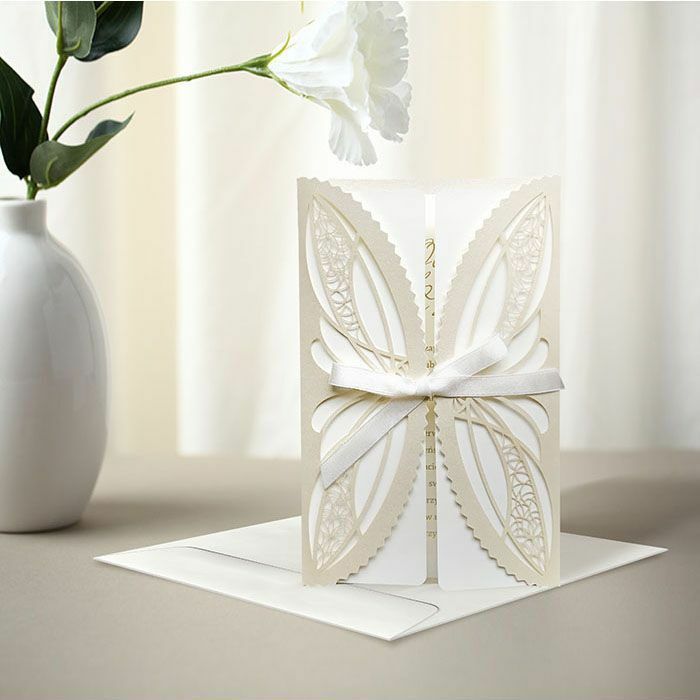 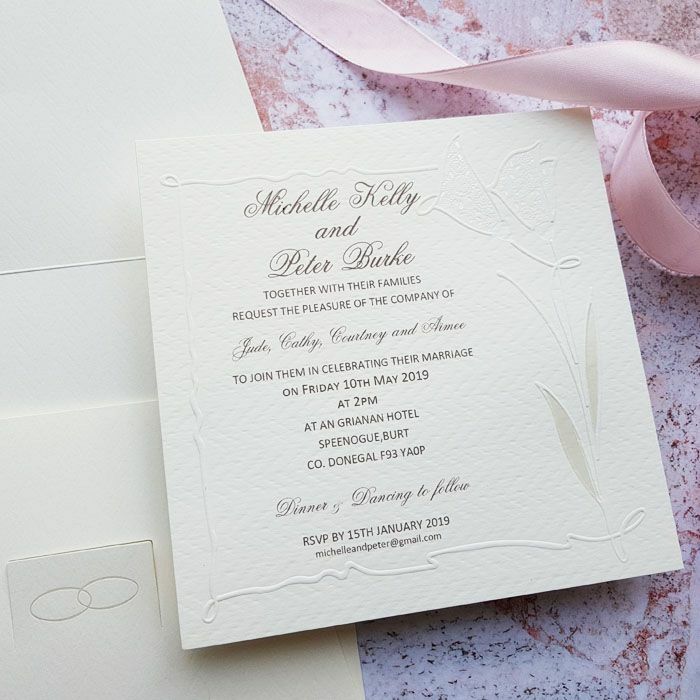 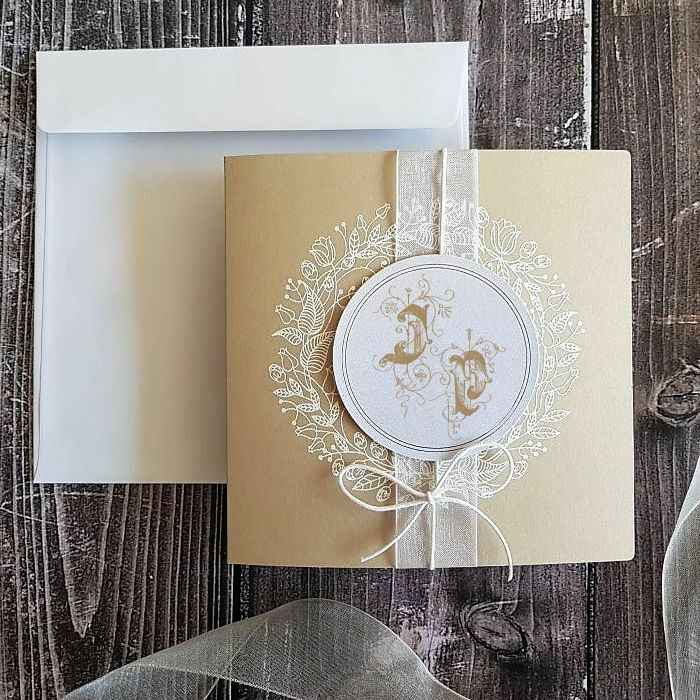 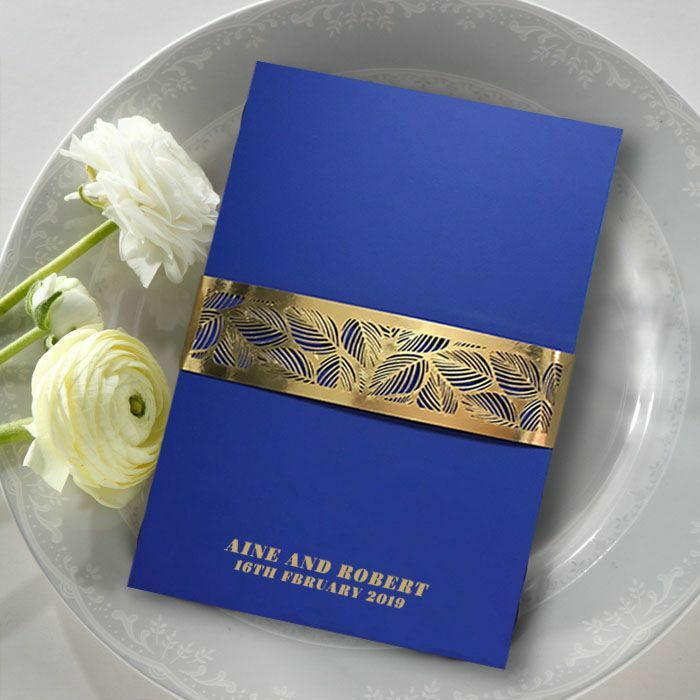 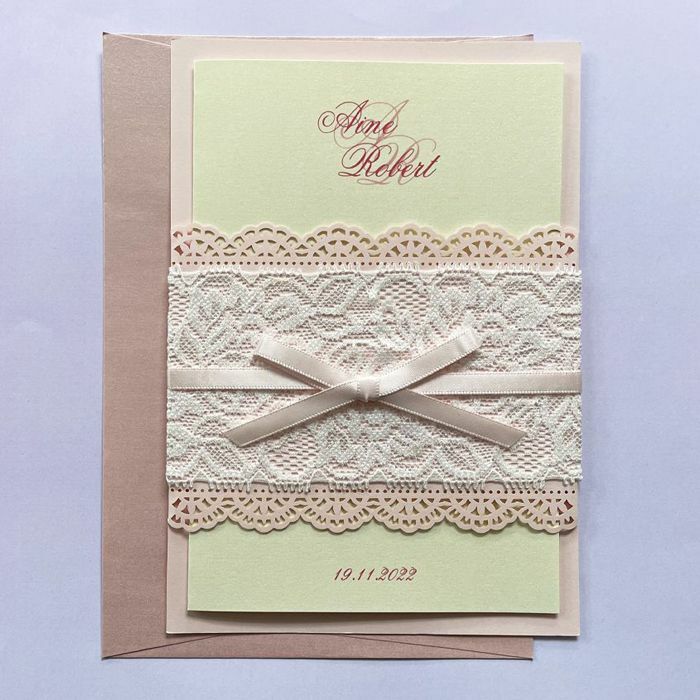 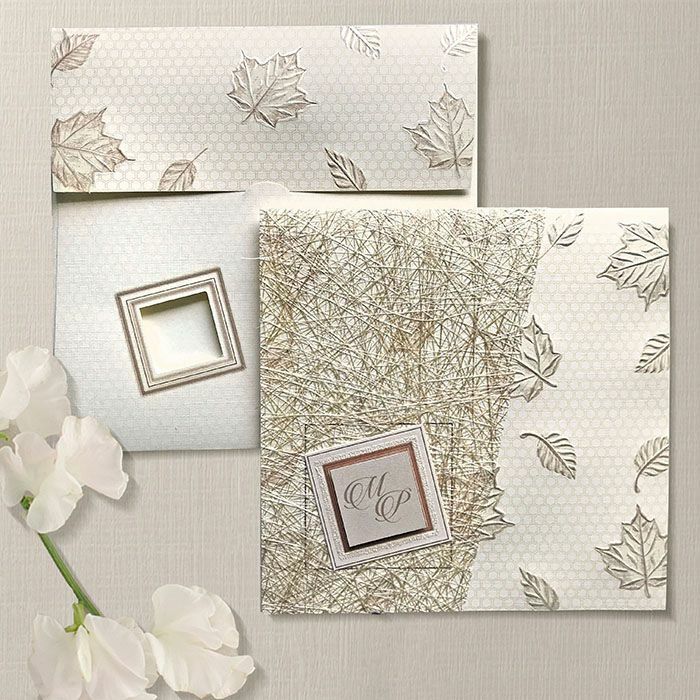 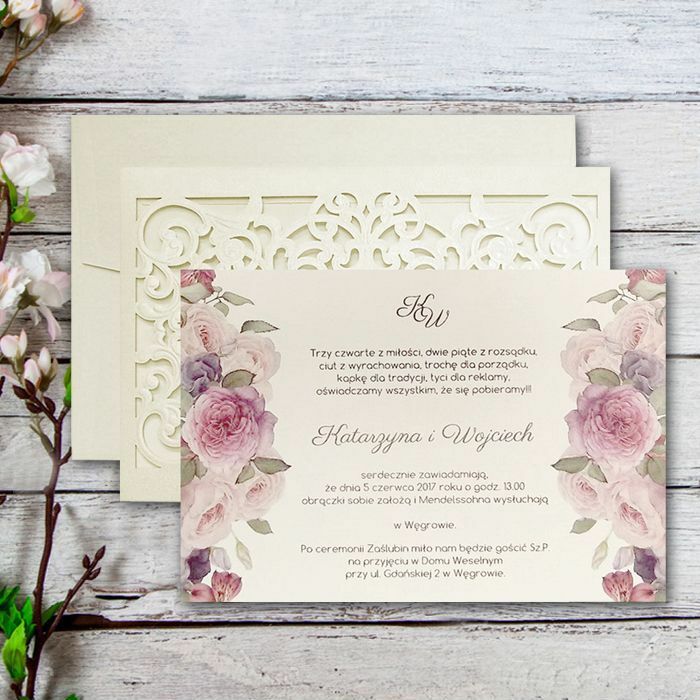 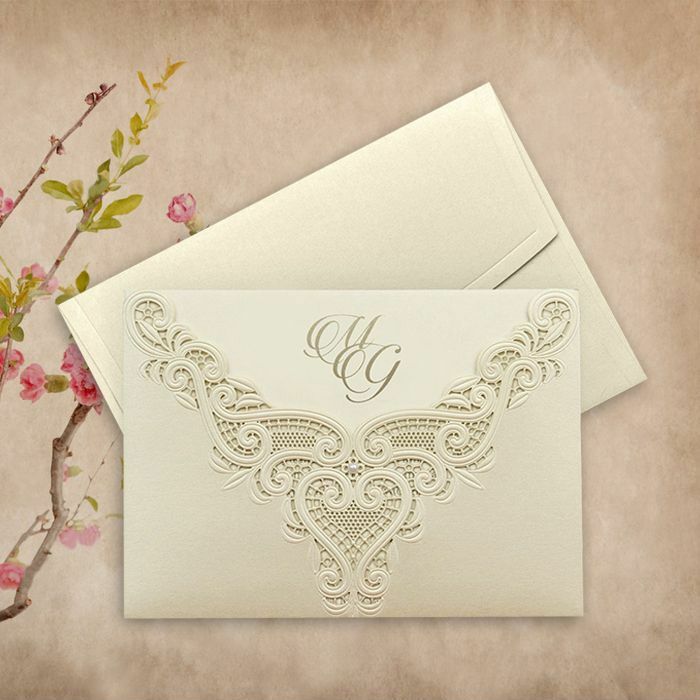 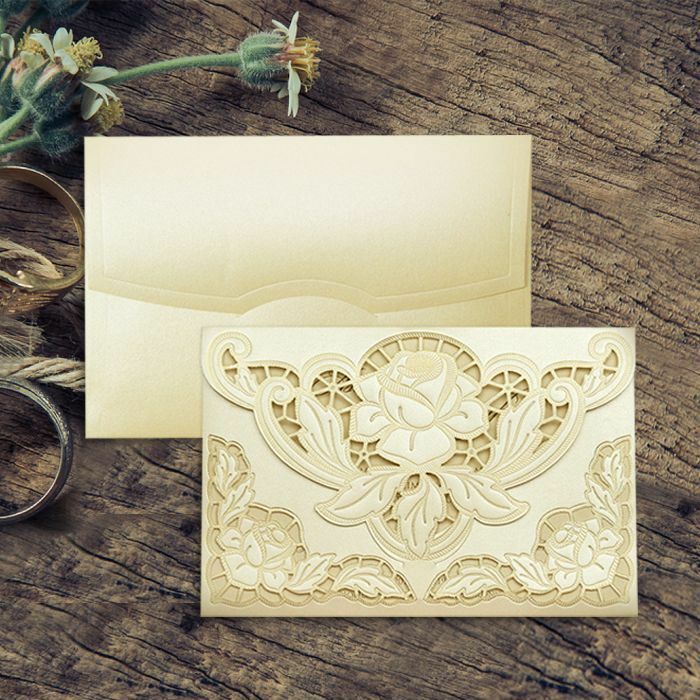 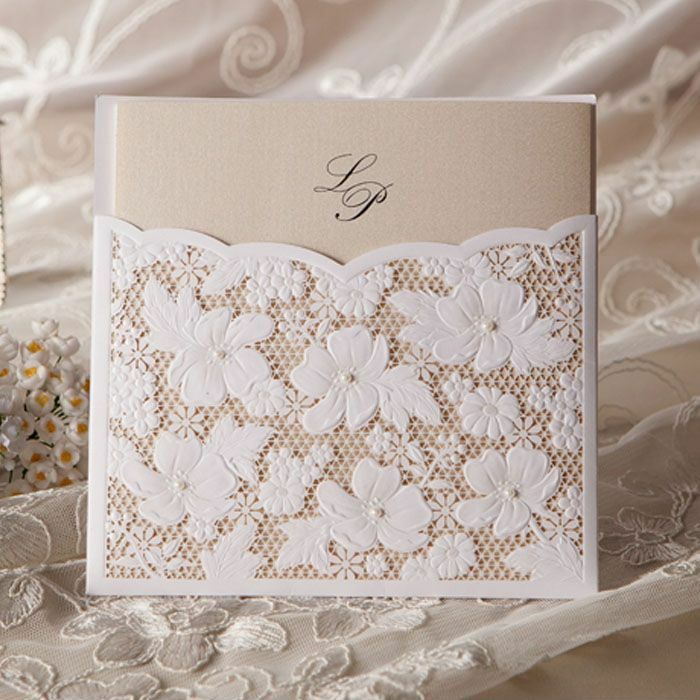 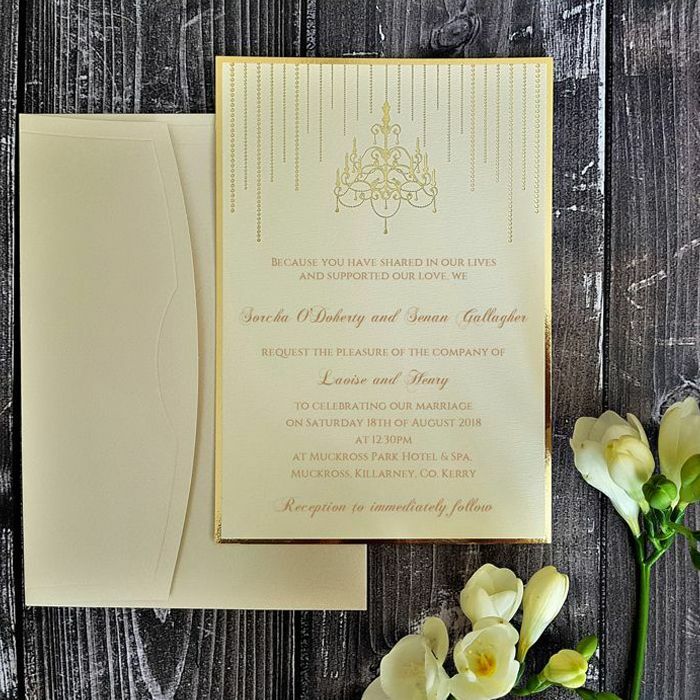 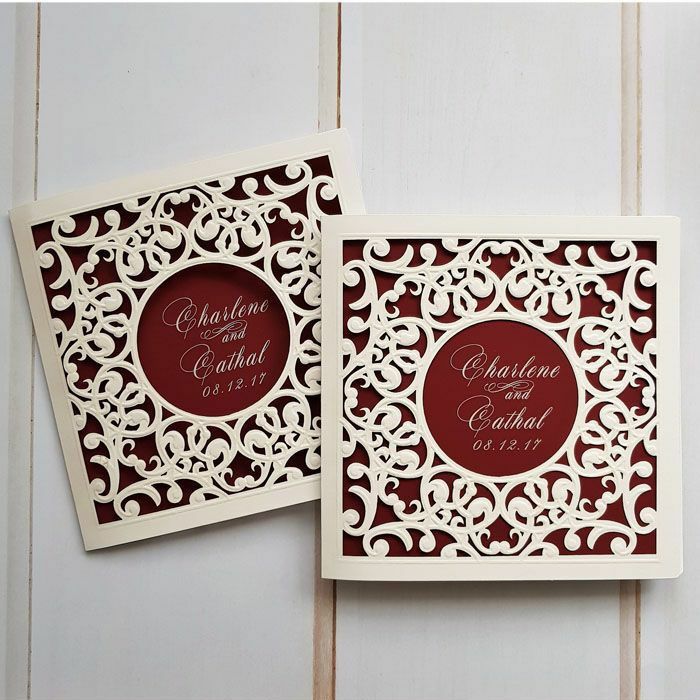 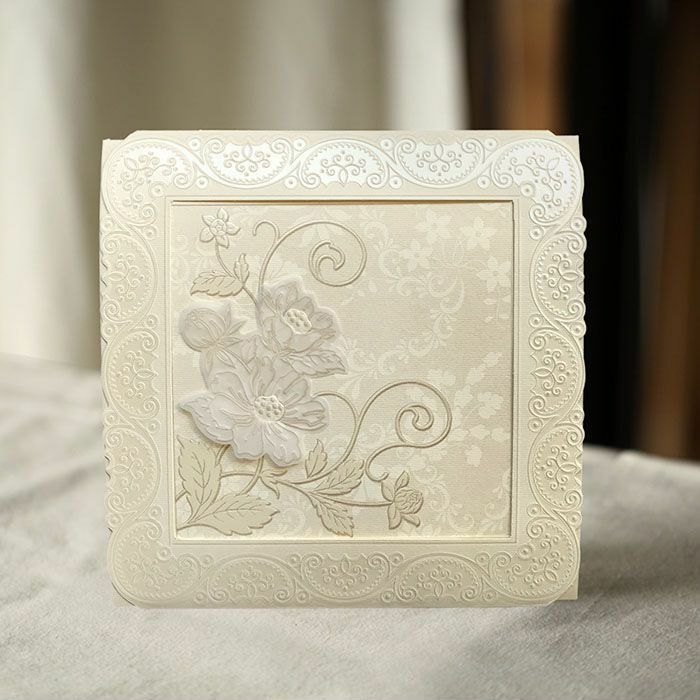 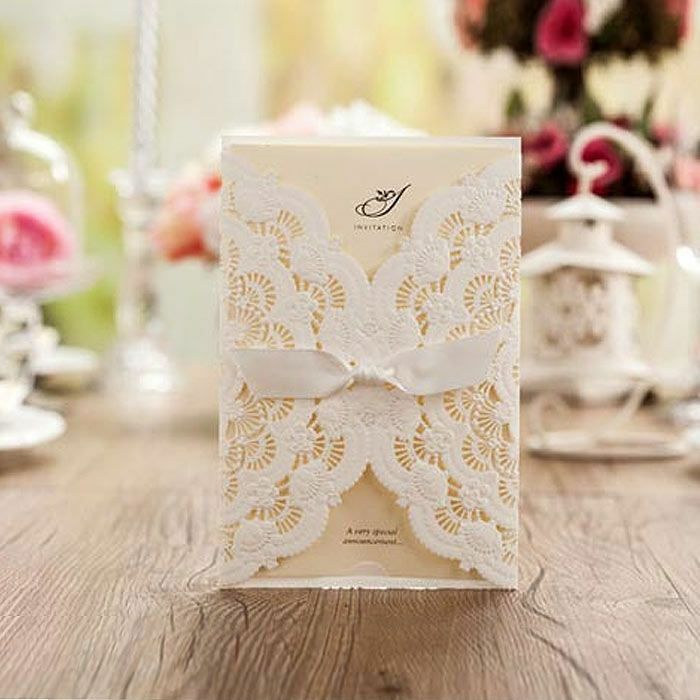 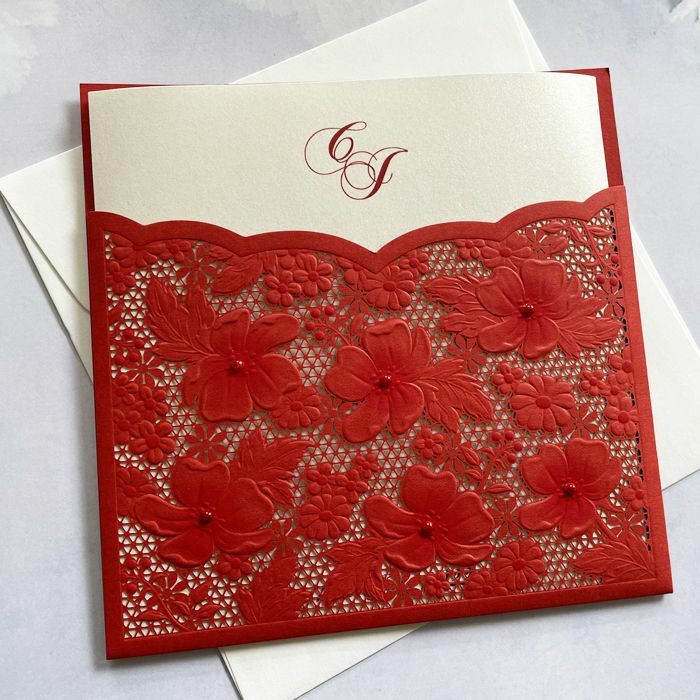 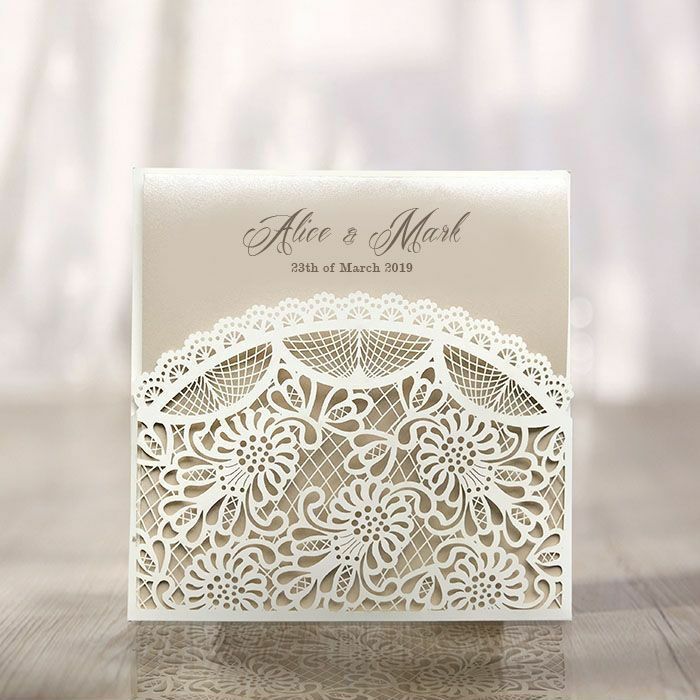 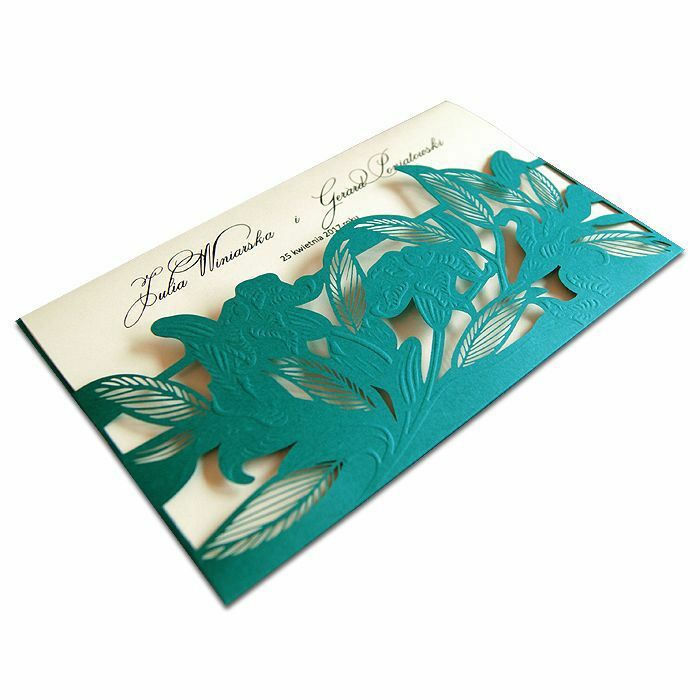 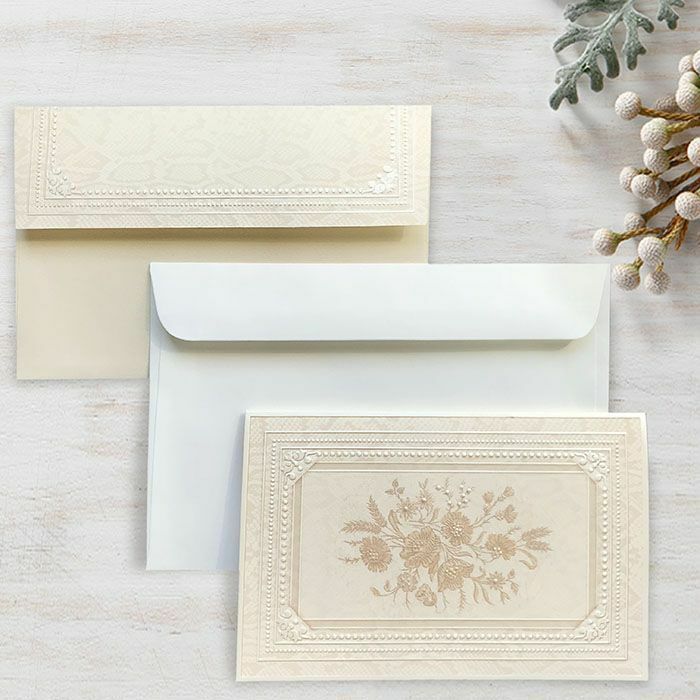 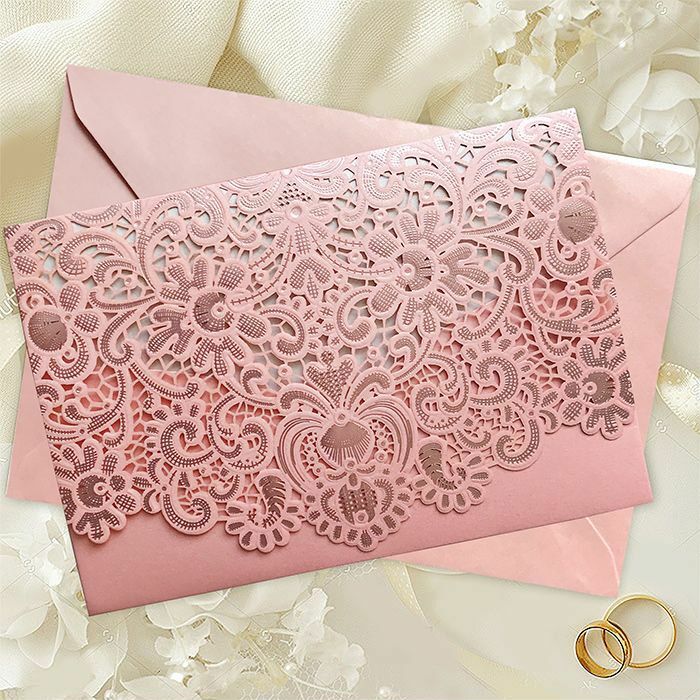 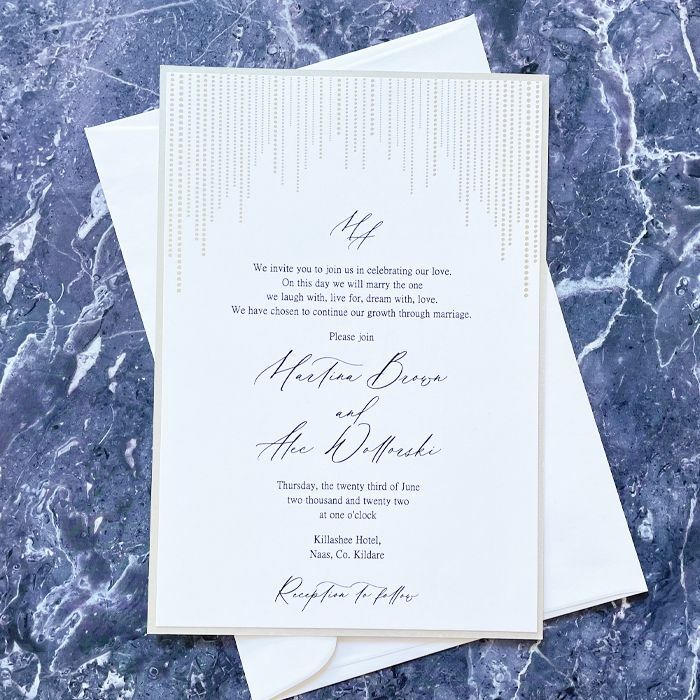 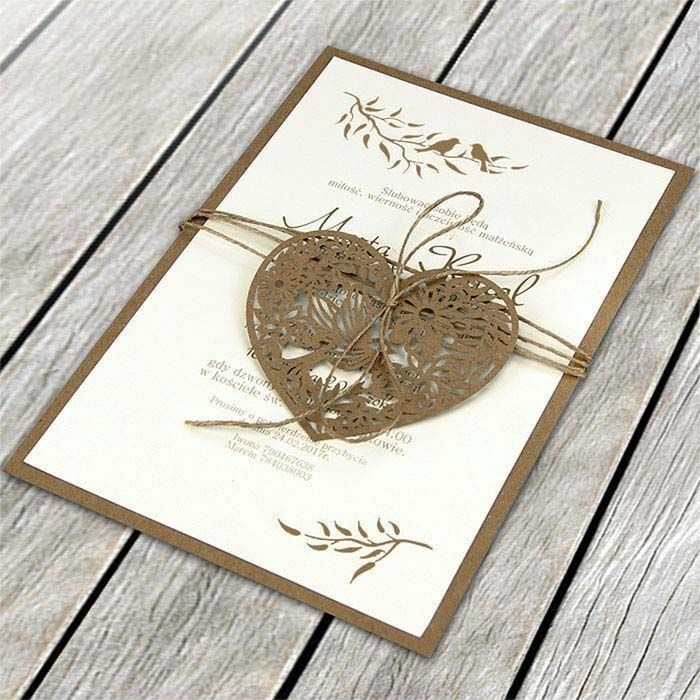 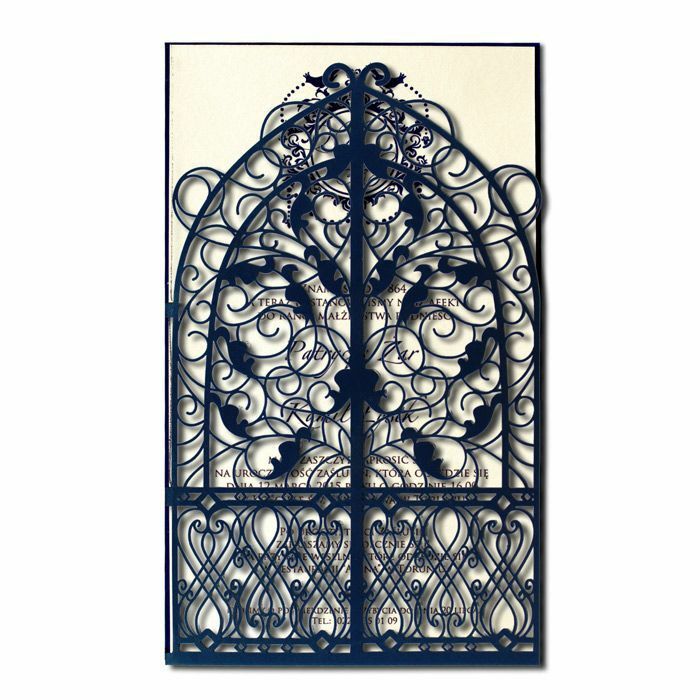 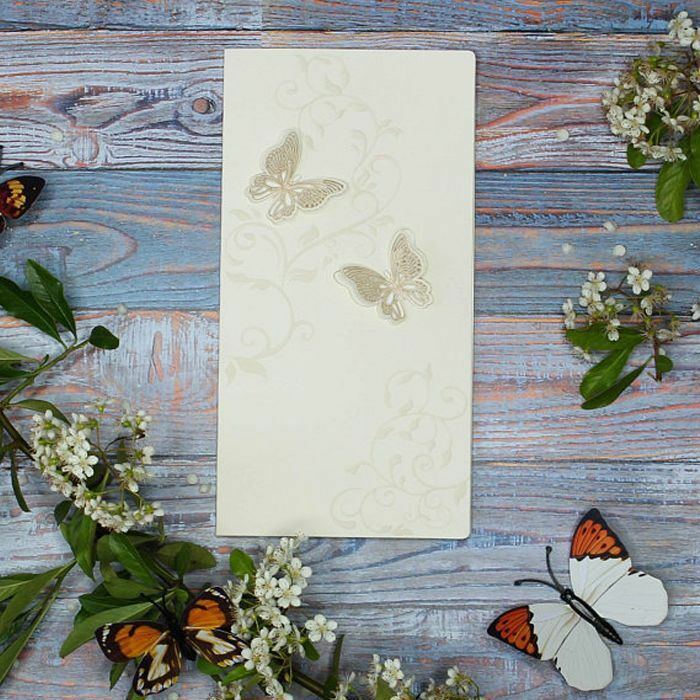 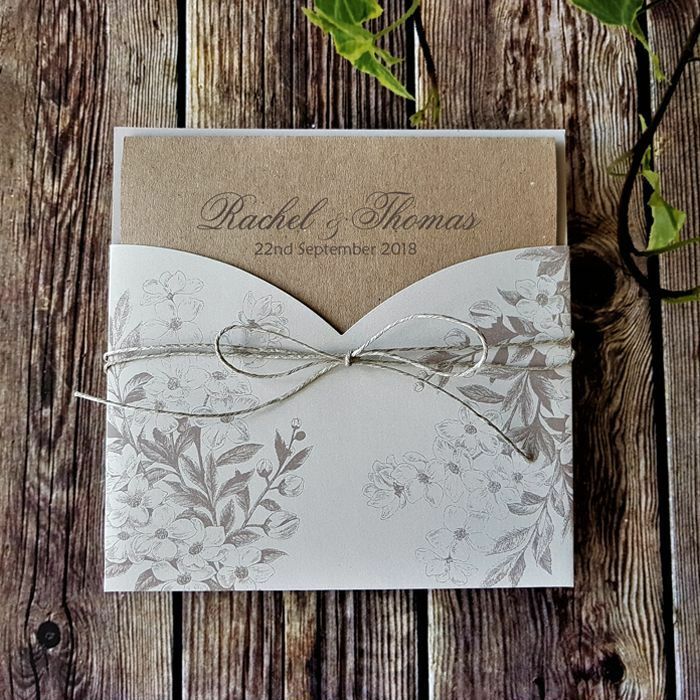 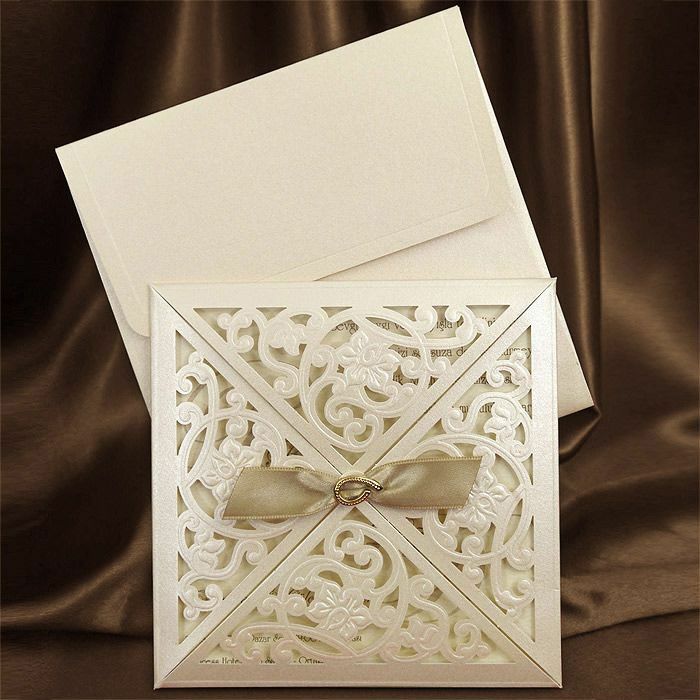 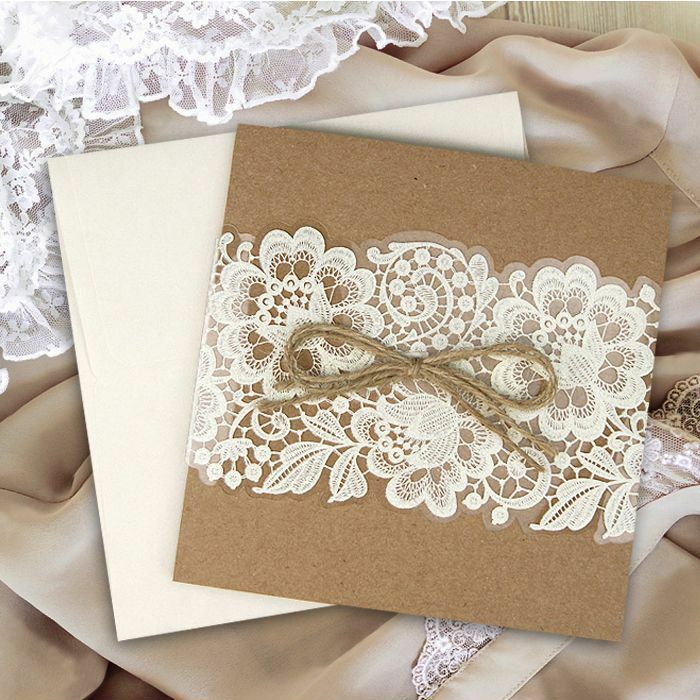 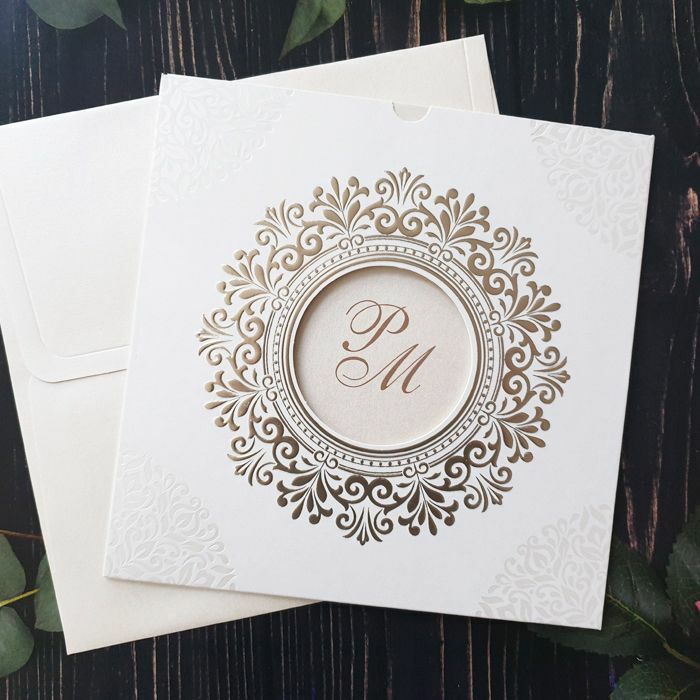 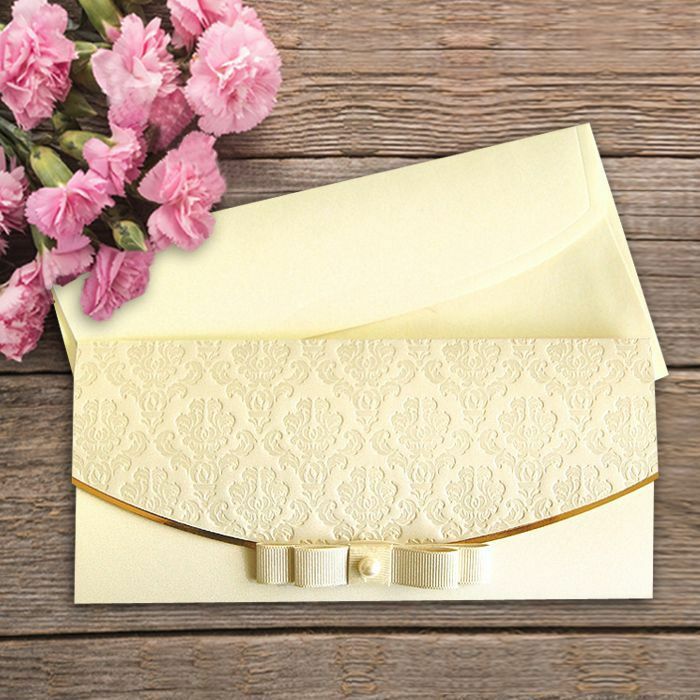 A stunning collection of delicate intricate laser cuts, fabulous florals, elegant embossments, classic pastels and unique modern wedding invitations. 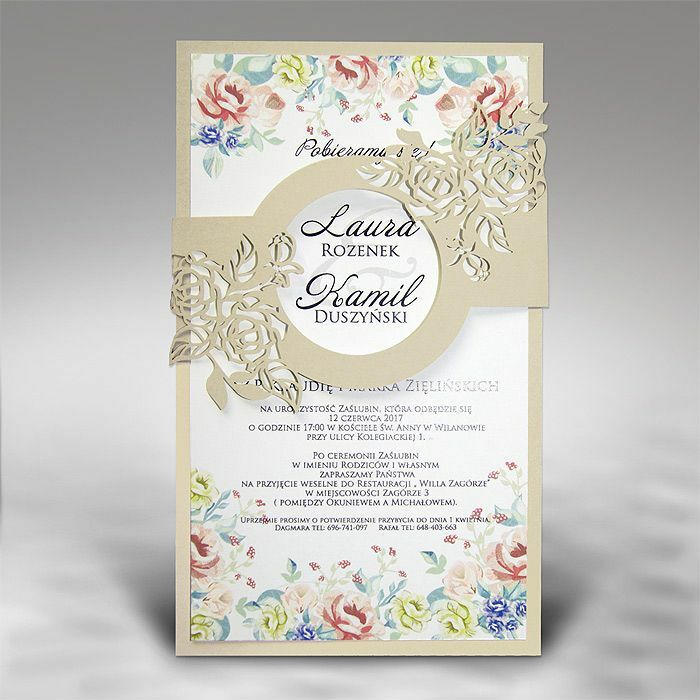 Impeccable quality and affordable prices. 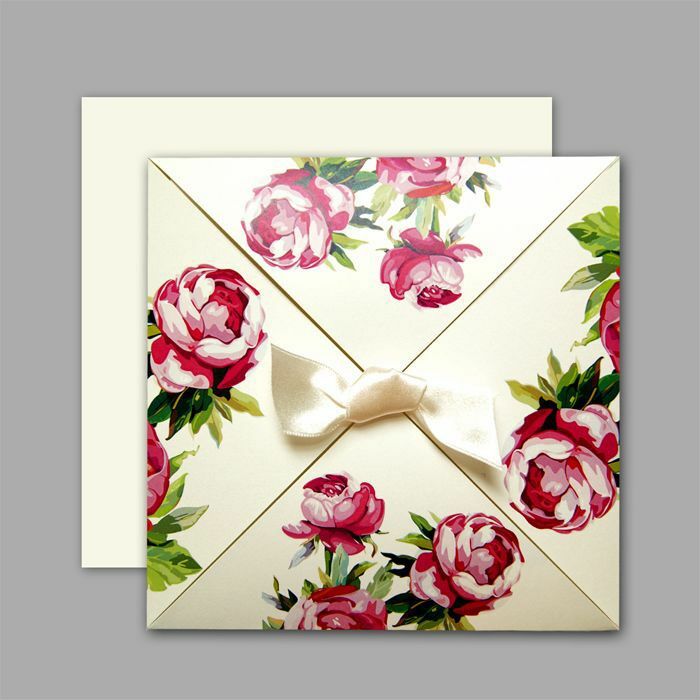 Minimum order is QTY 50. 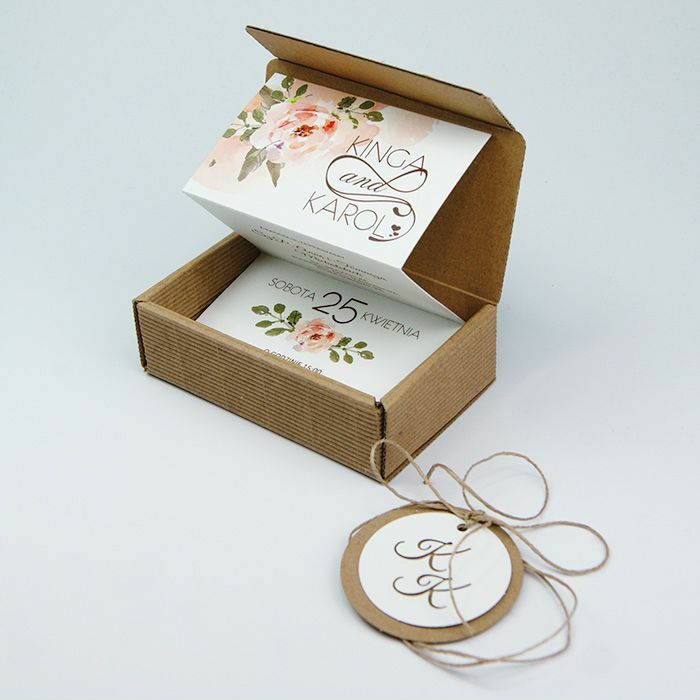 If you would like to order less than 50 there will be an additional charge. 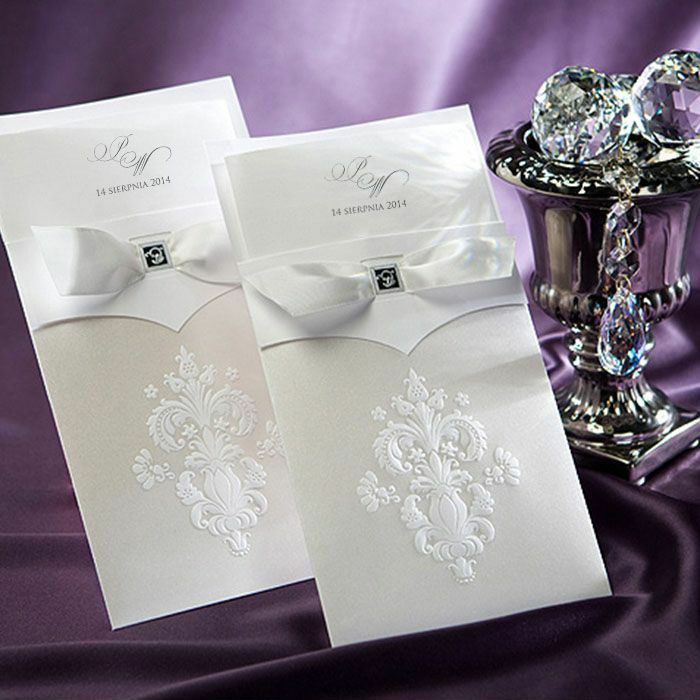 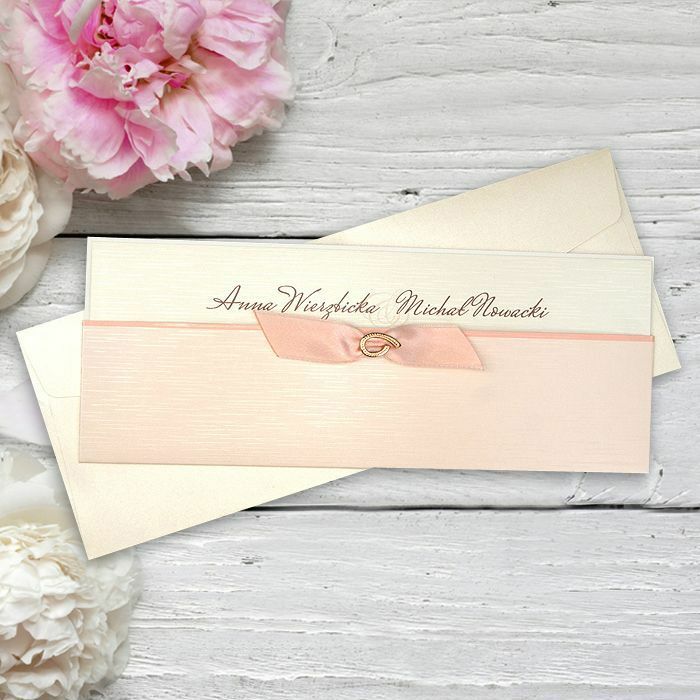 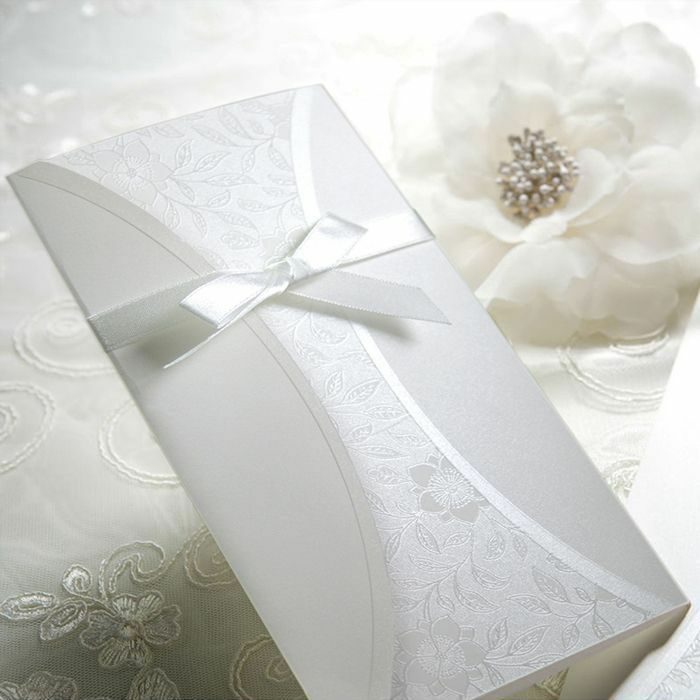 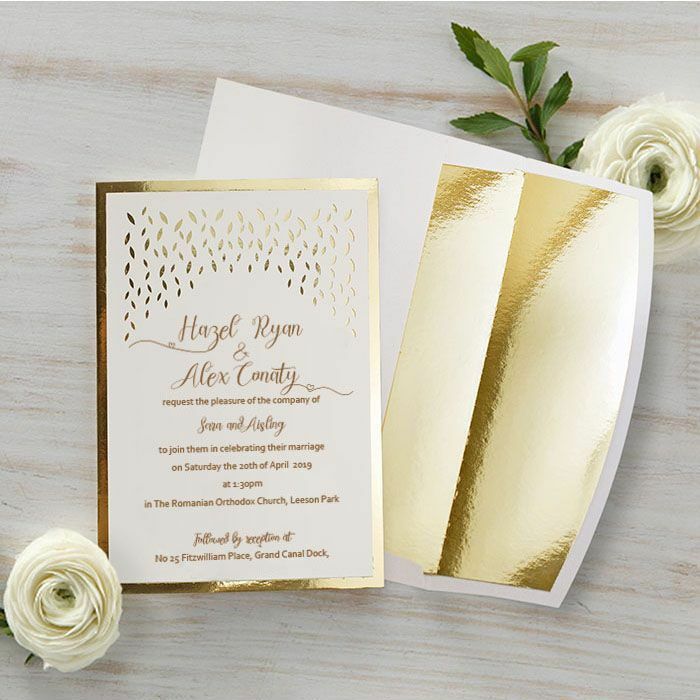 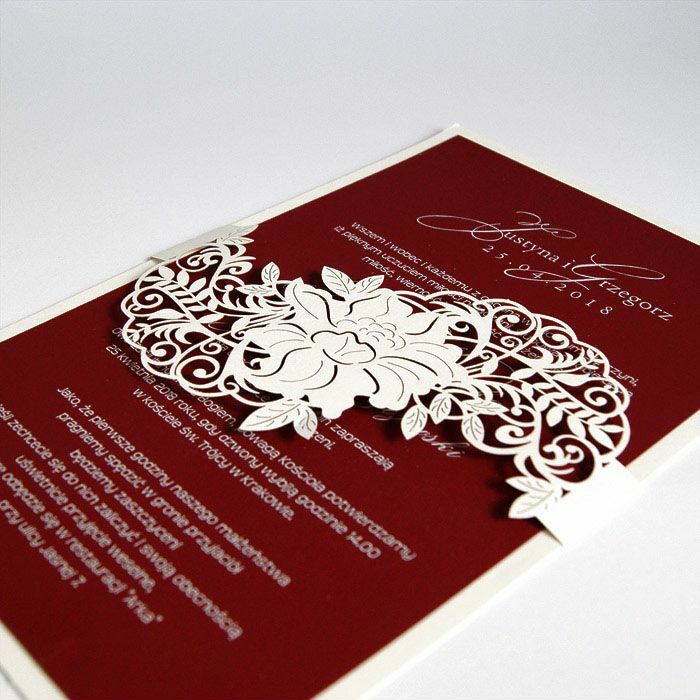 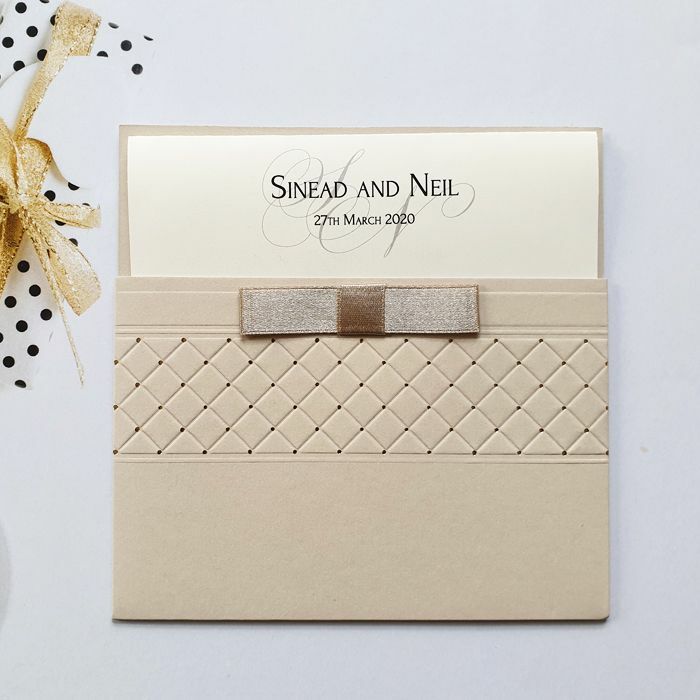 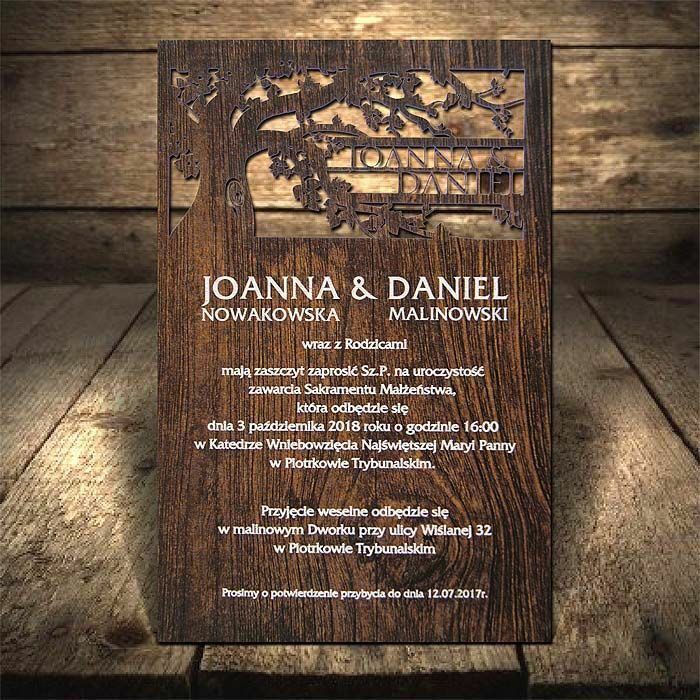 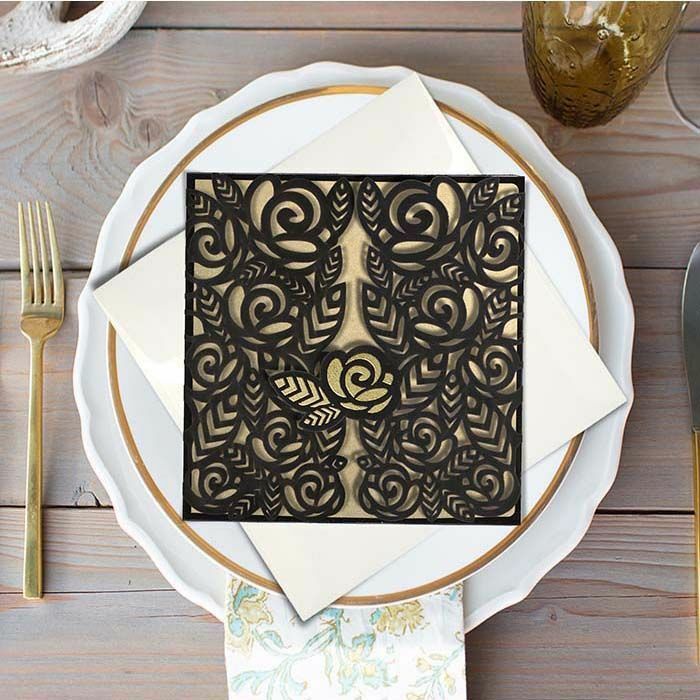 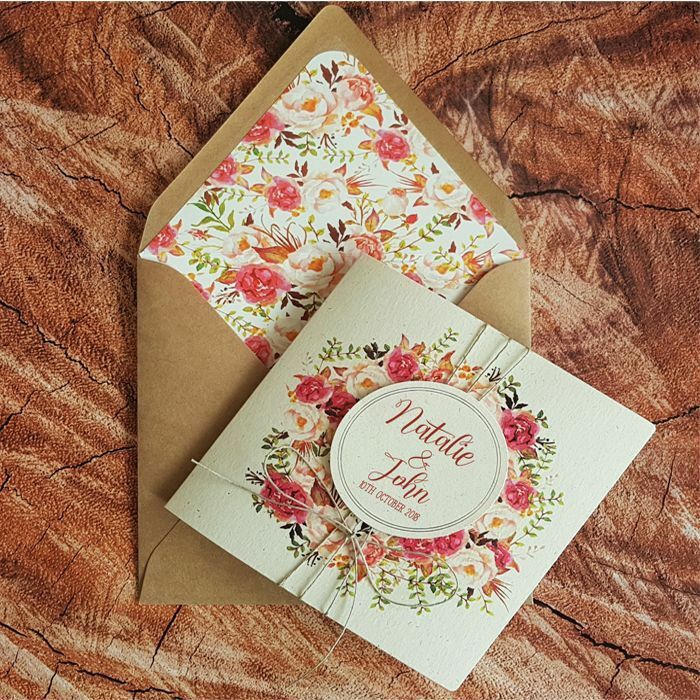 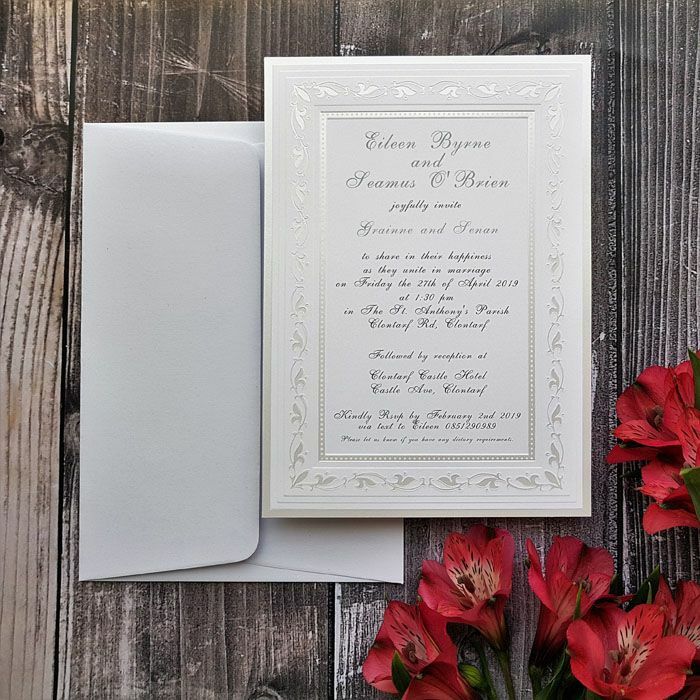 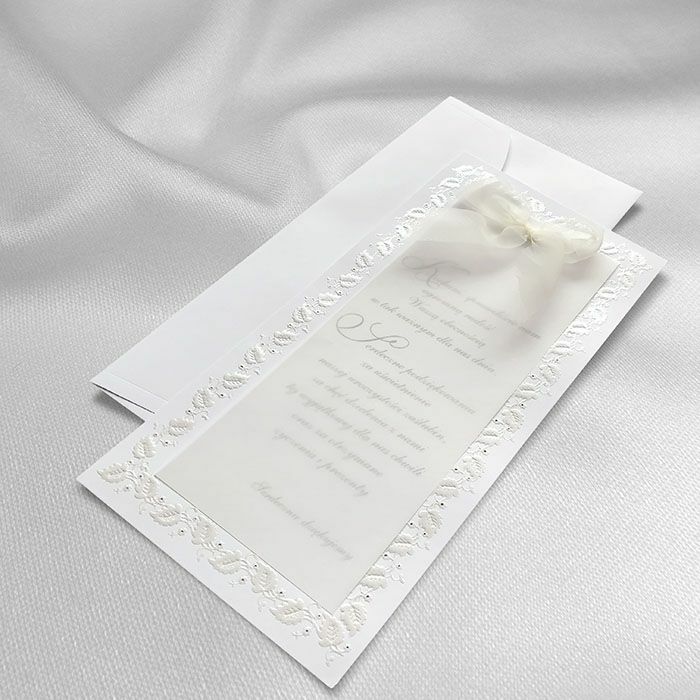 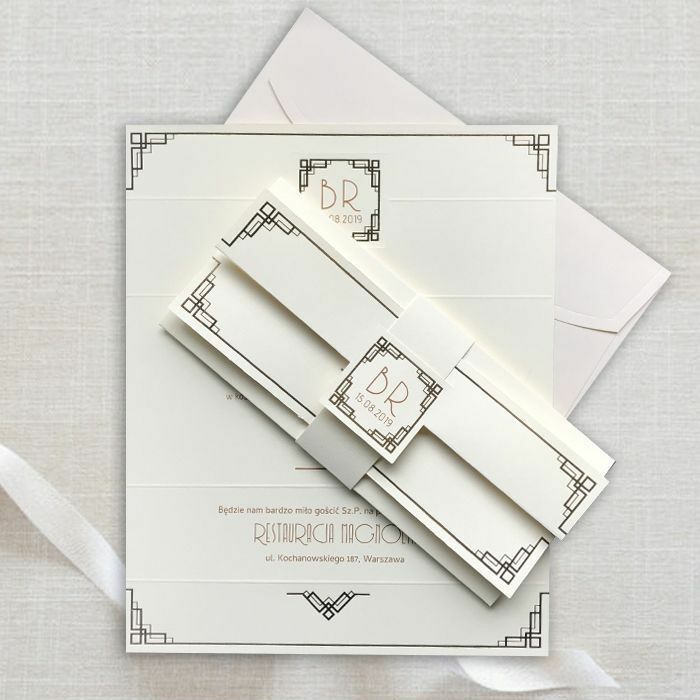 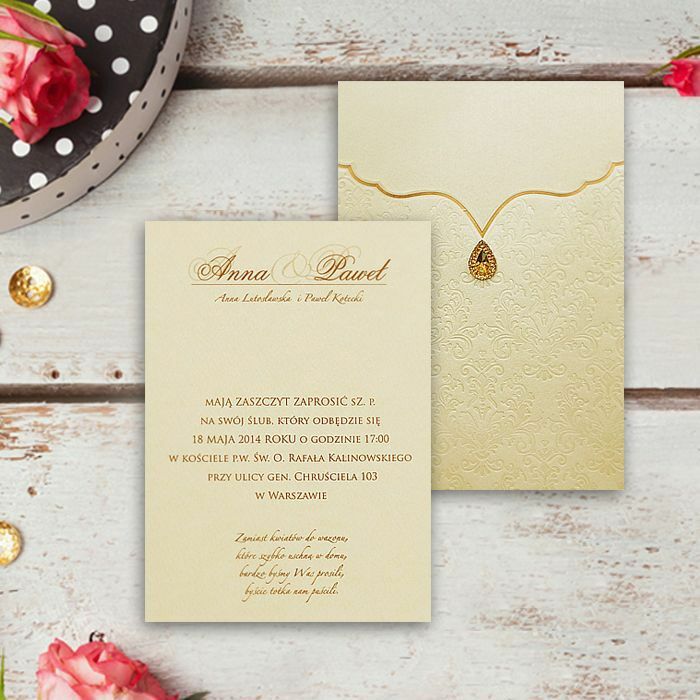 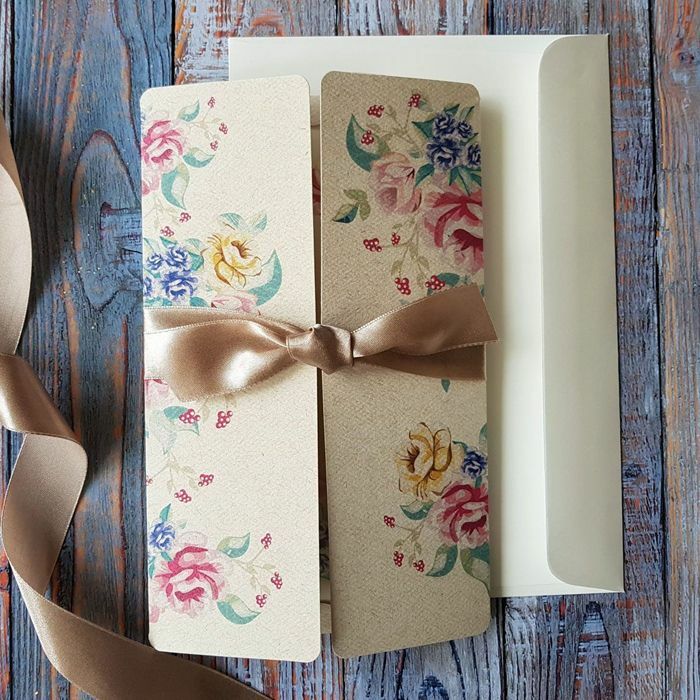 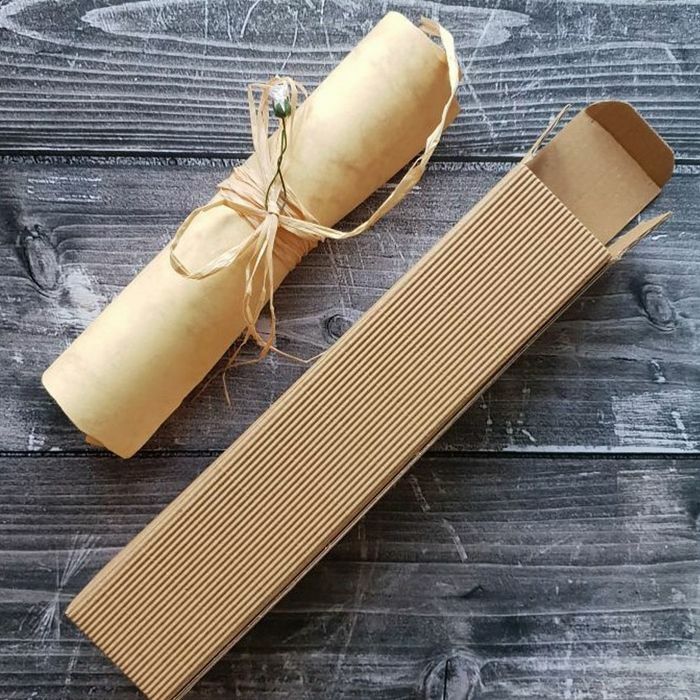 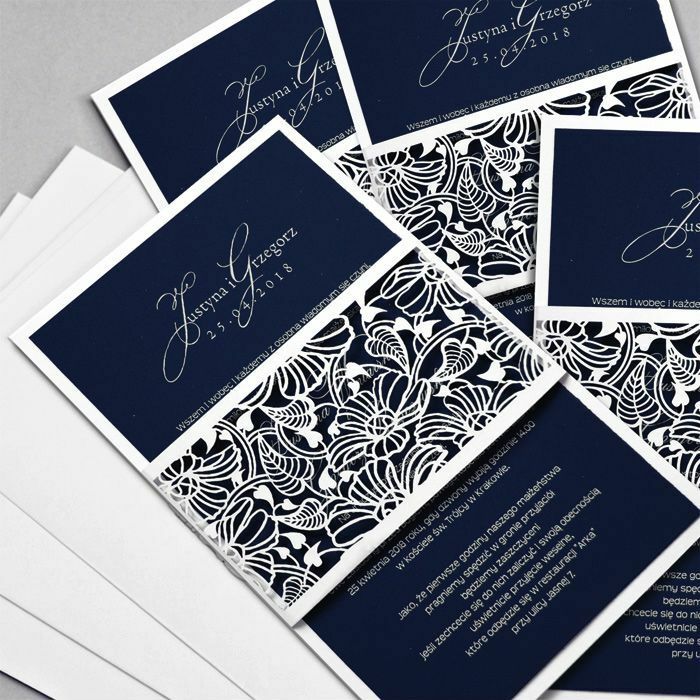 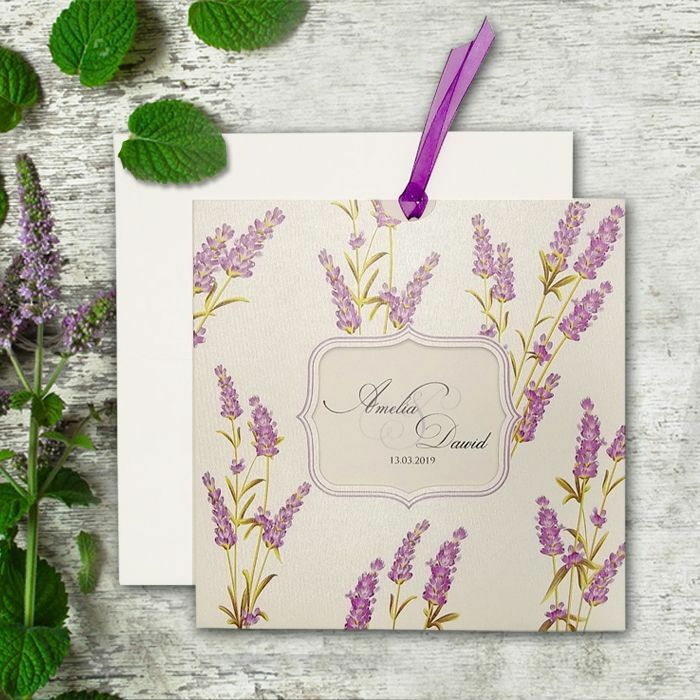 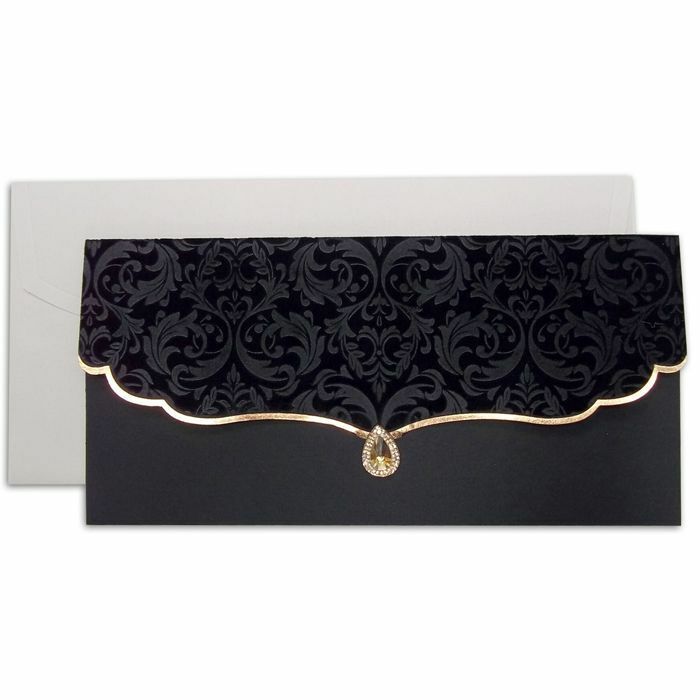 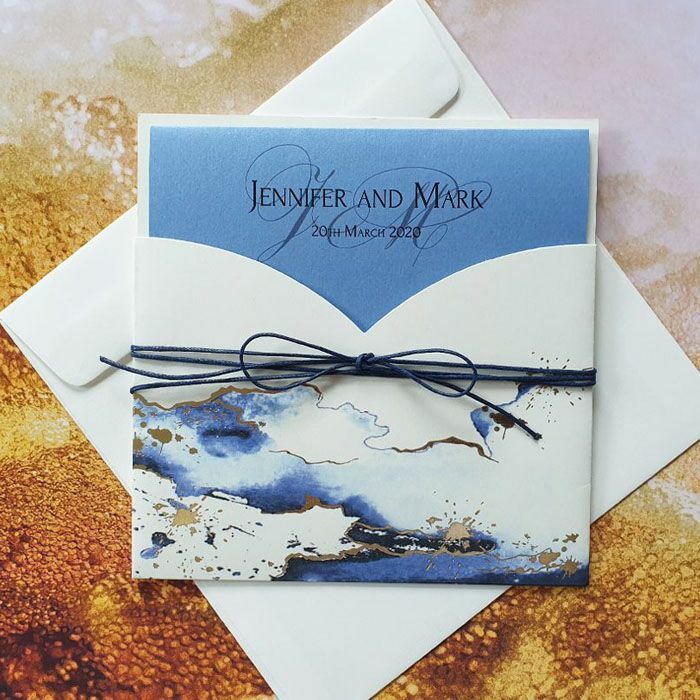 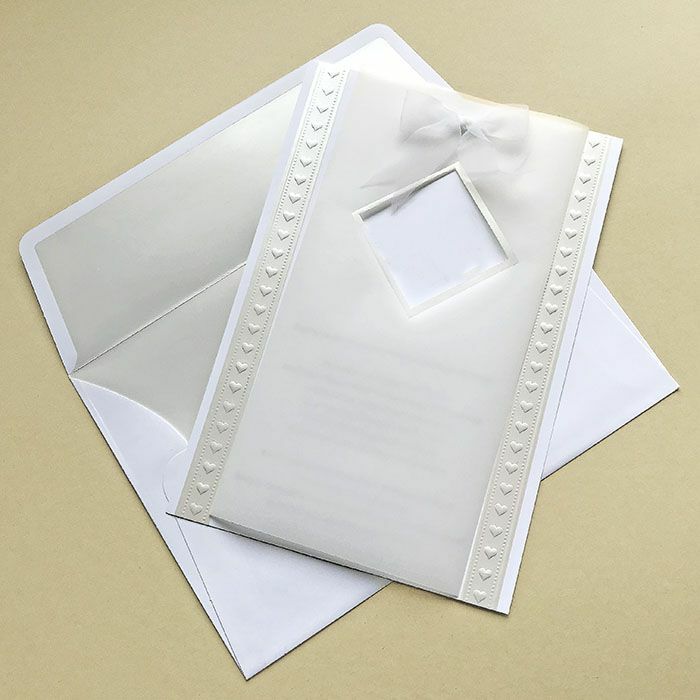 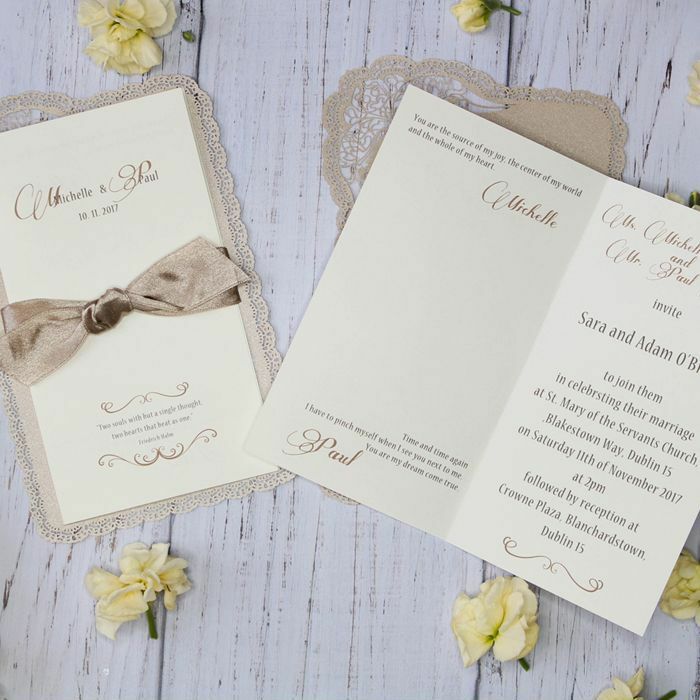 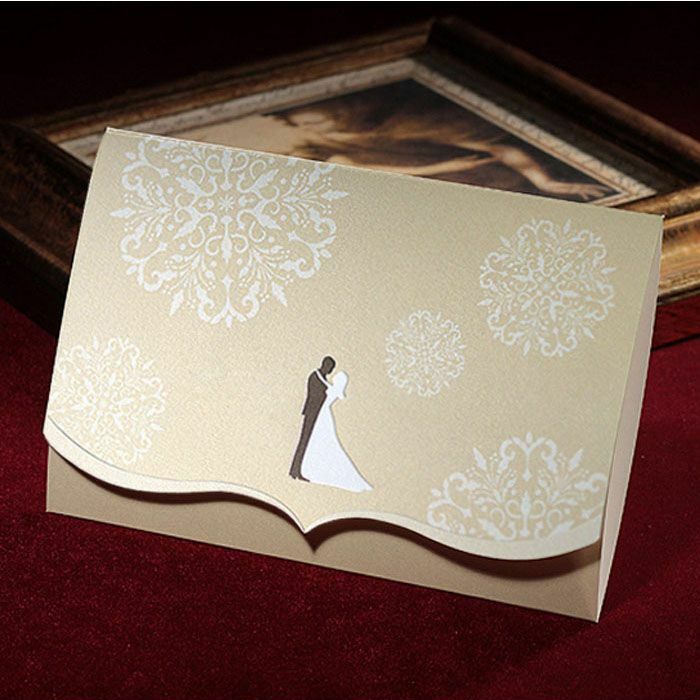 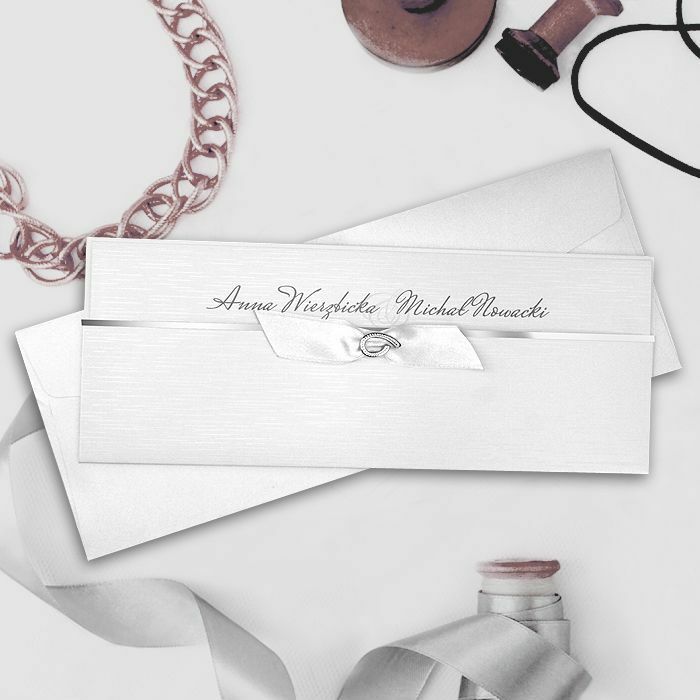 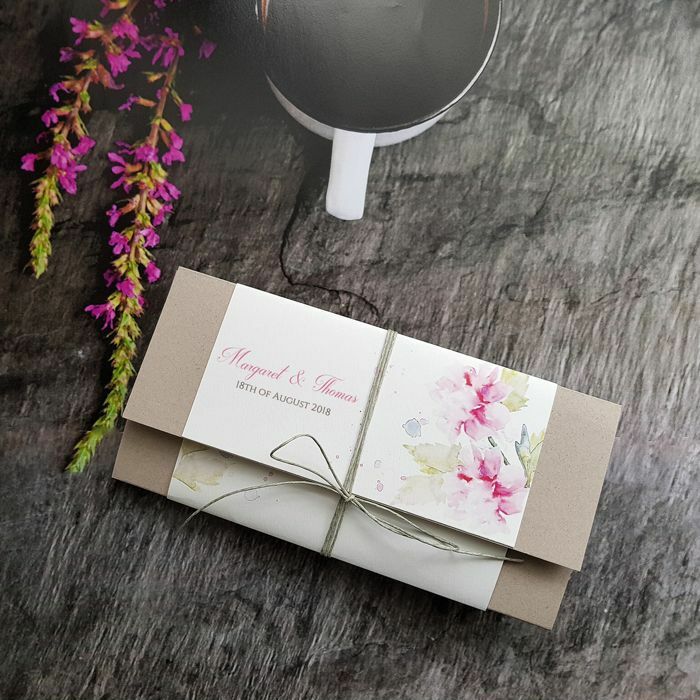 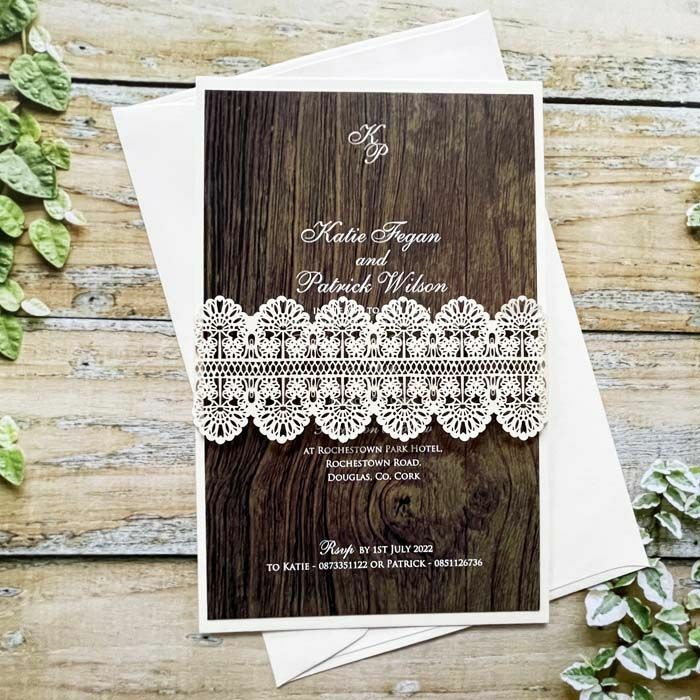 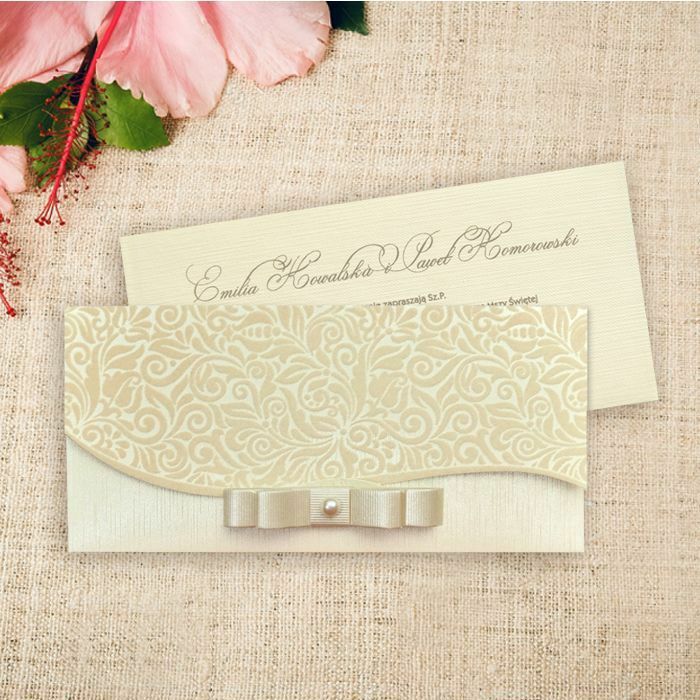 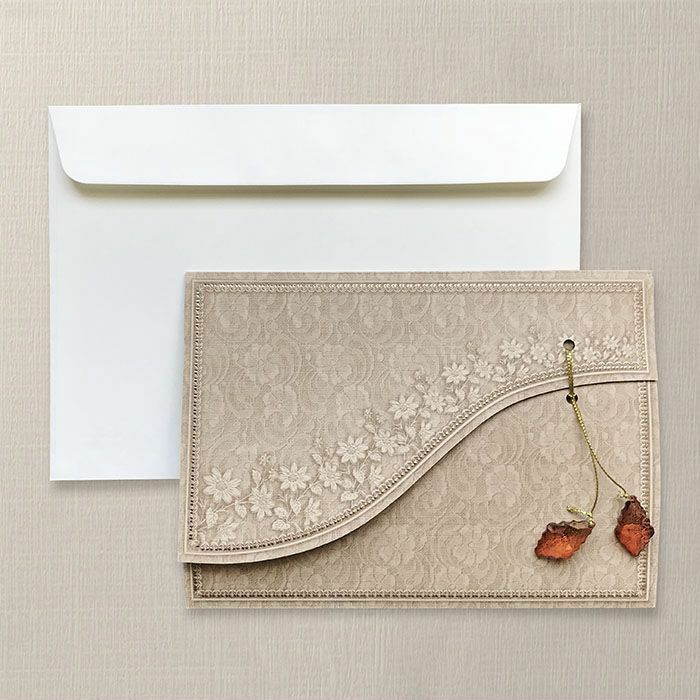 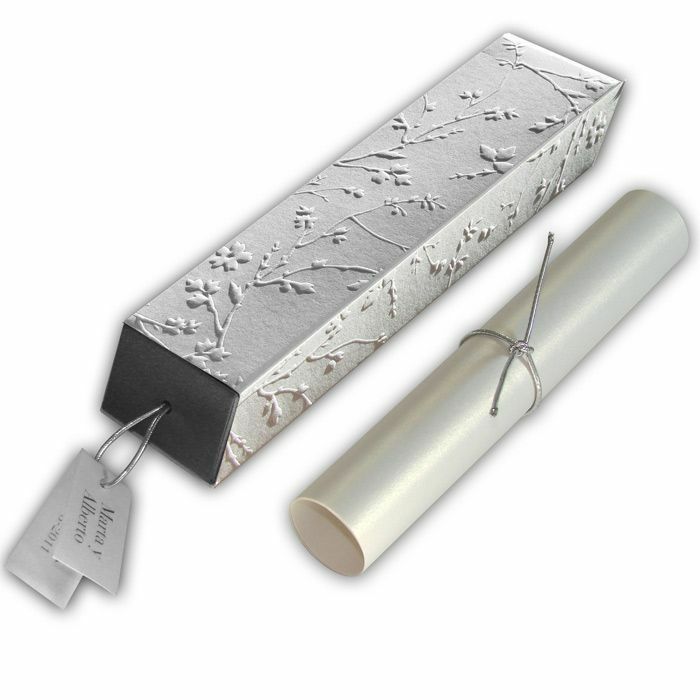 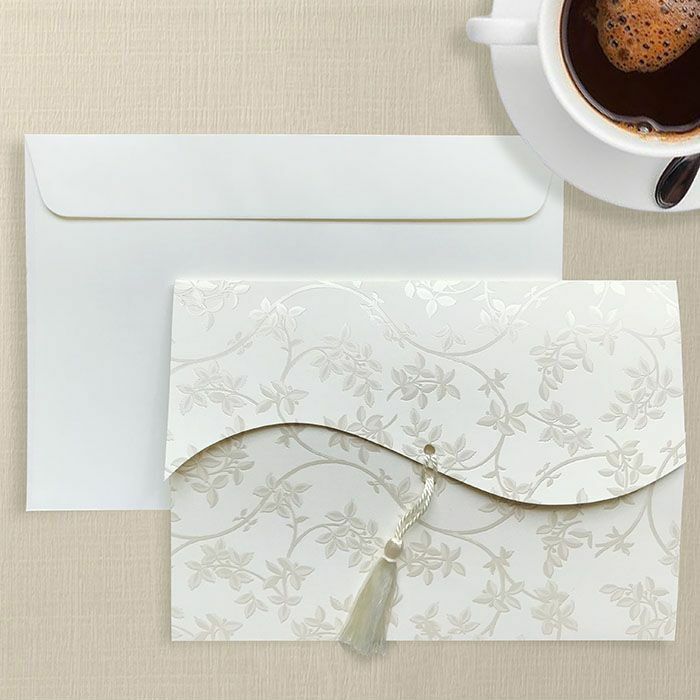 • relax and collect your fab invitations. 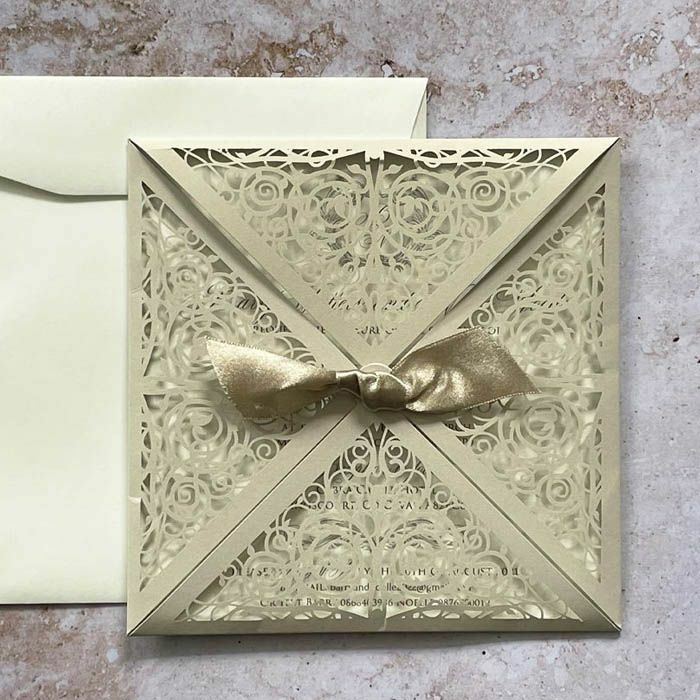 • your address for the delivery. 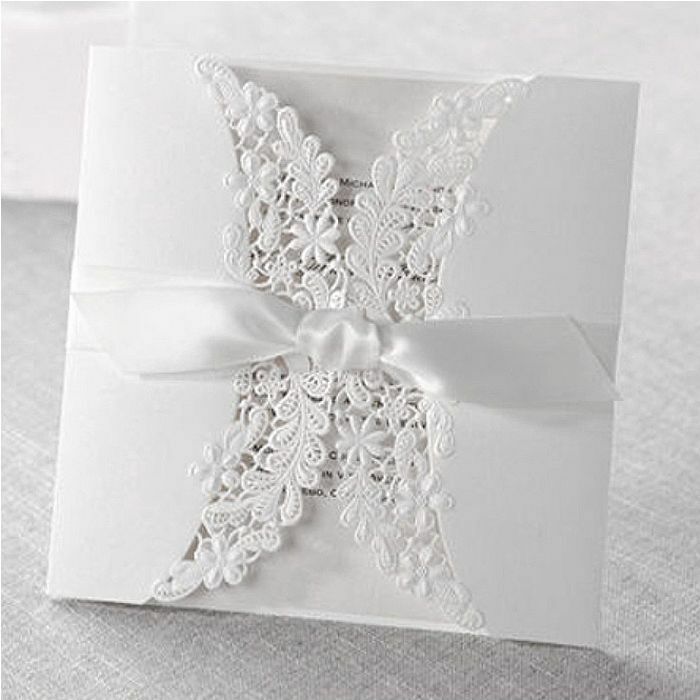 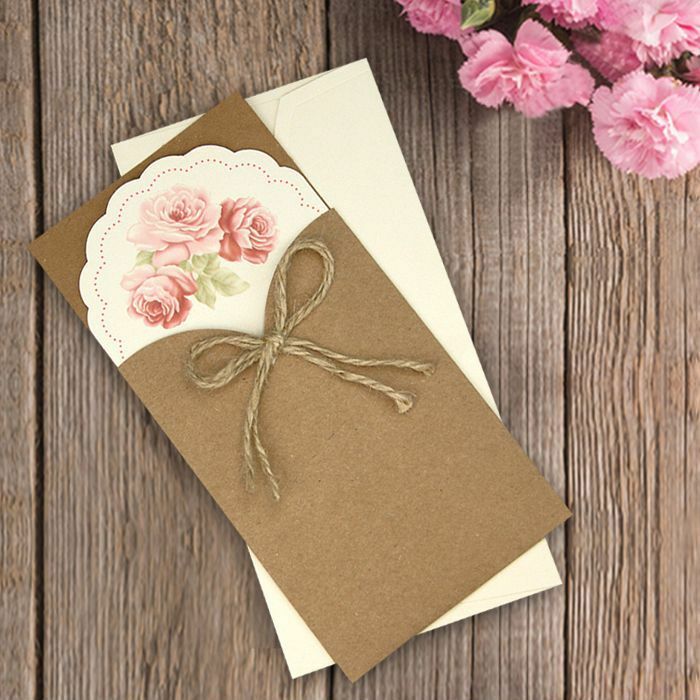 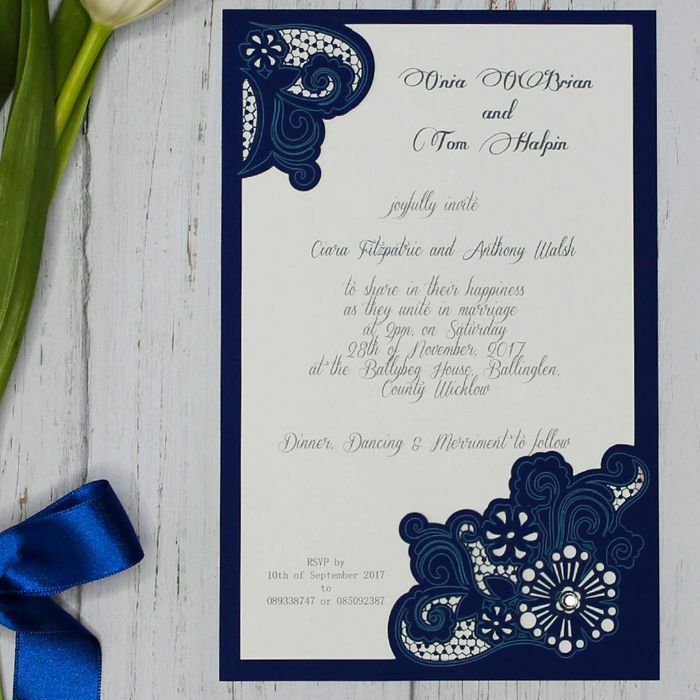 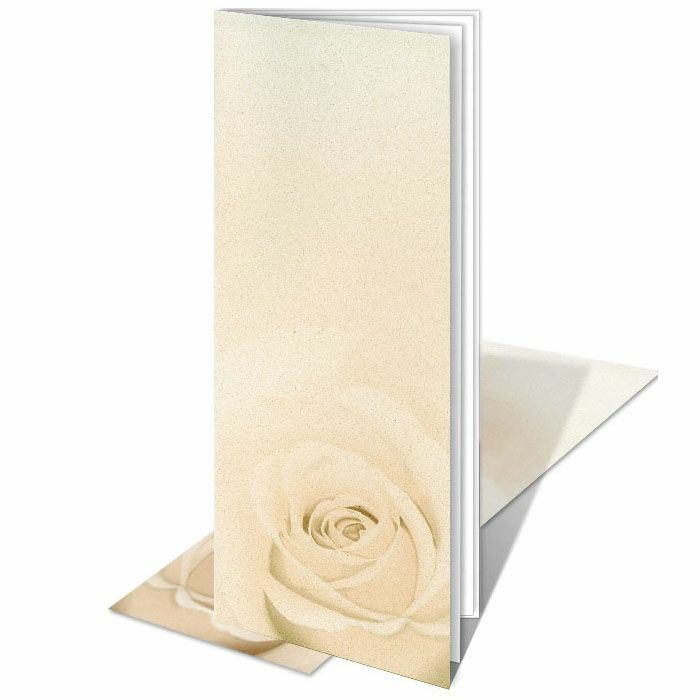 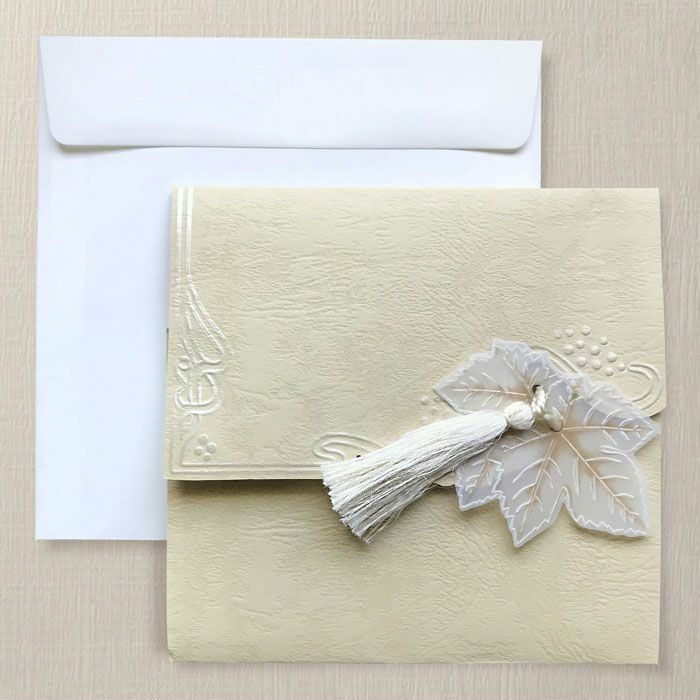 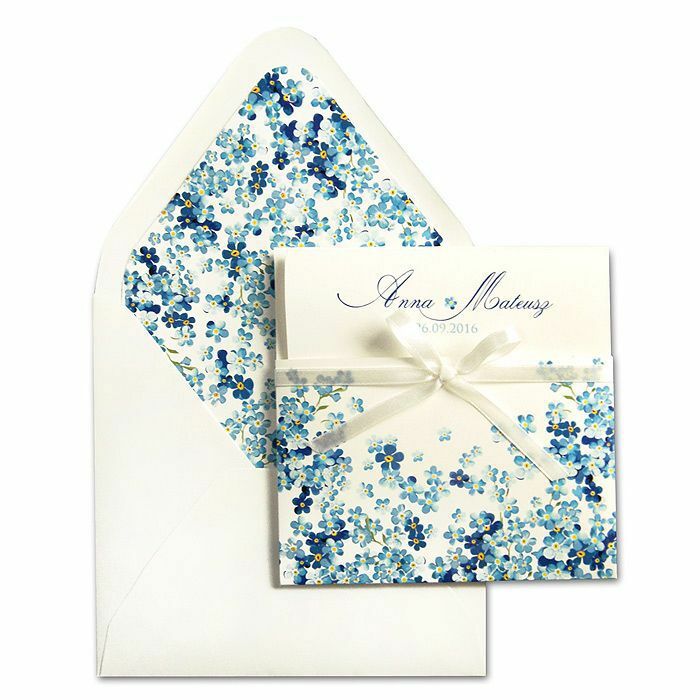 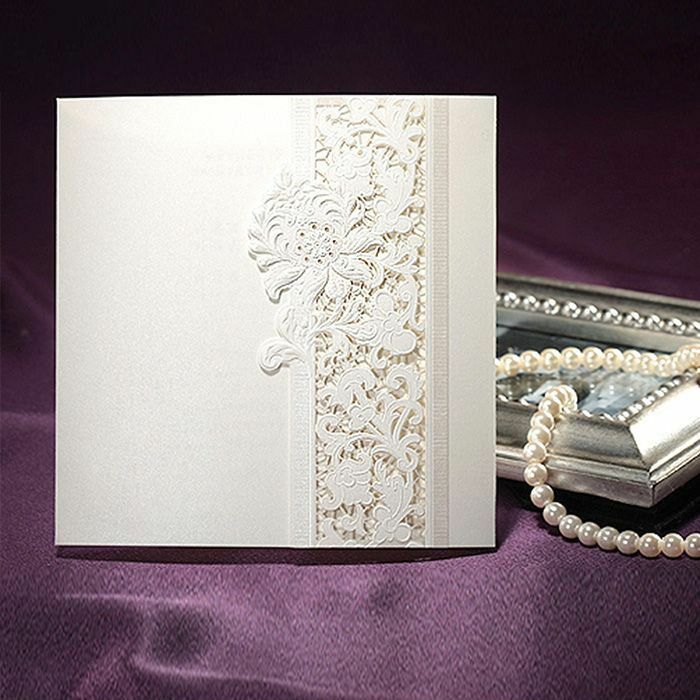 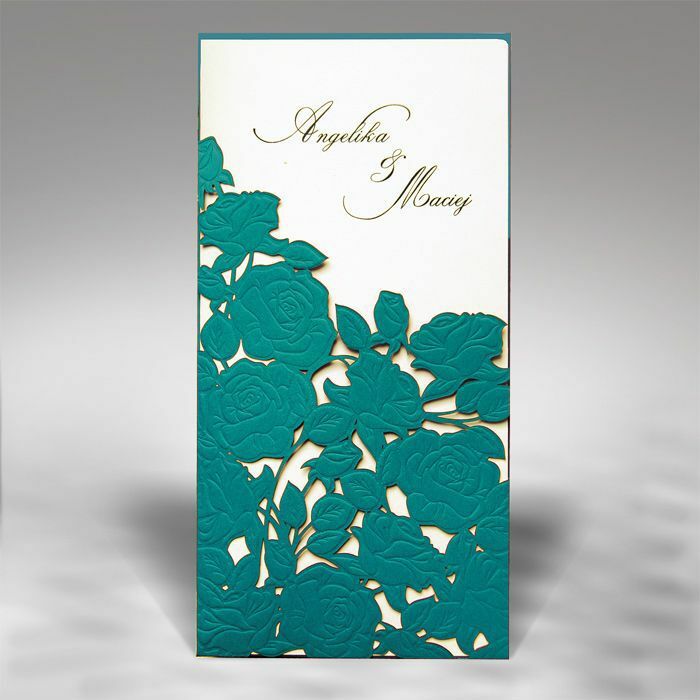 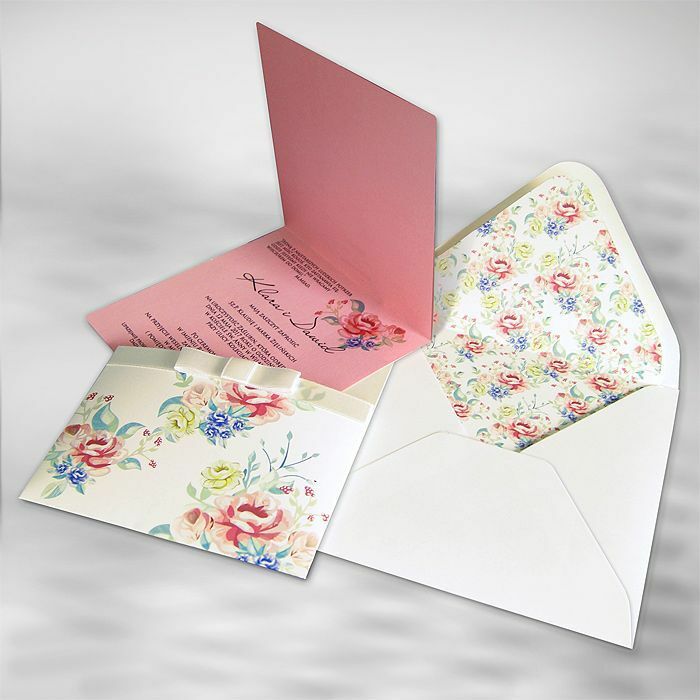 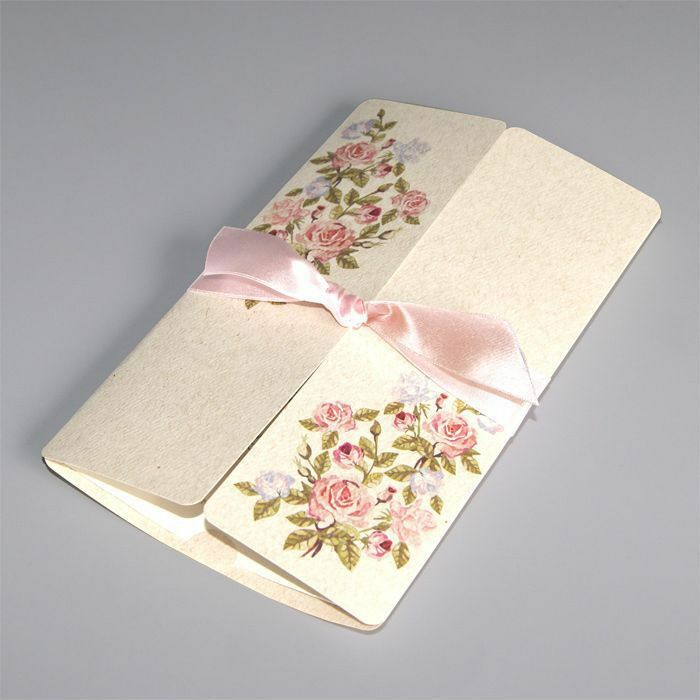 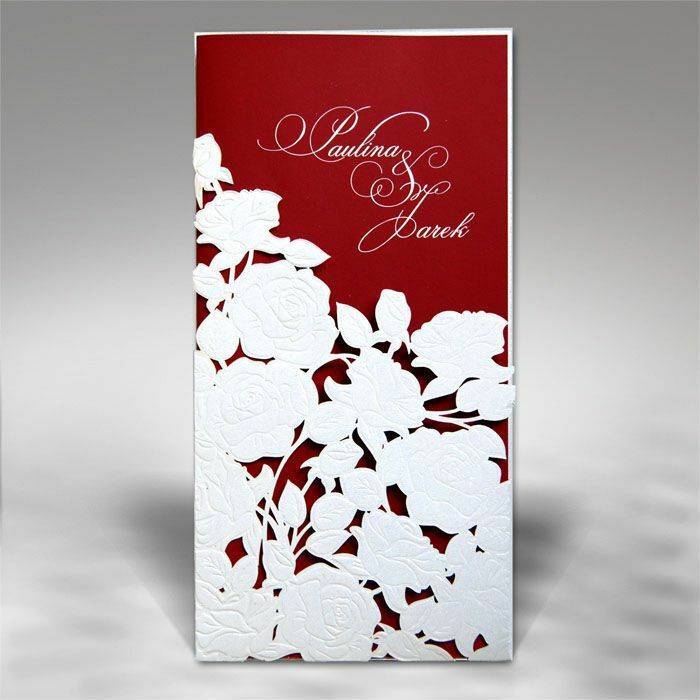 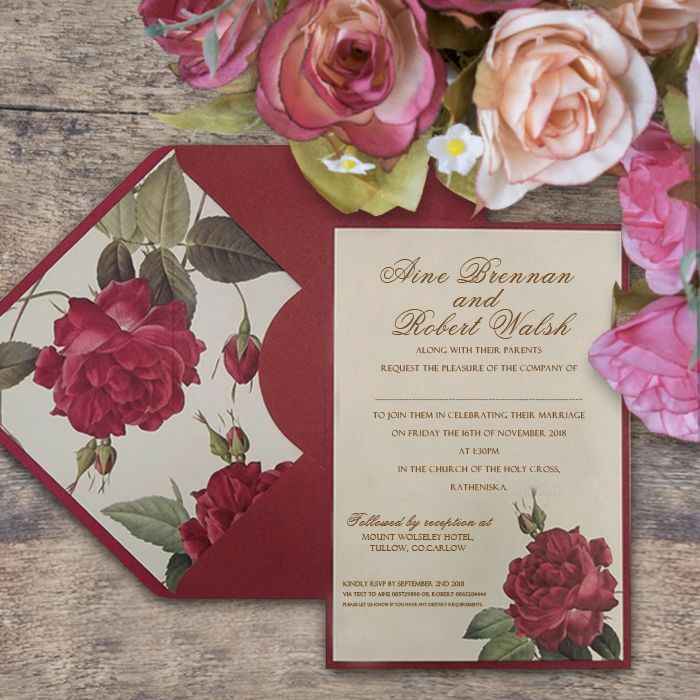 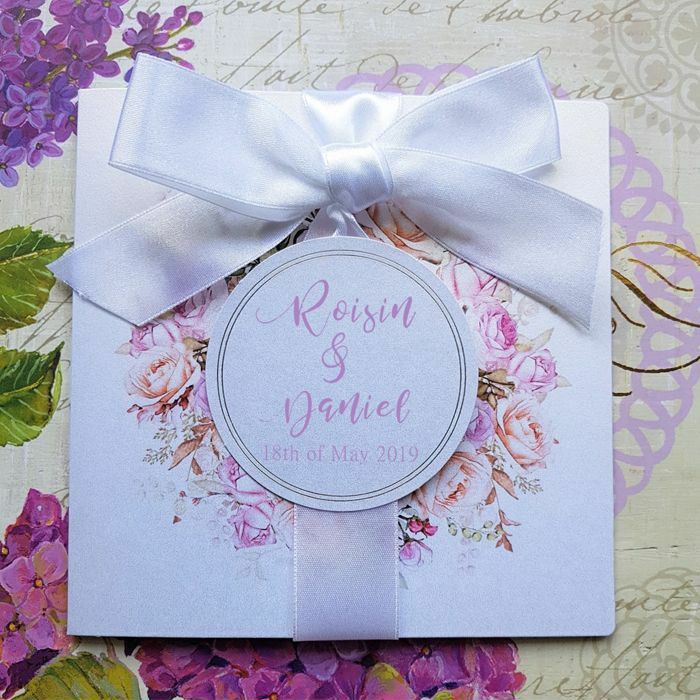 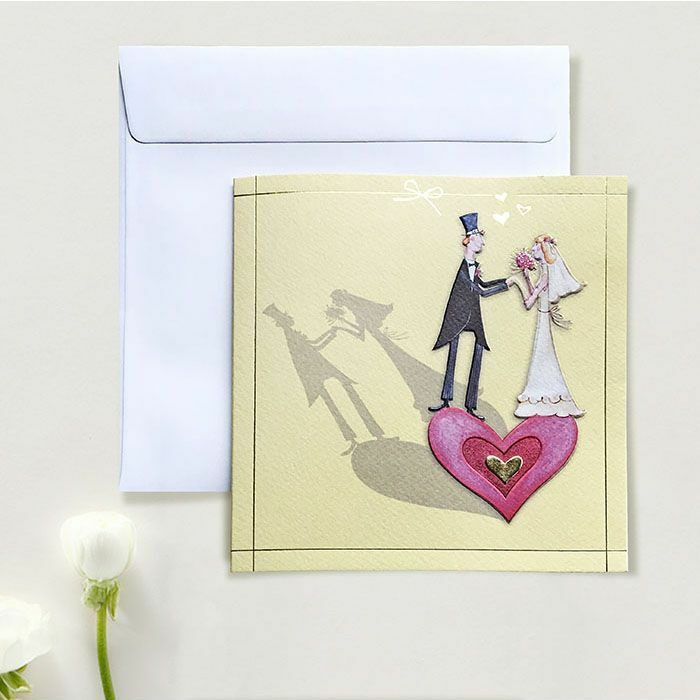 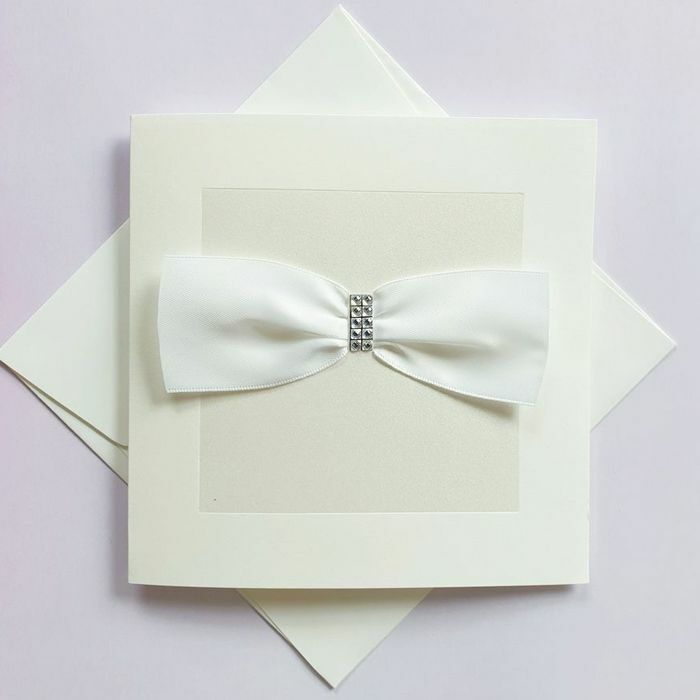 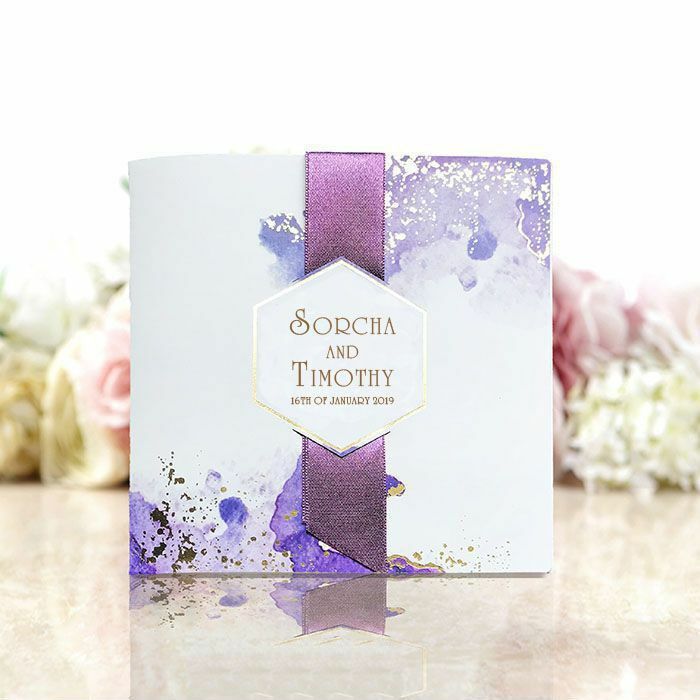 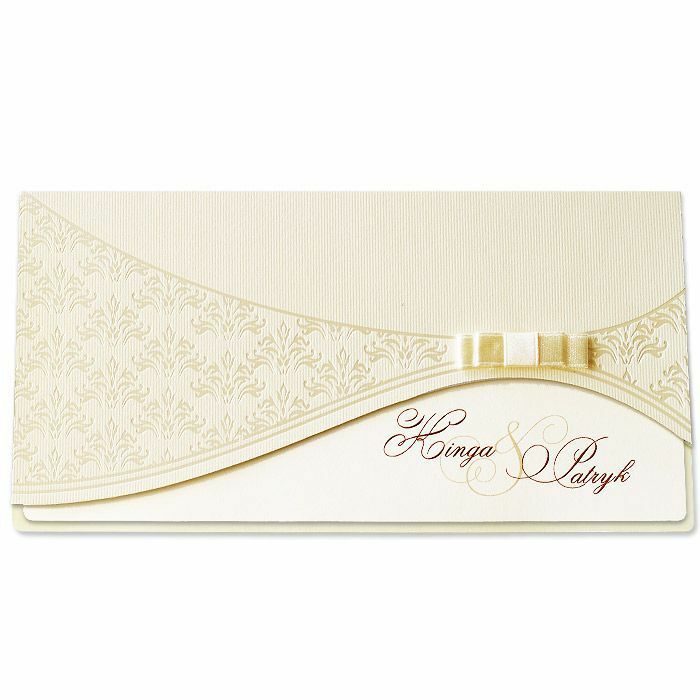 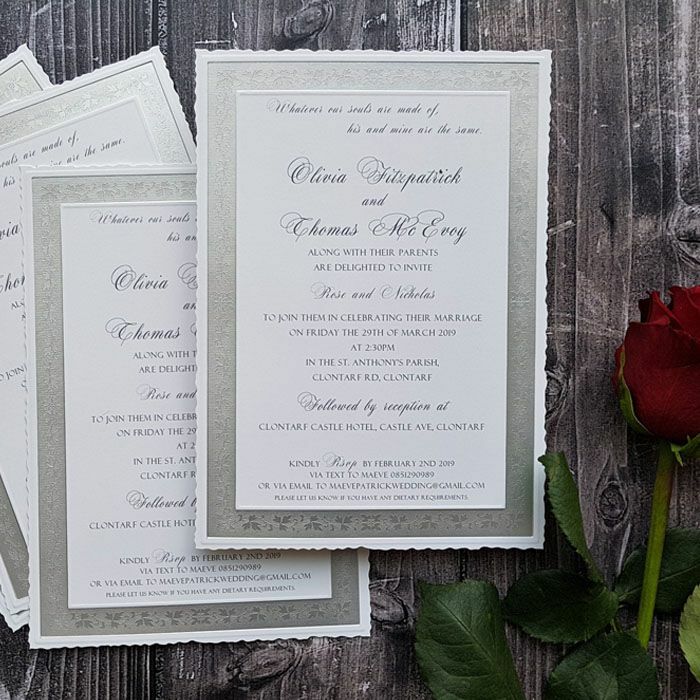 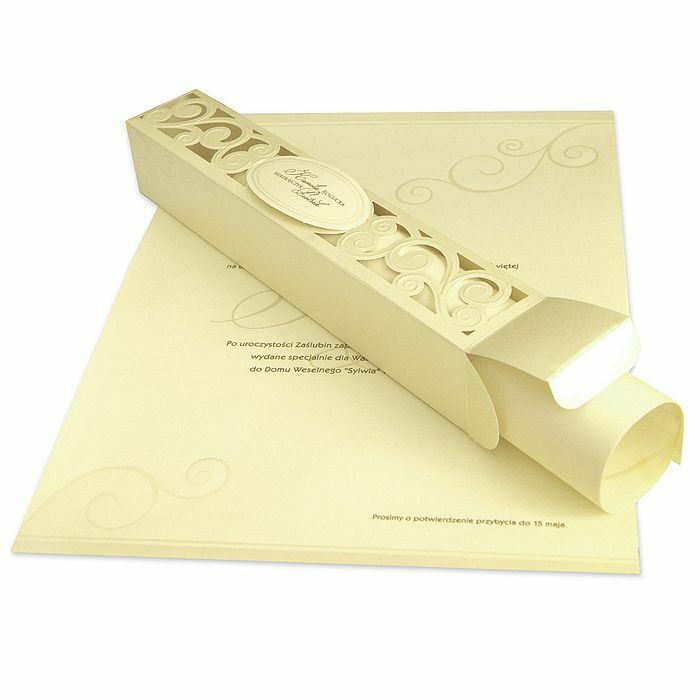 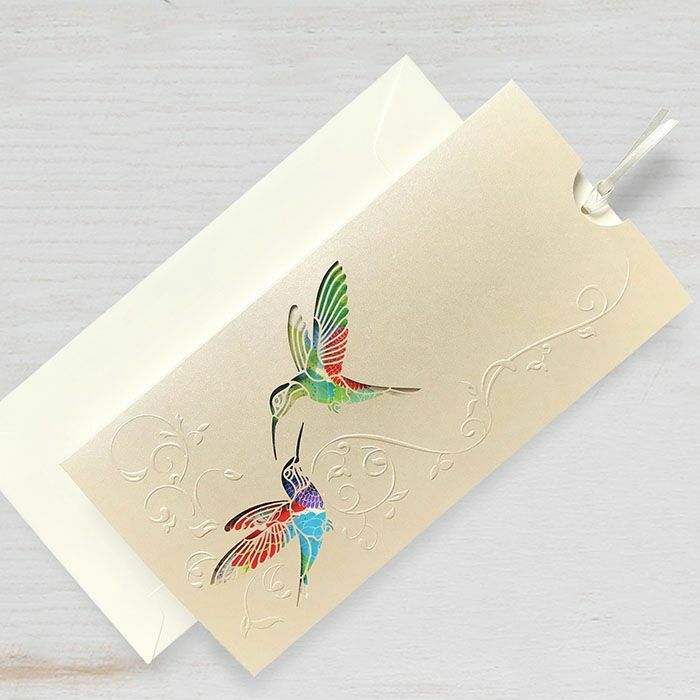 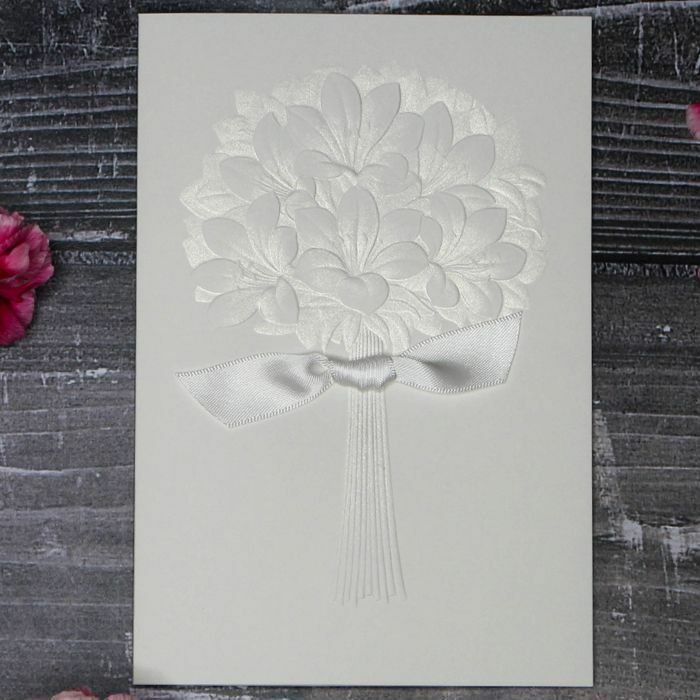 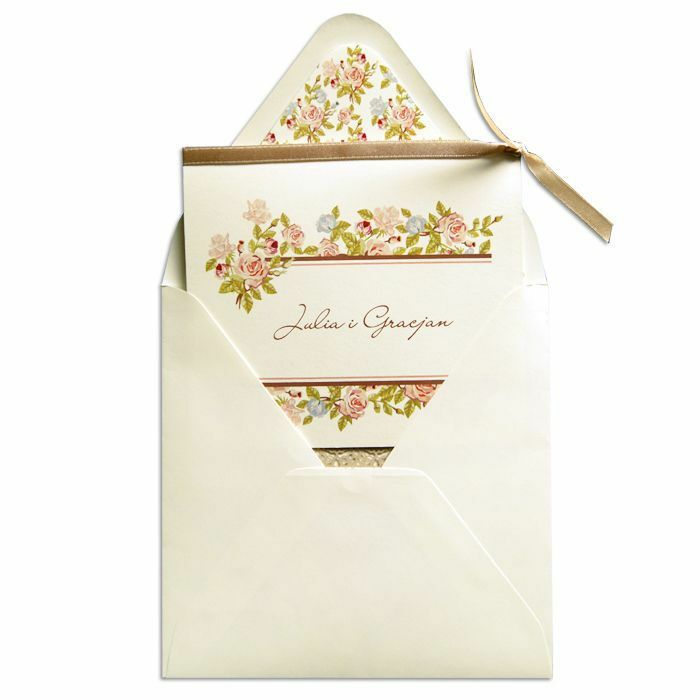 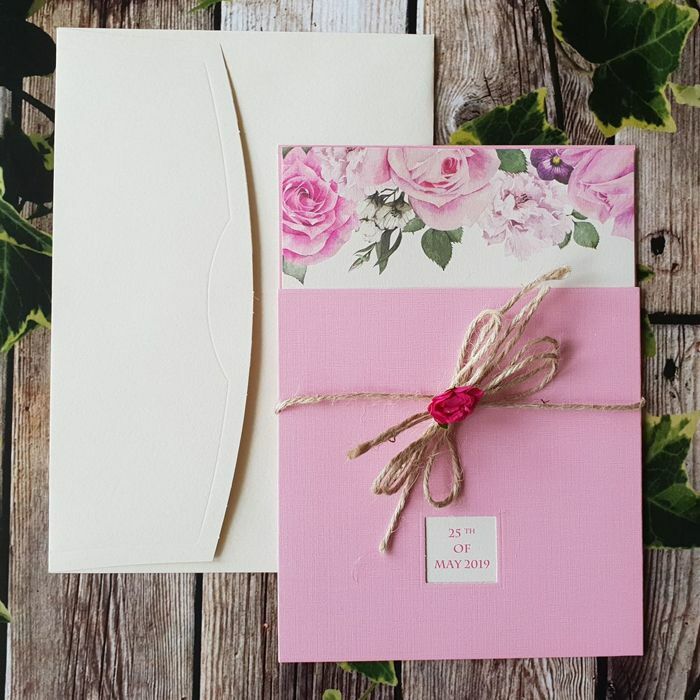 A single sample costs the price of the invitation detailed at www.loveblossoms.ie, plus delivery. 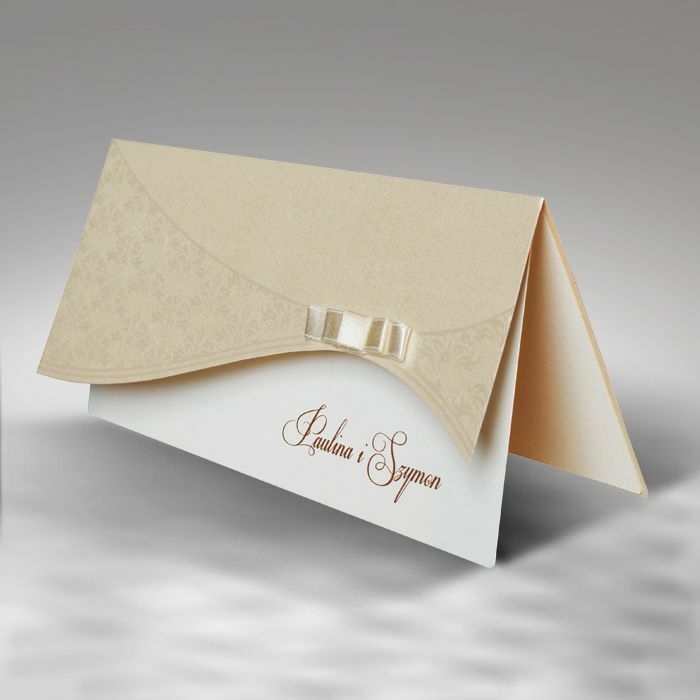 Sample Delivery: IE €2.50, Rest of World €3.50 (for each 3 invitations). 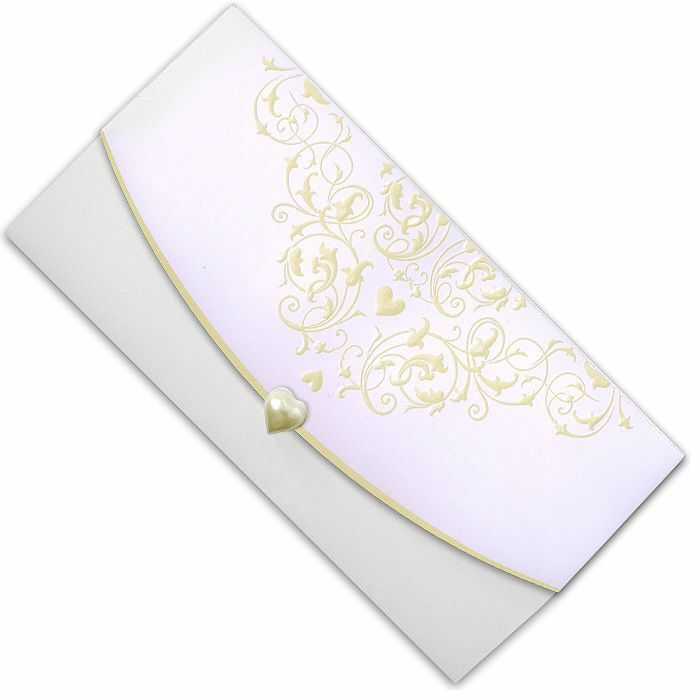 The payment can be made by Bank Transfer or PayPal. 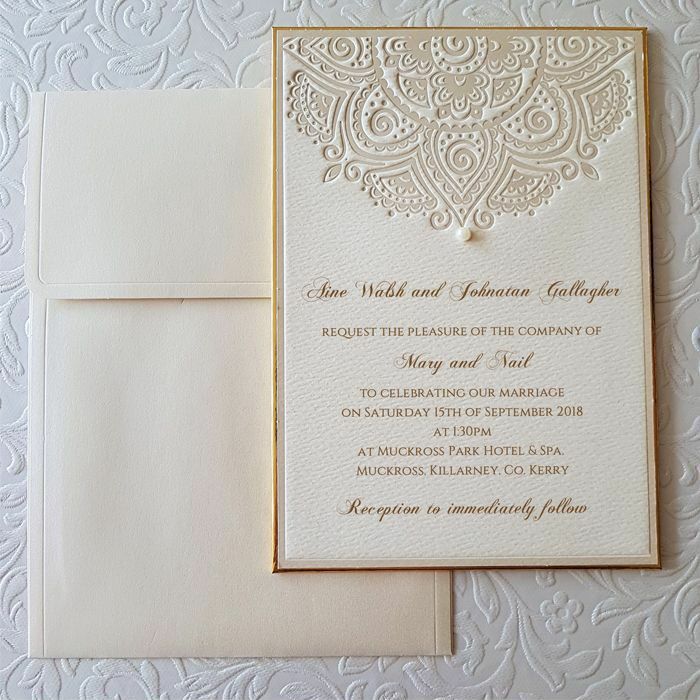 Samples have example wording and aren’t personalised at this stage. 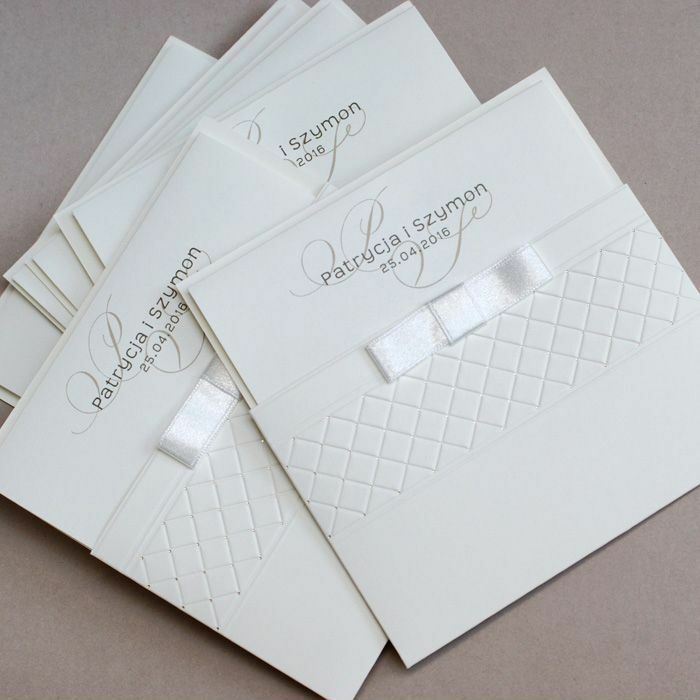 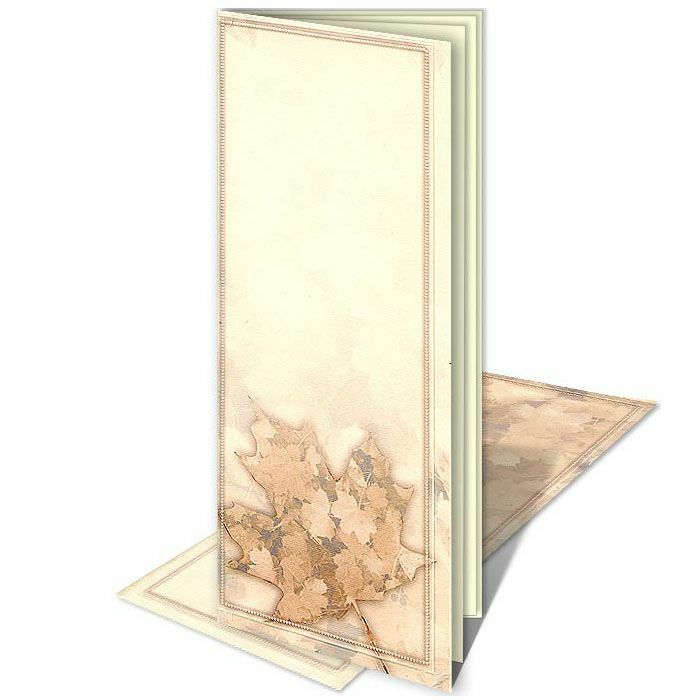 Some of the samples come without printed wording.